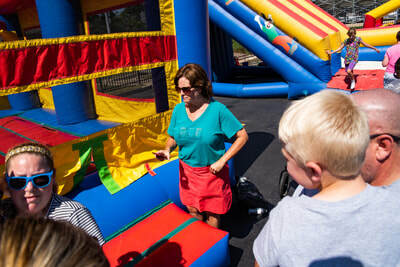 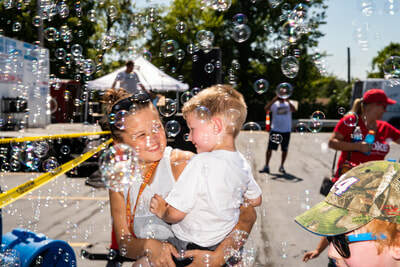 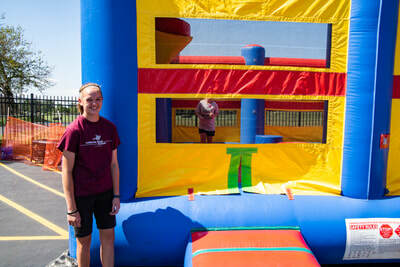 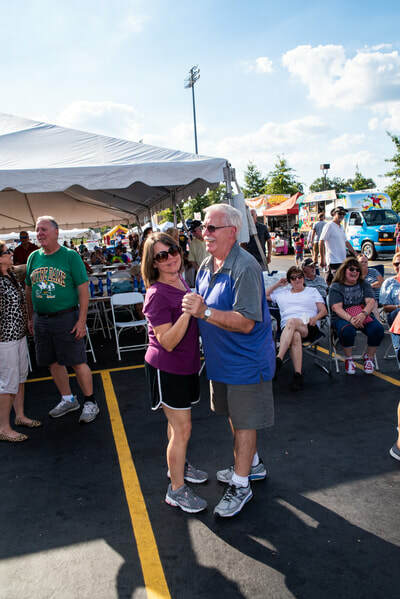 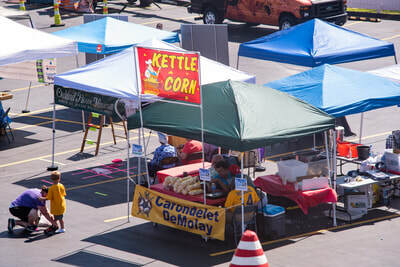 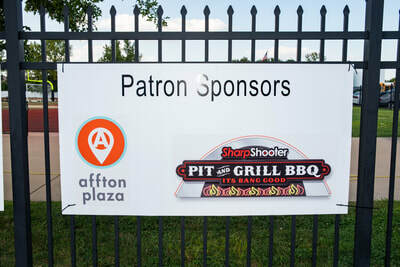 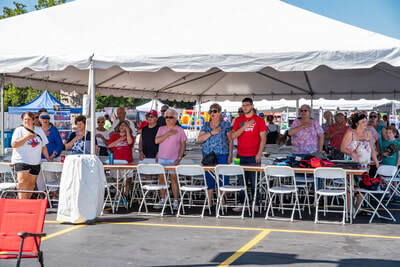 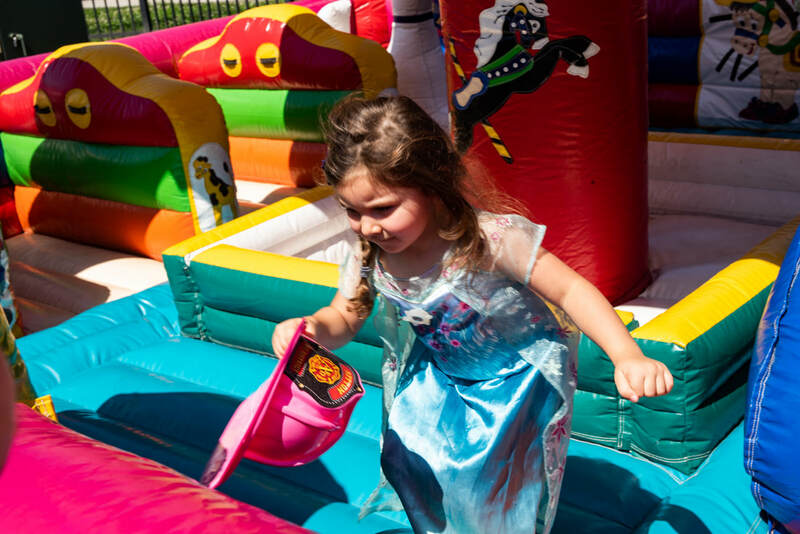 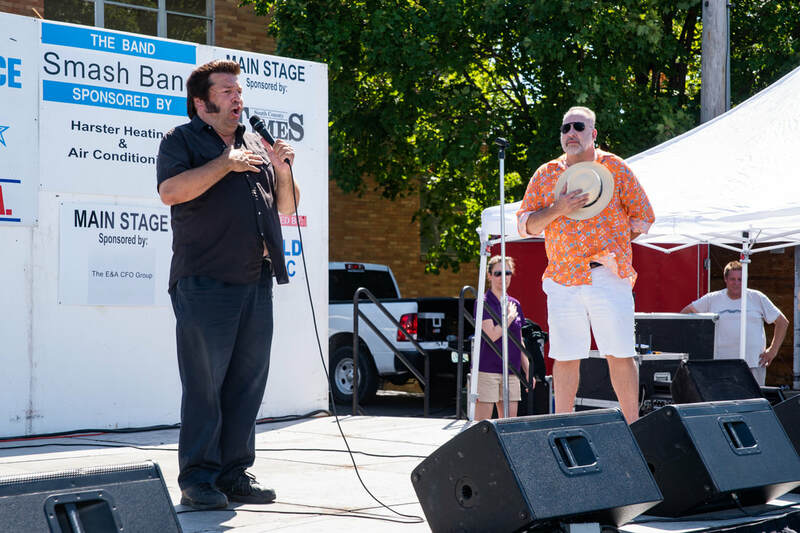 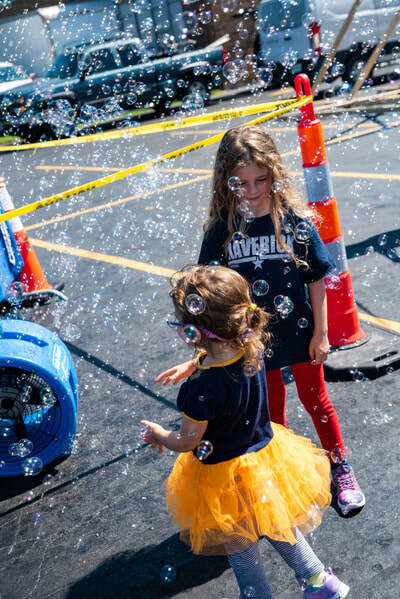 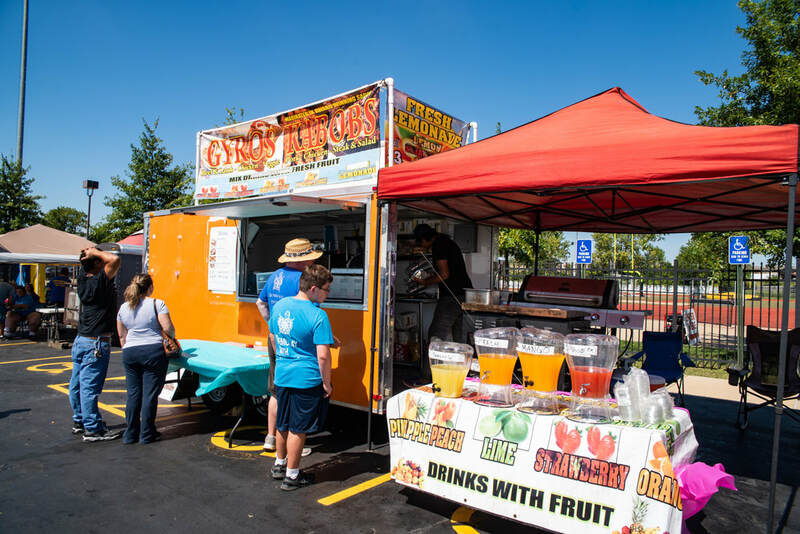 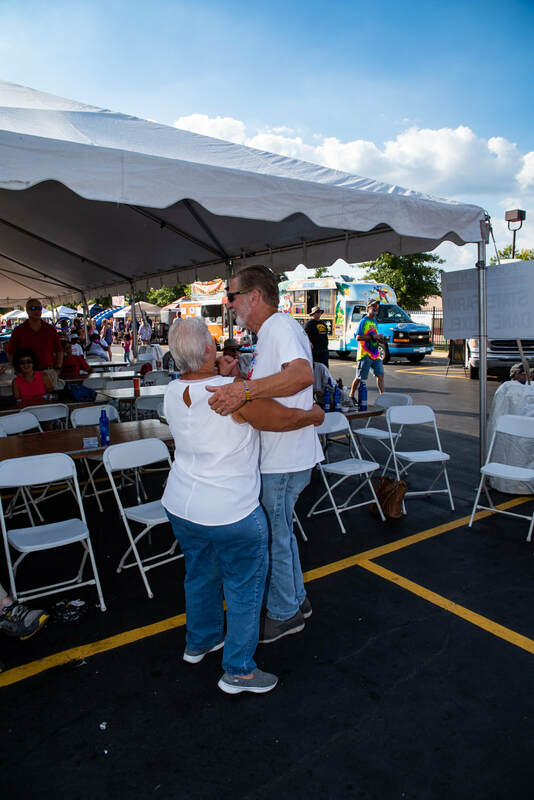 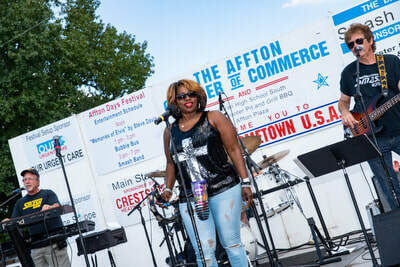 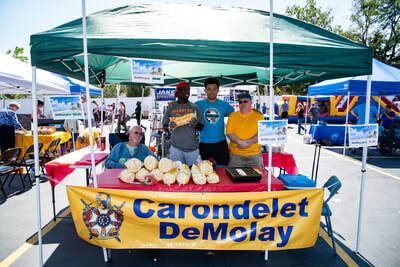 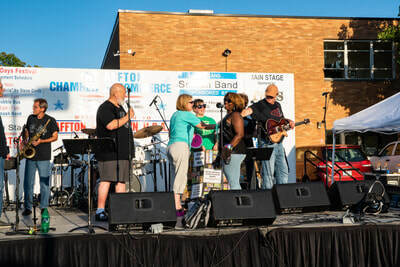 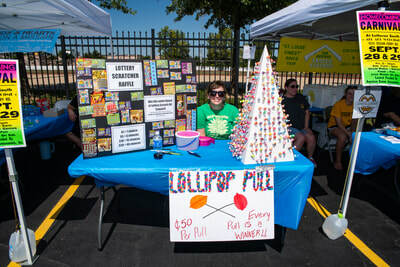 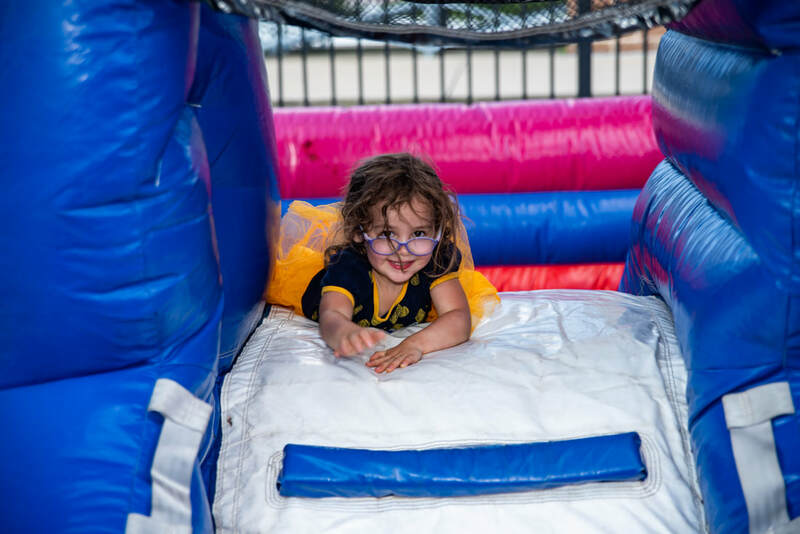 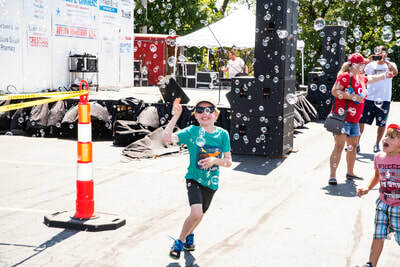 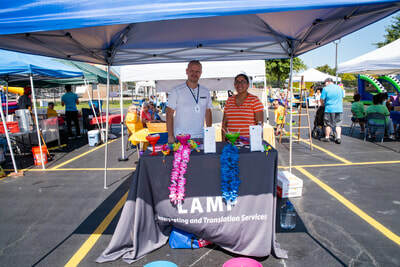 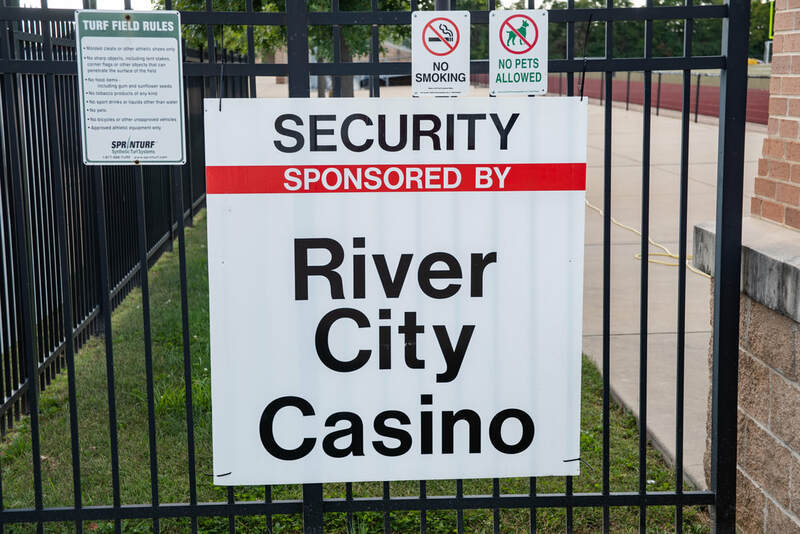 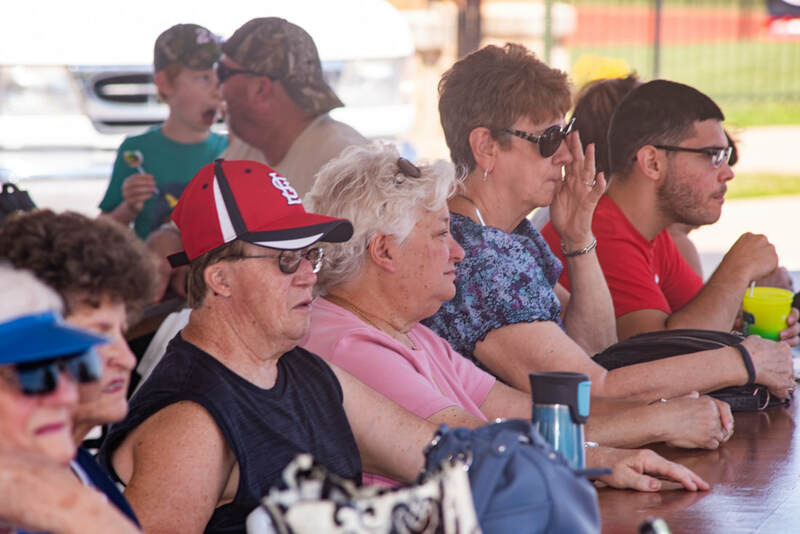 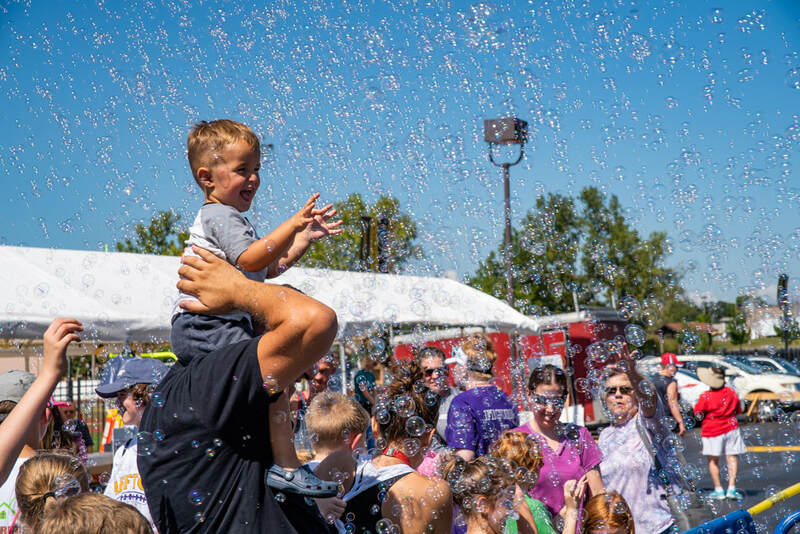 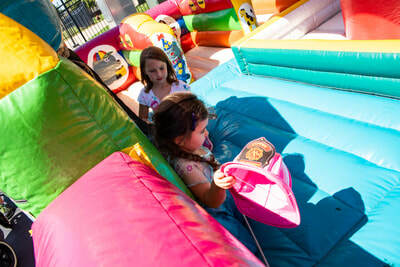 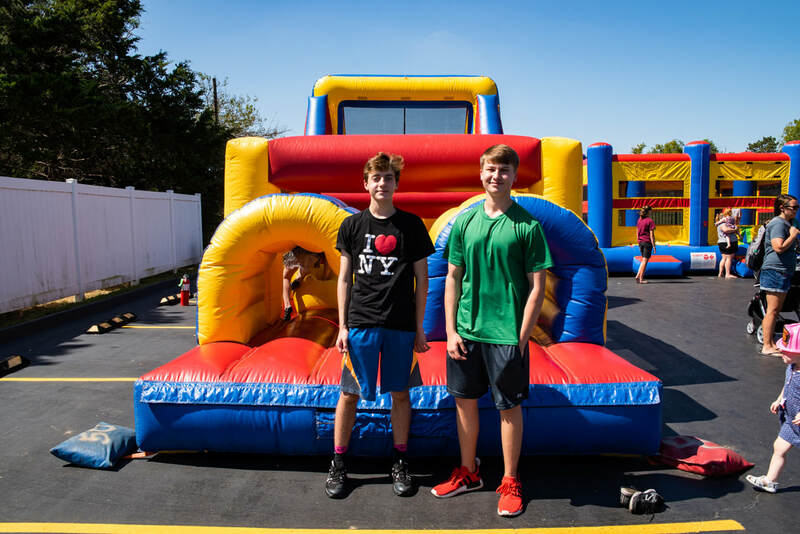 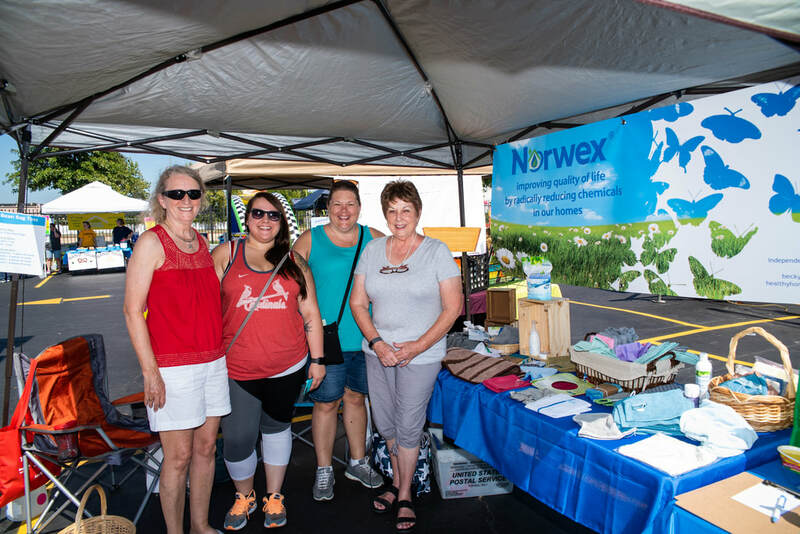 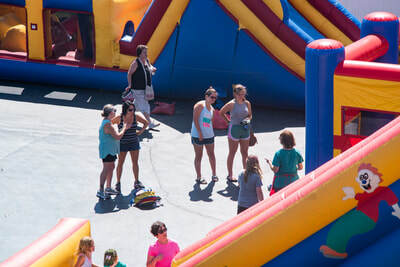 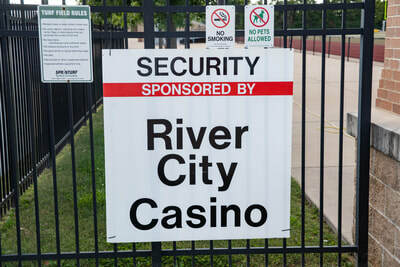 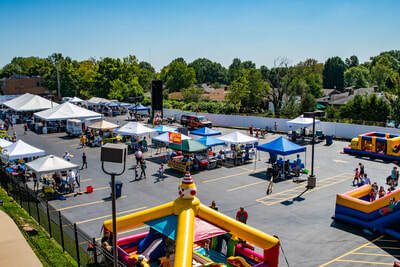 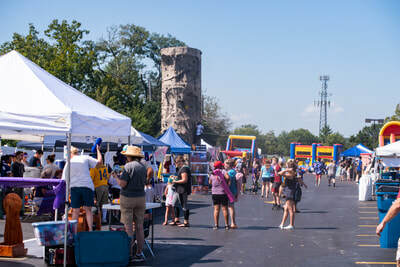 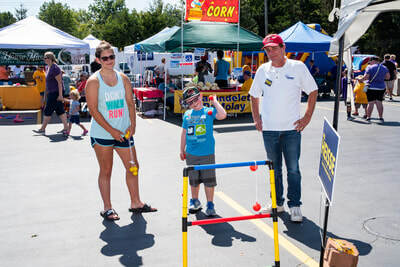 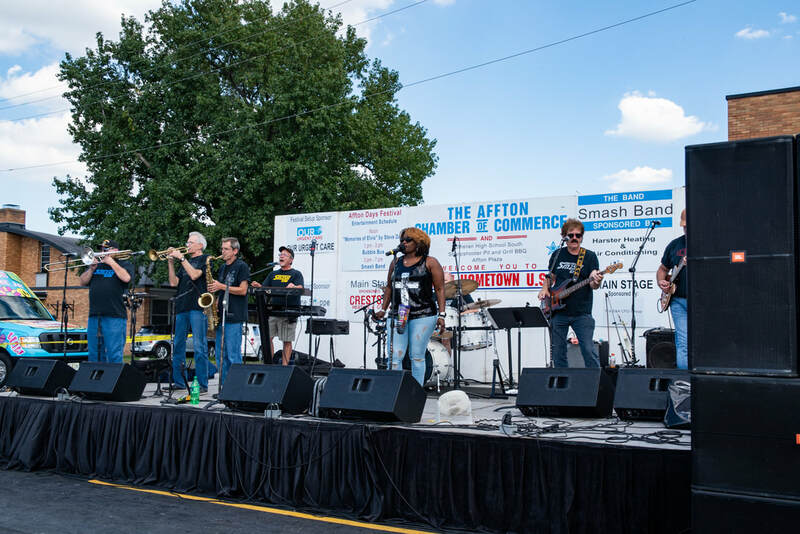 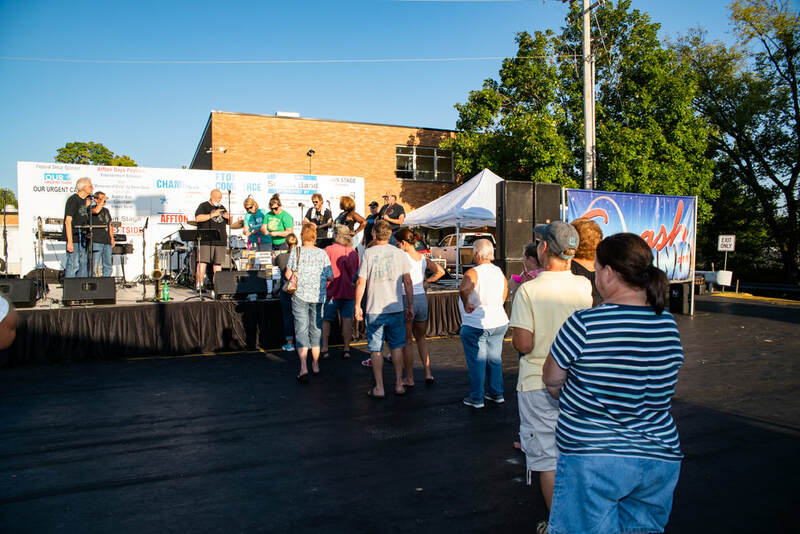 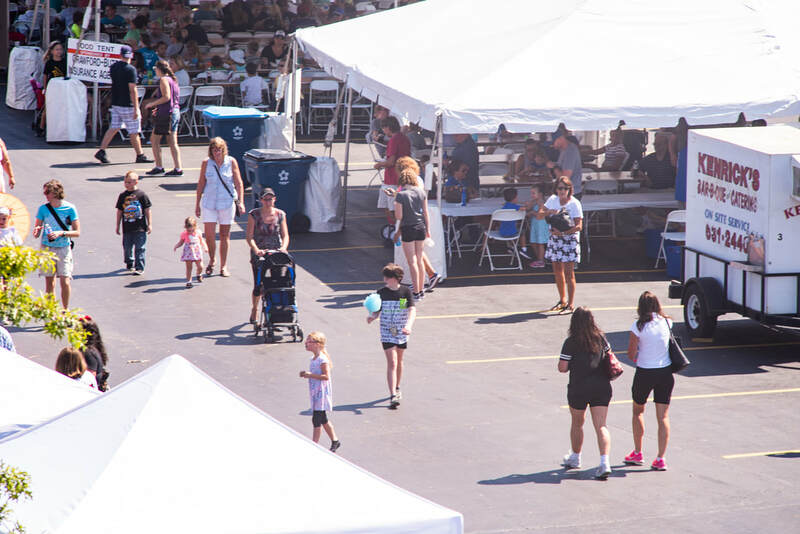 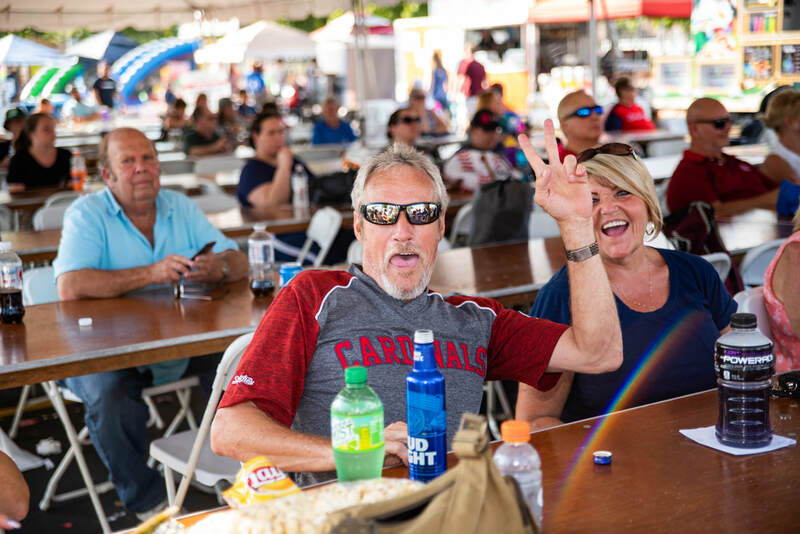 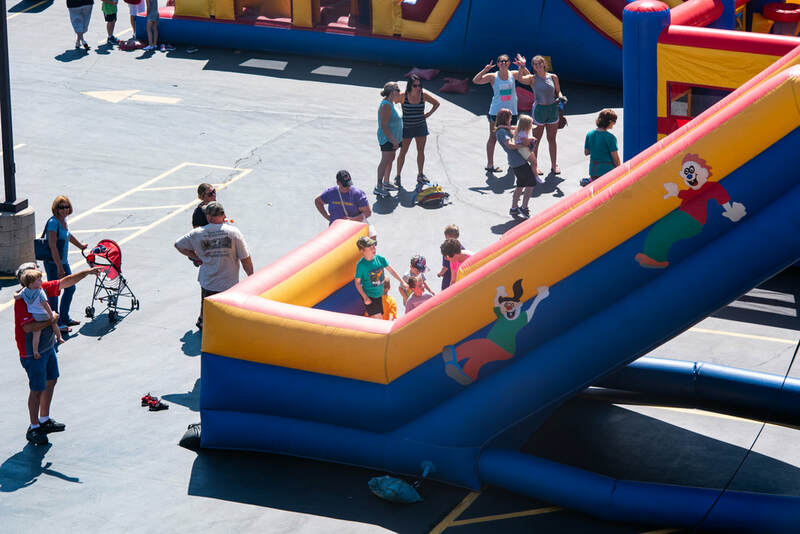 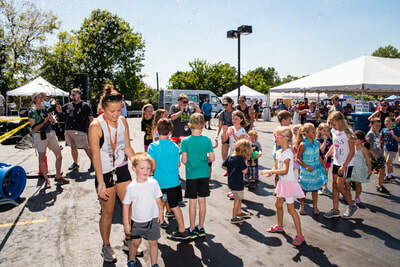 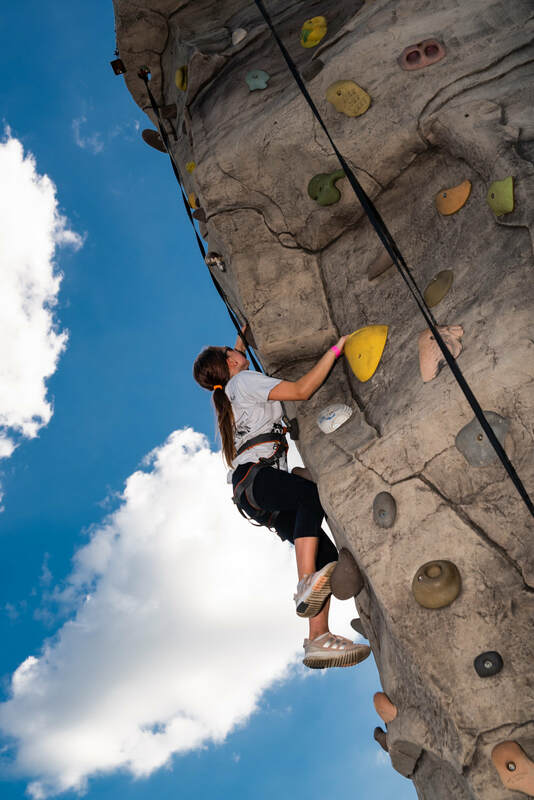 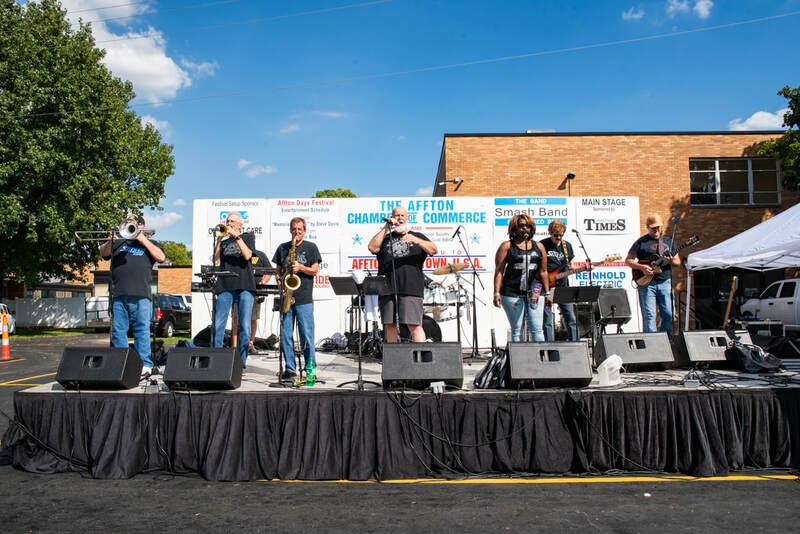 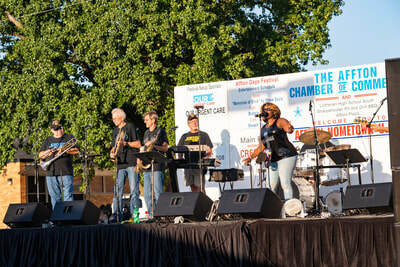 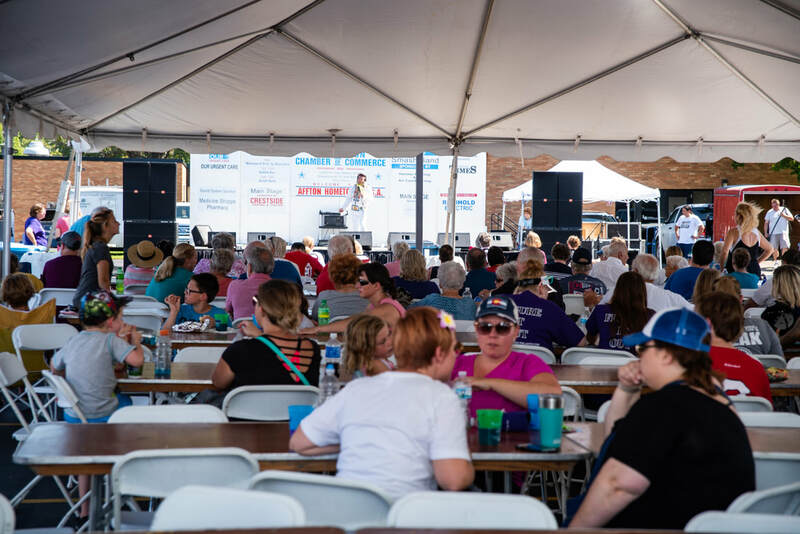 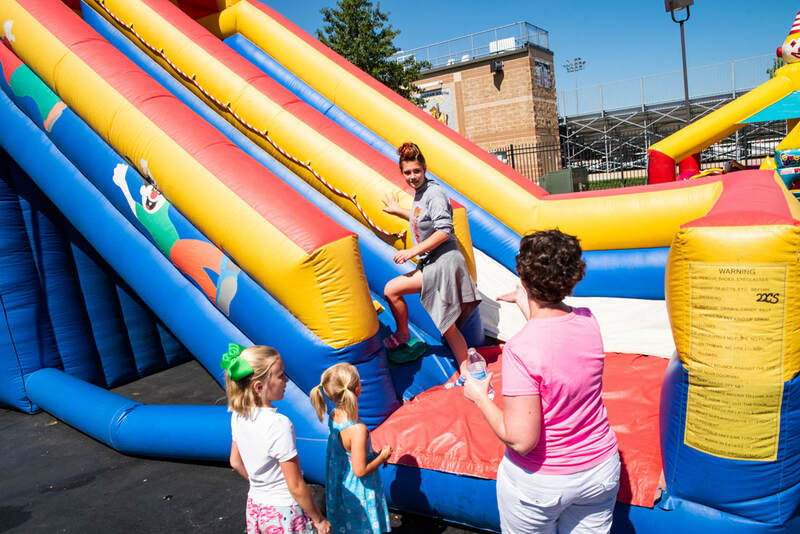 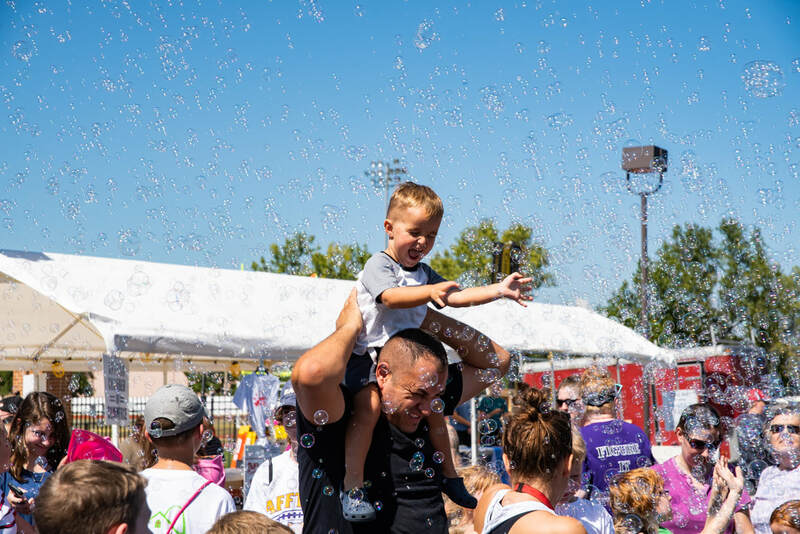 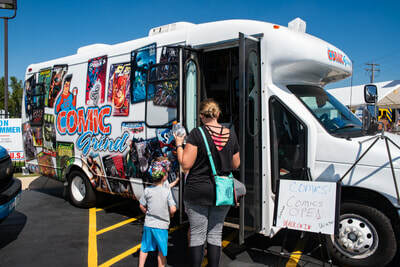 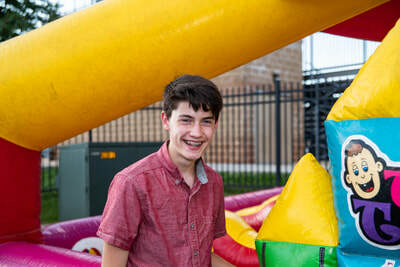 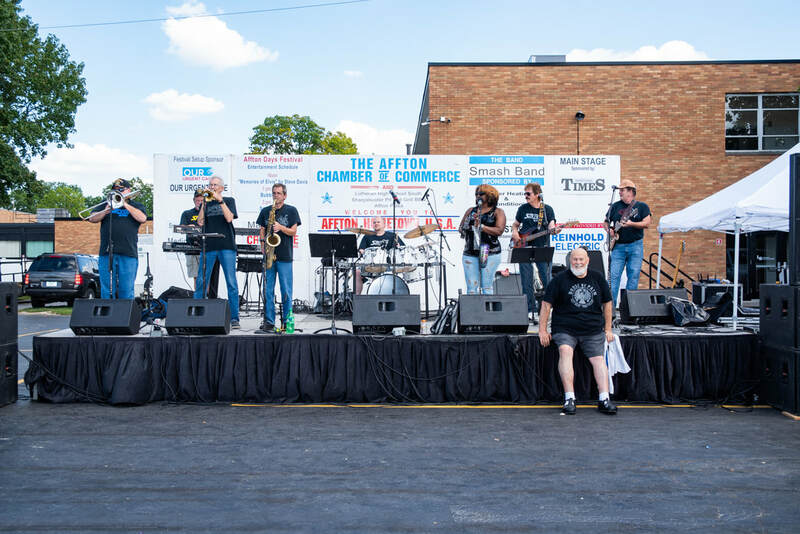 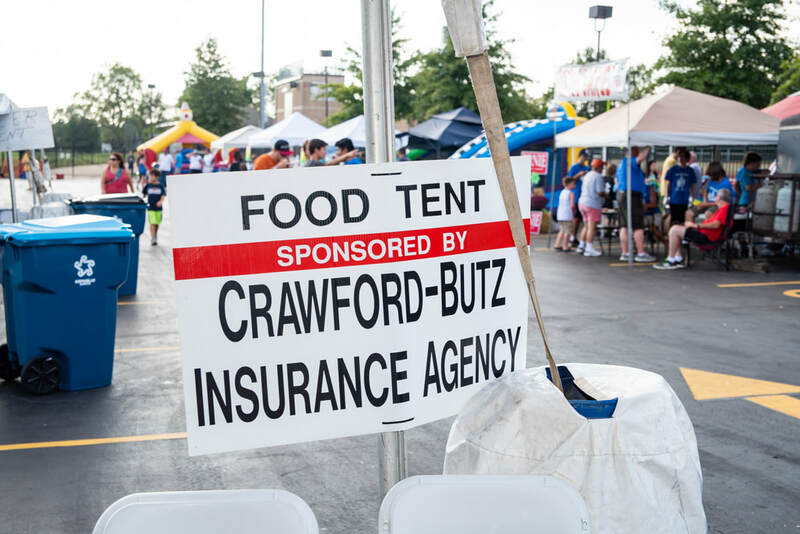 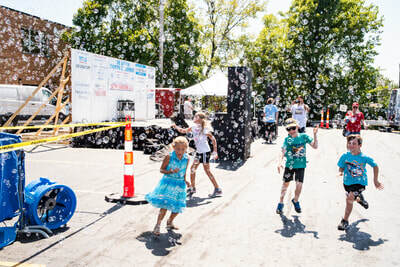 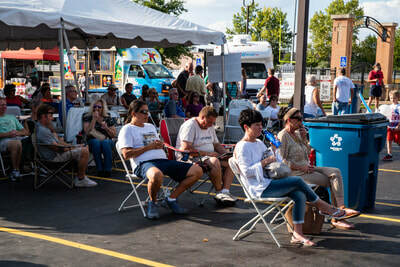 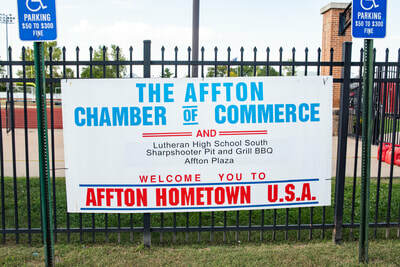 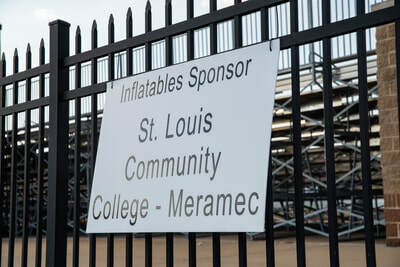 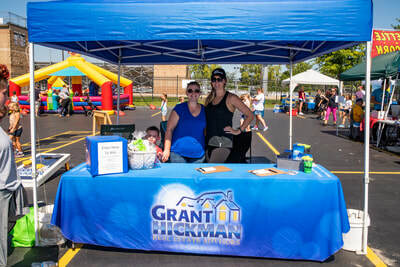 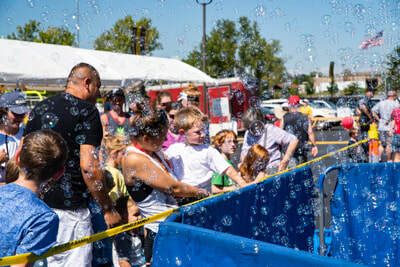 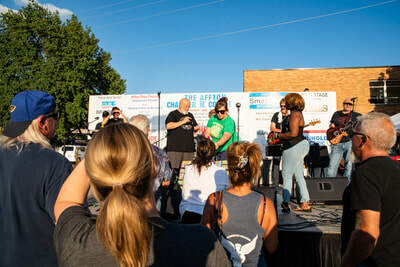 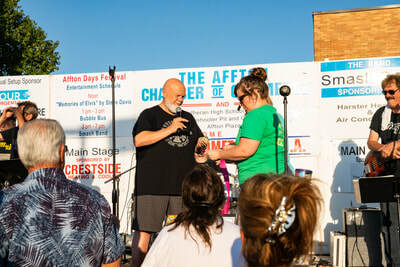 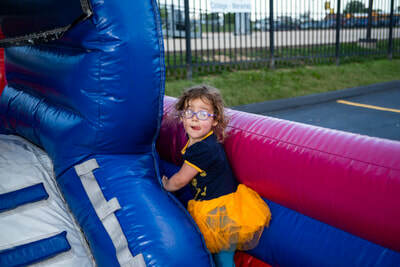 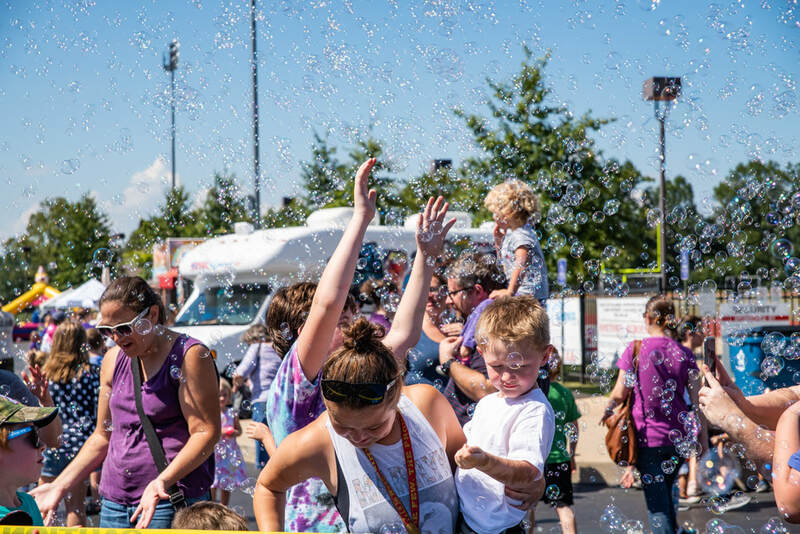 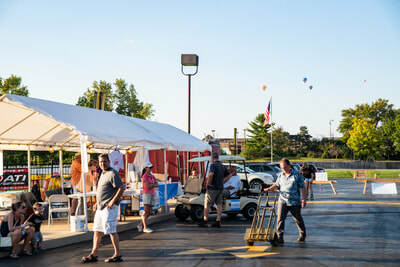 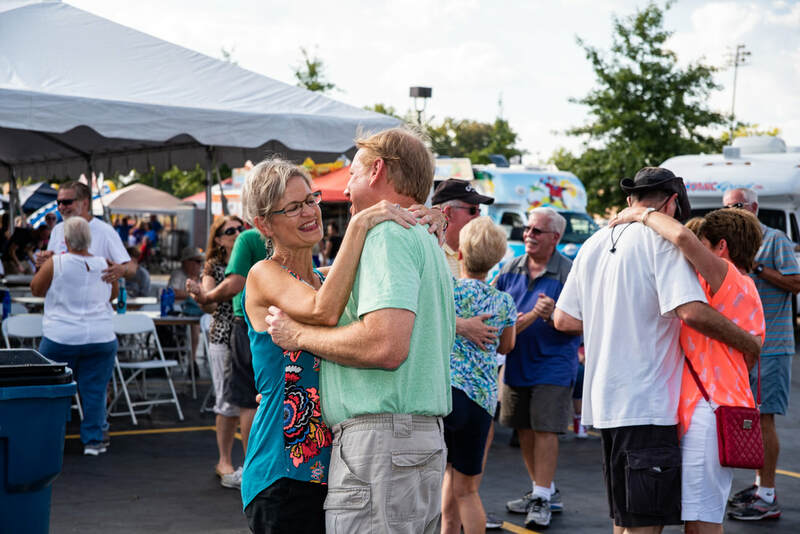 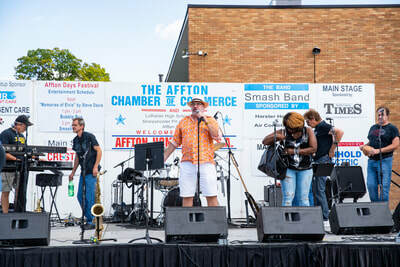 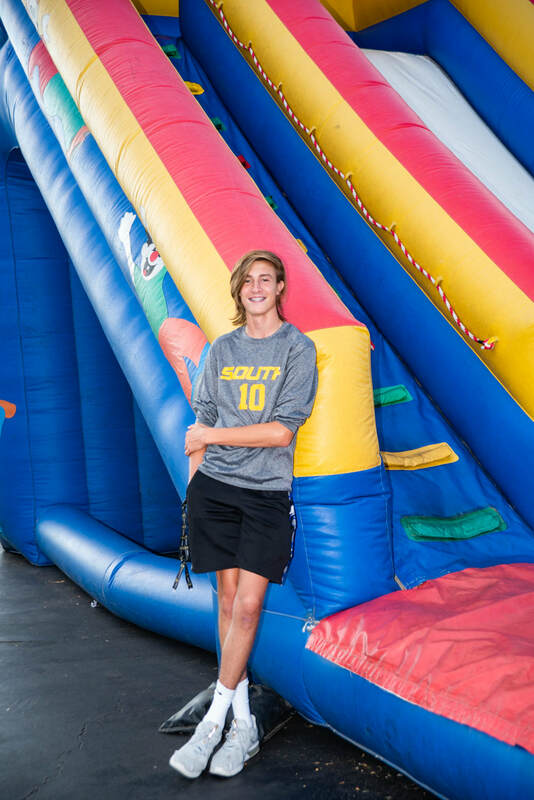 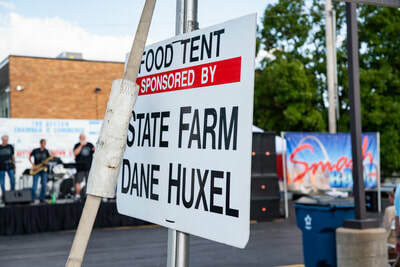 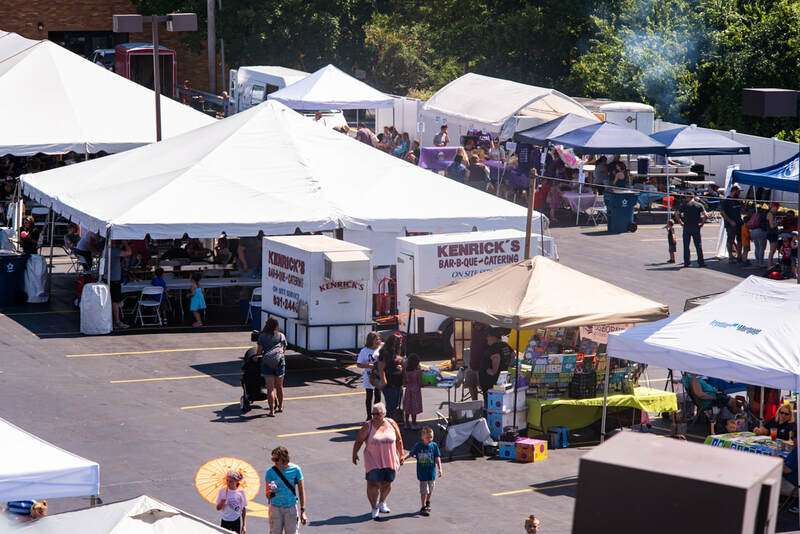 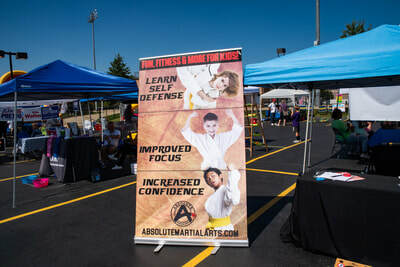 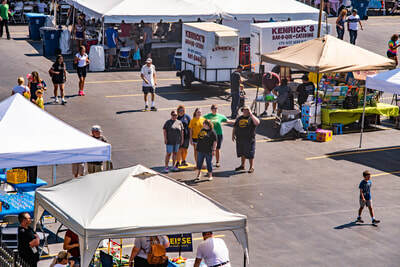 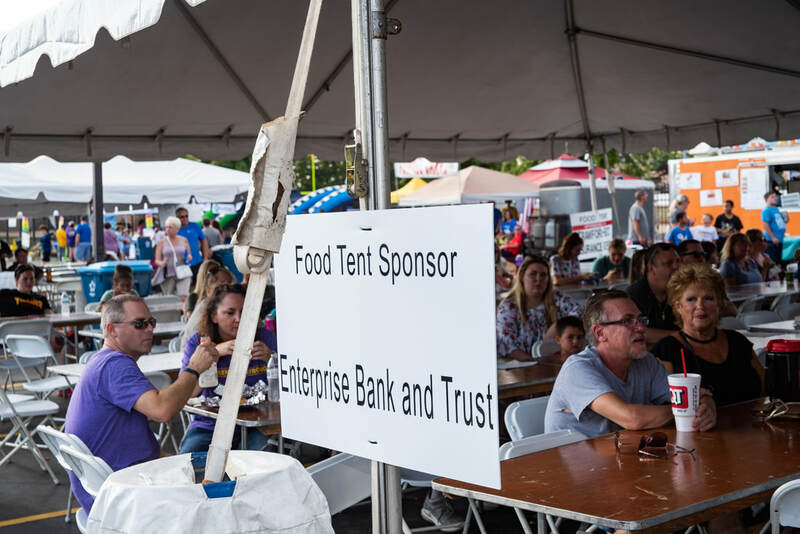 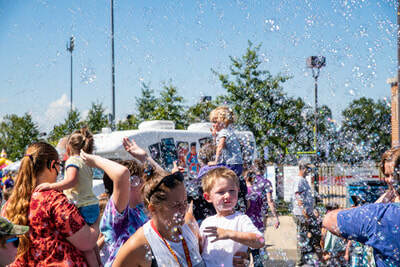 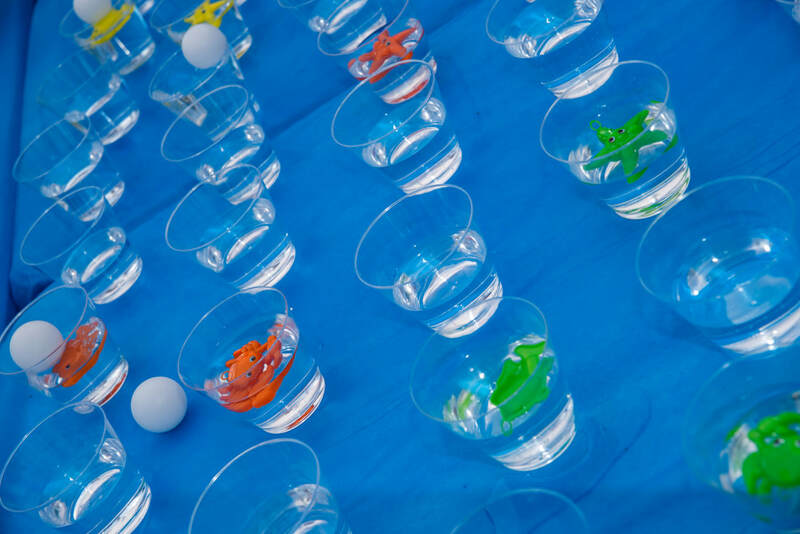 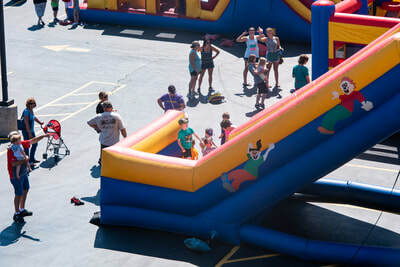 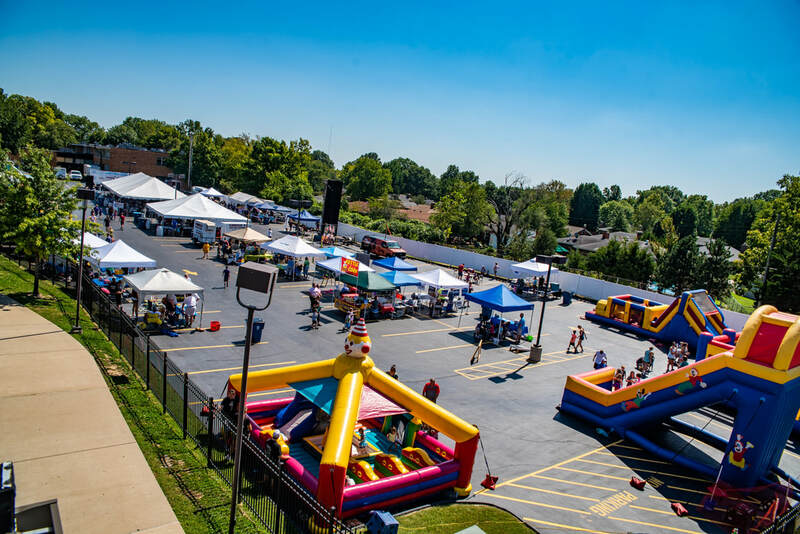 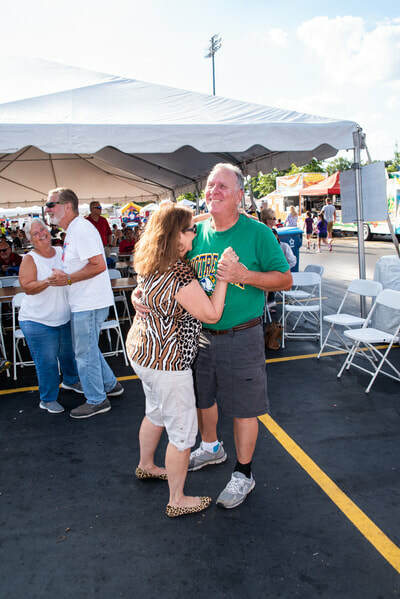 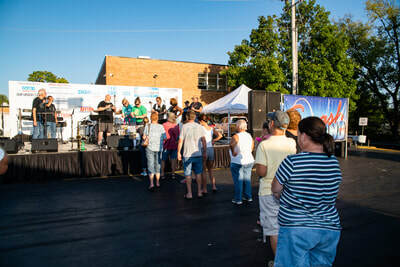 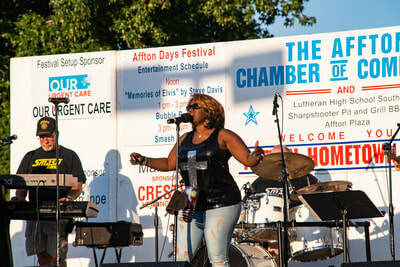 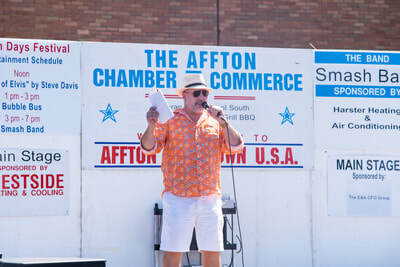 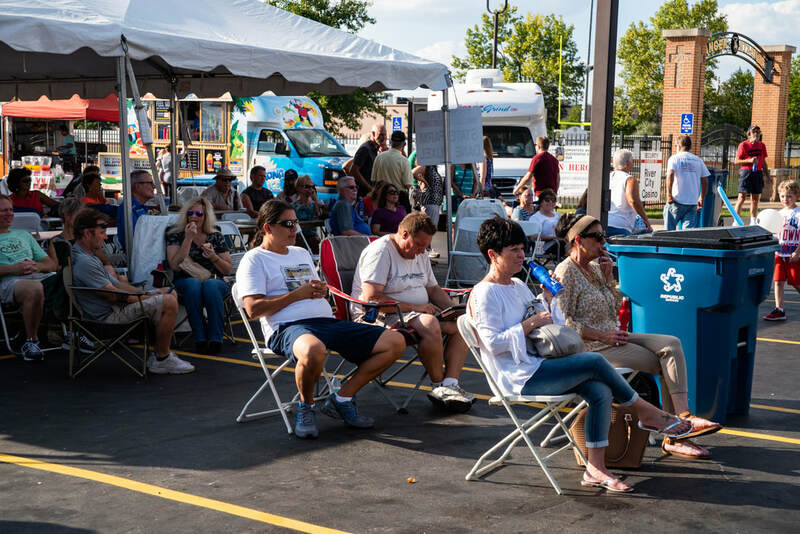 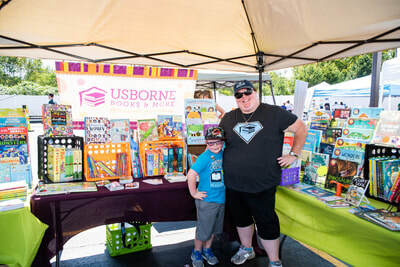 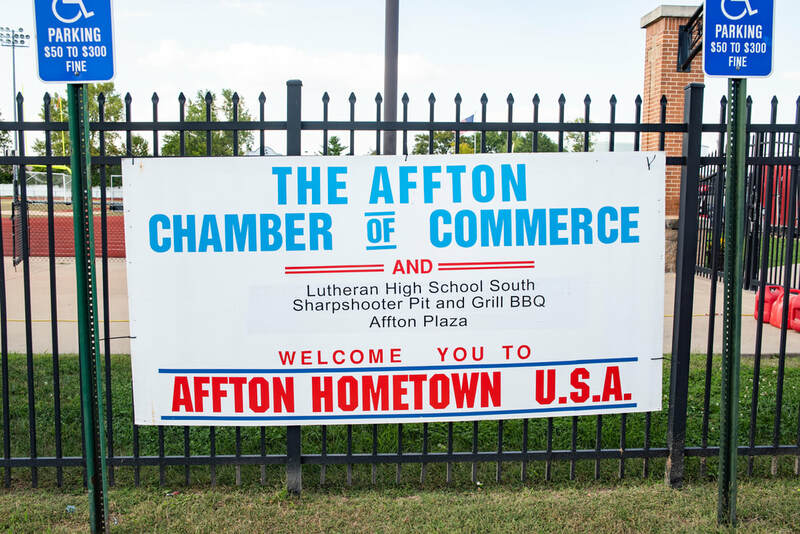 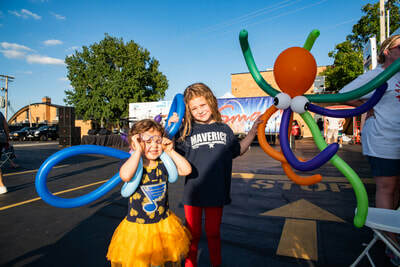 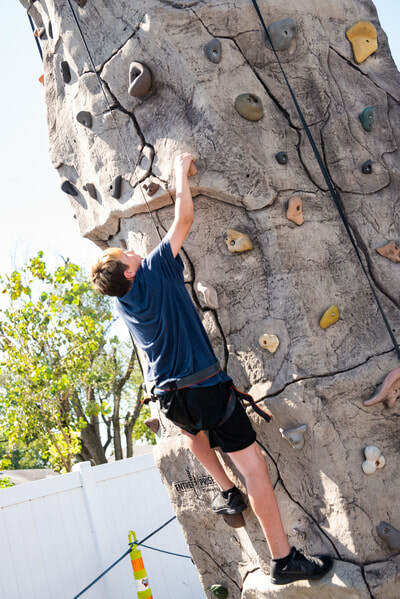 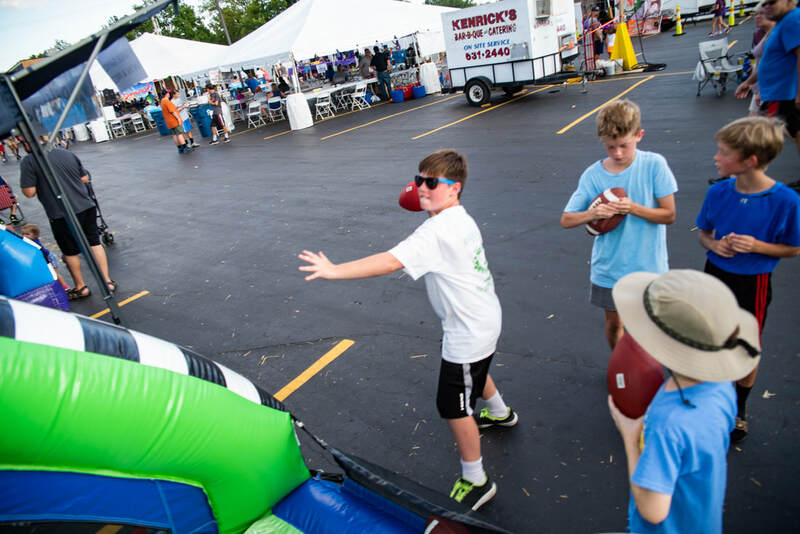 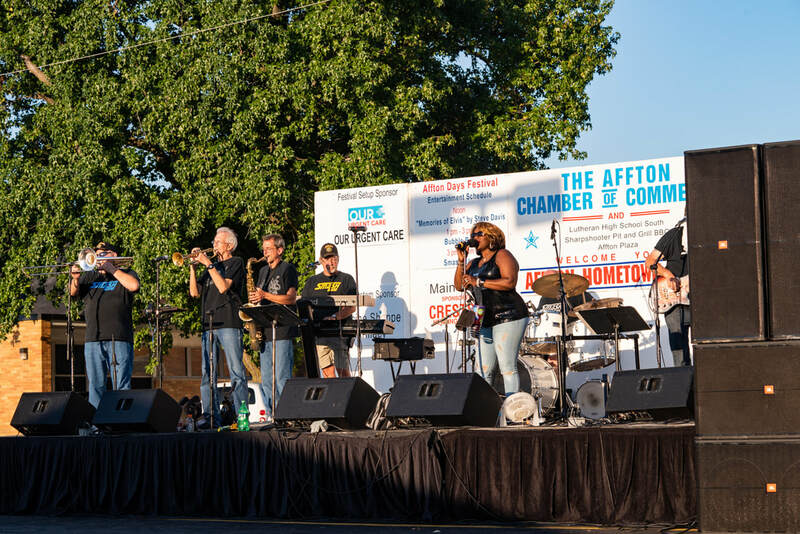 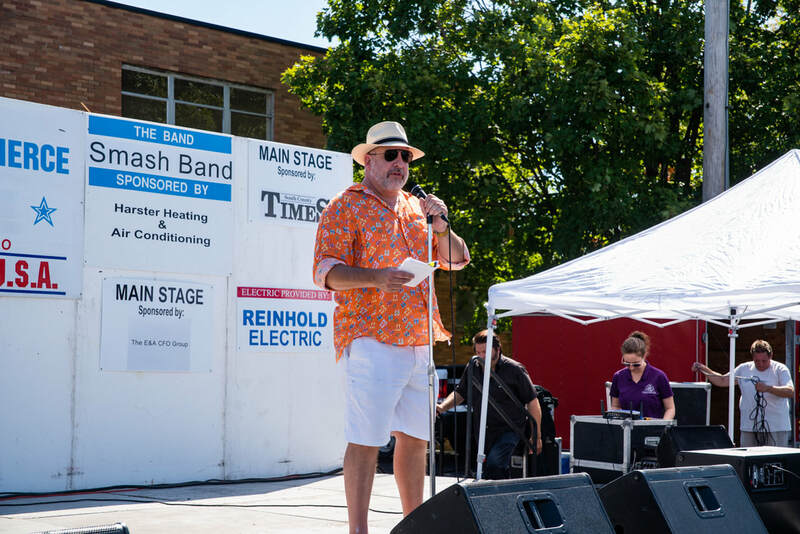 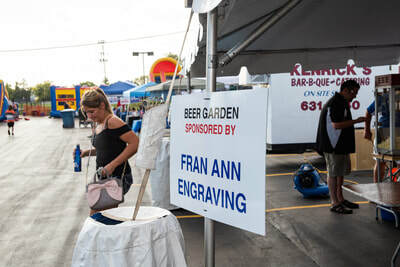 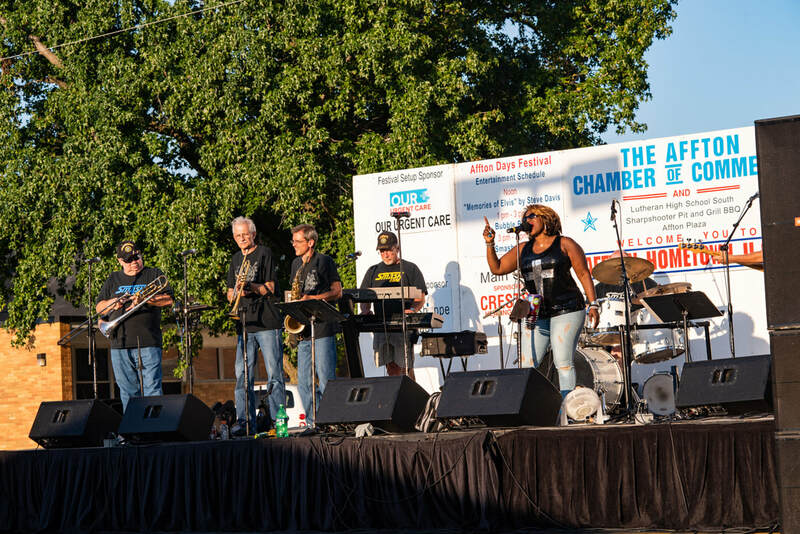 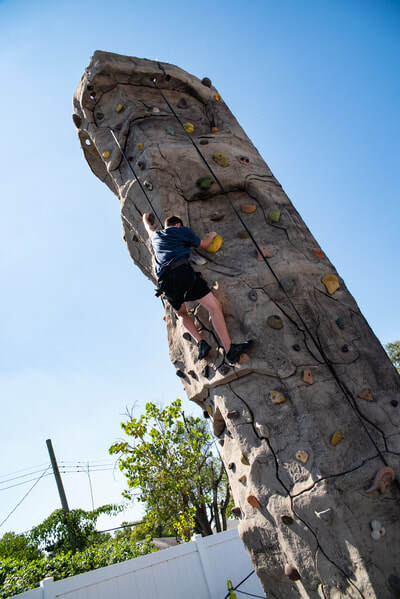 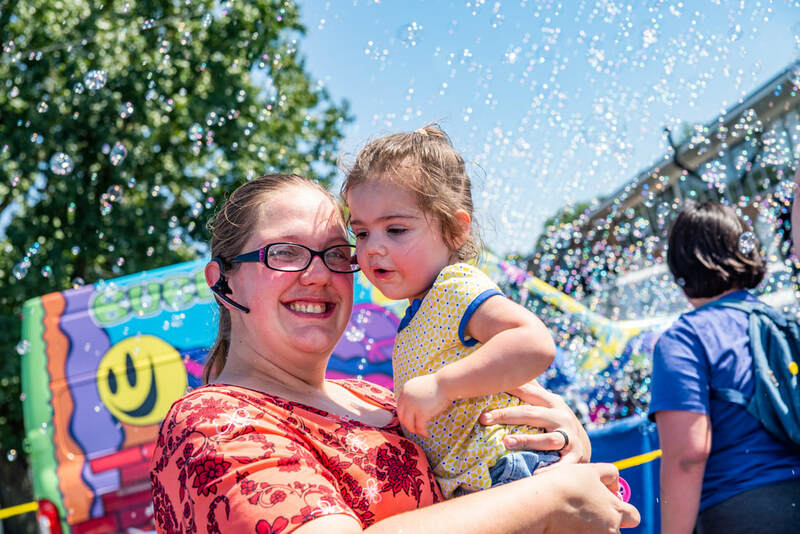 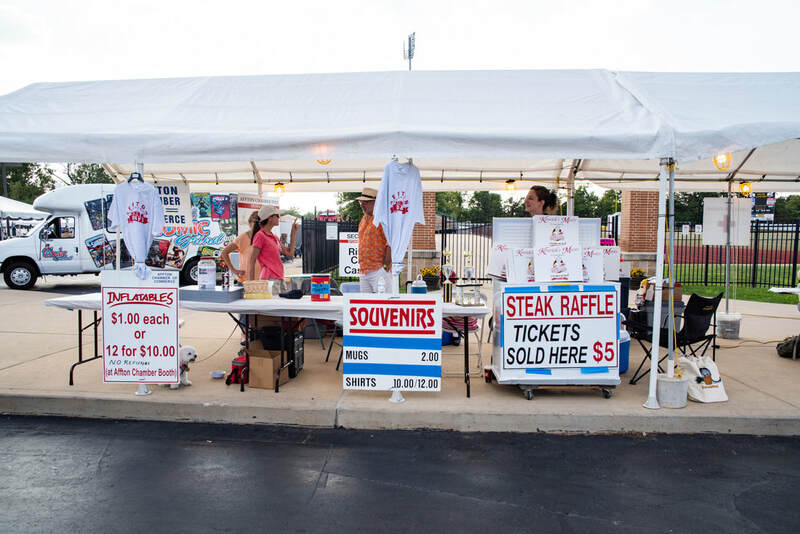 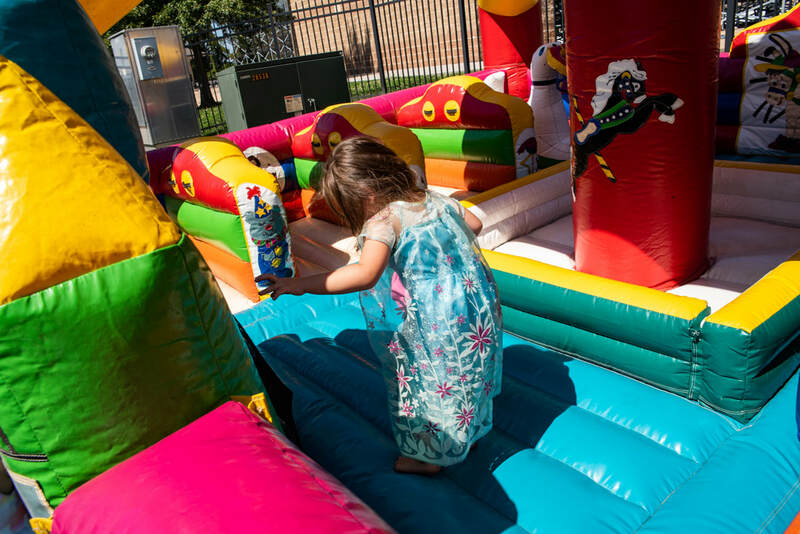 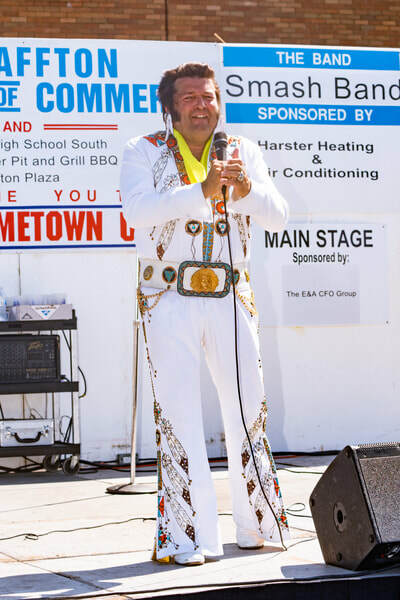 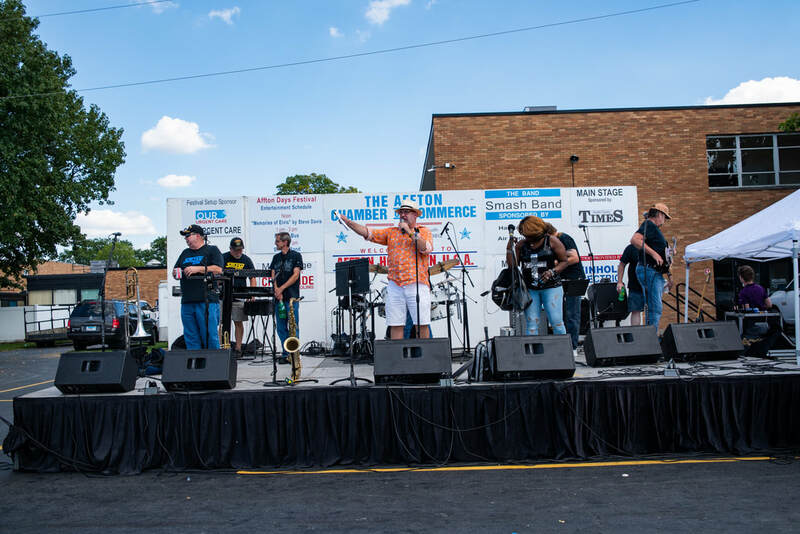 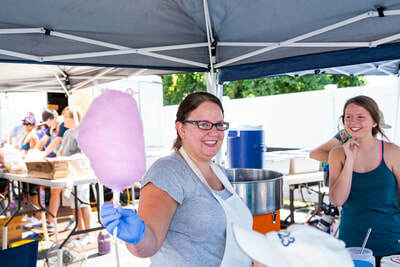 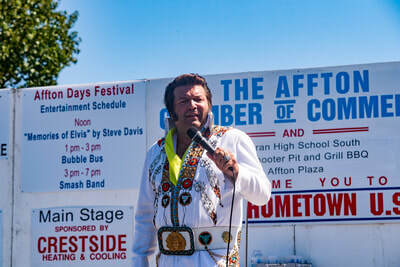 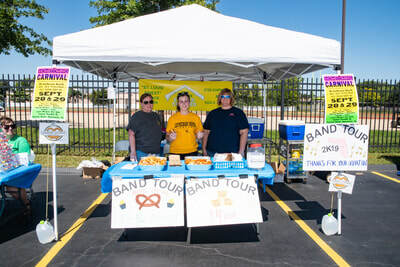 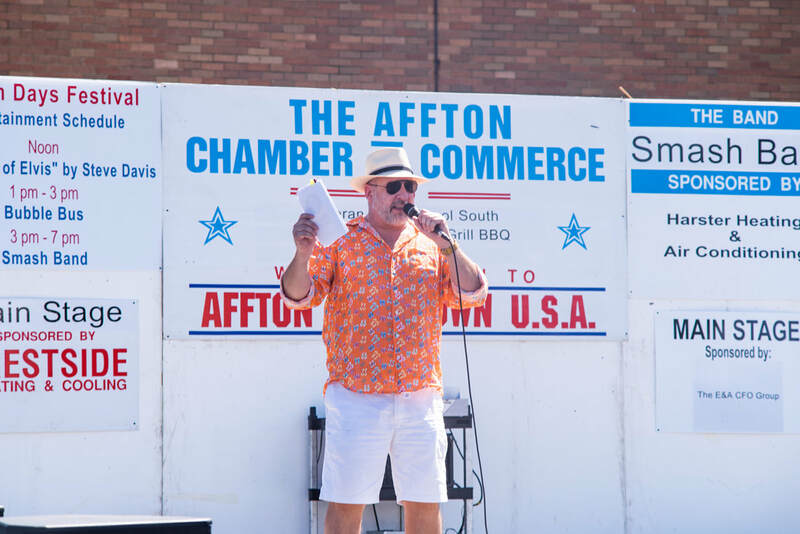 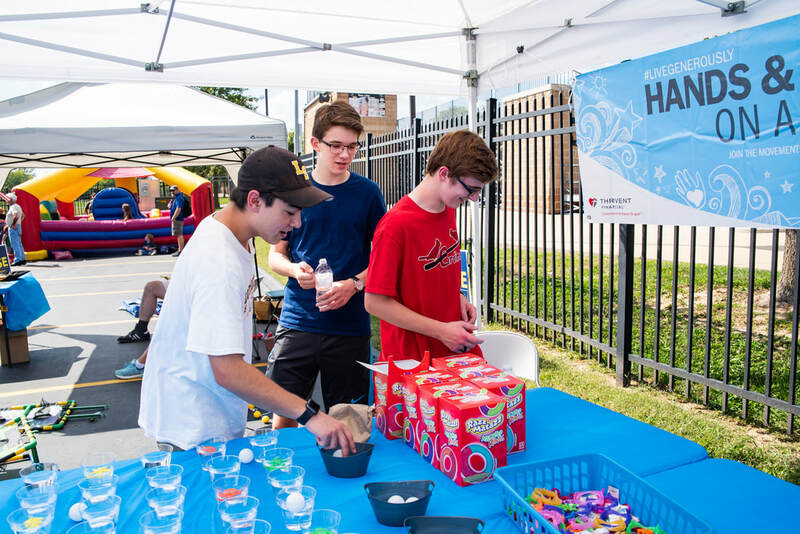 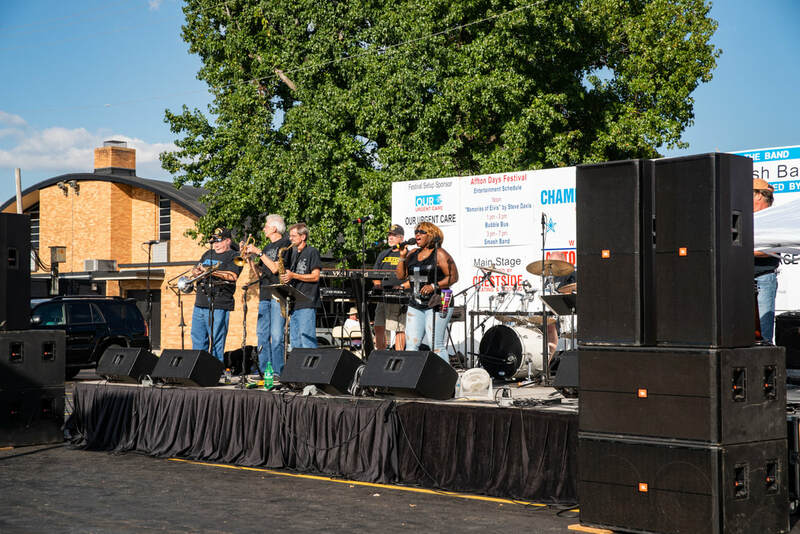 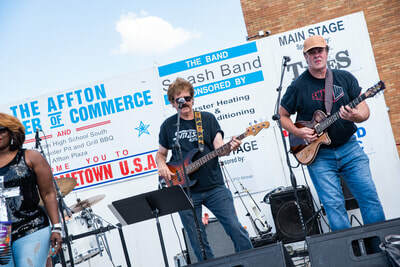 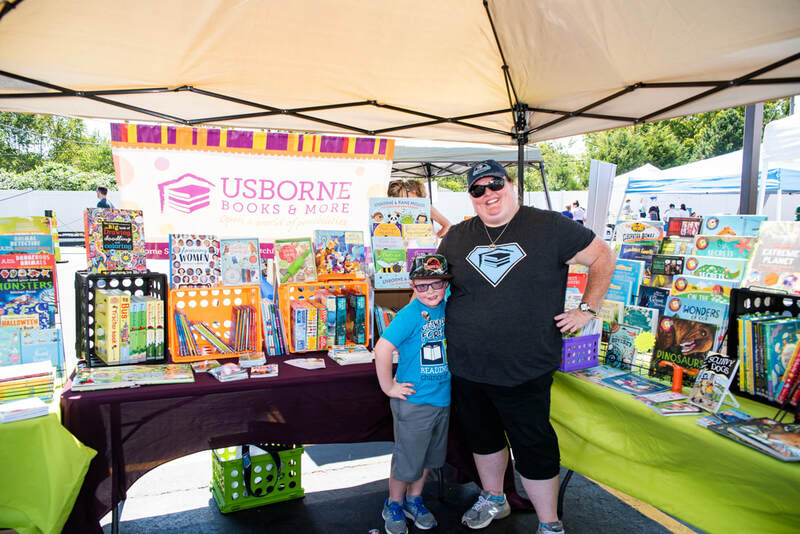 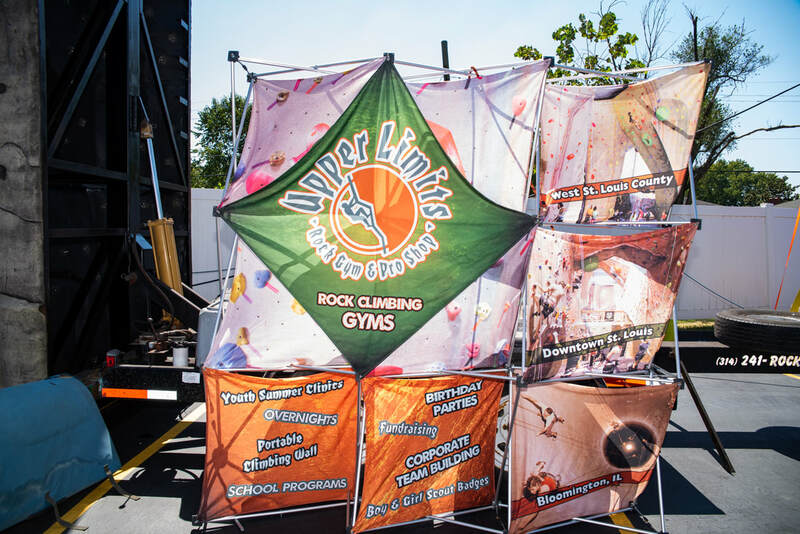 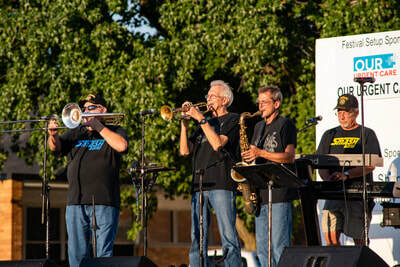 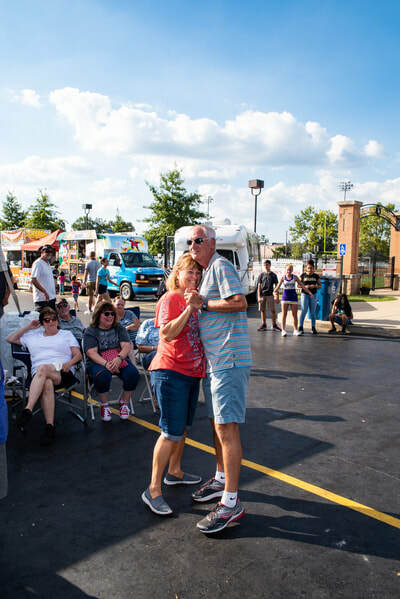 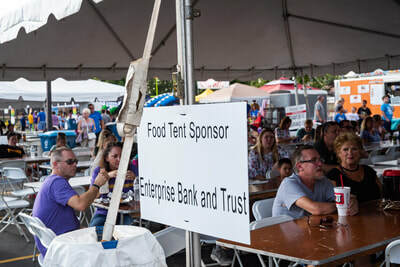 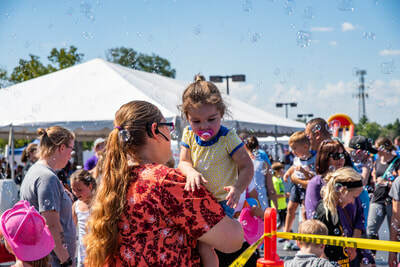 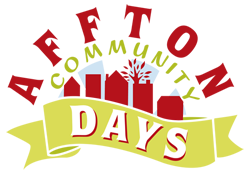 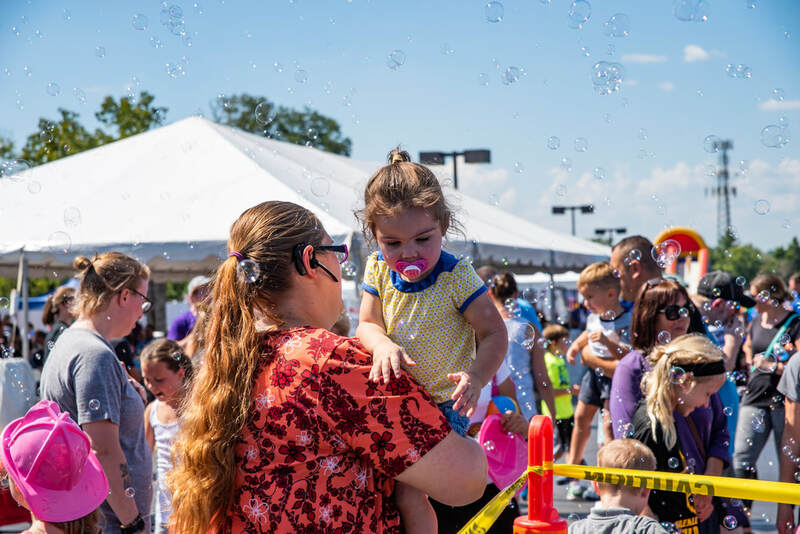 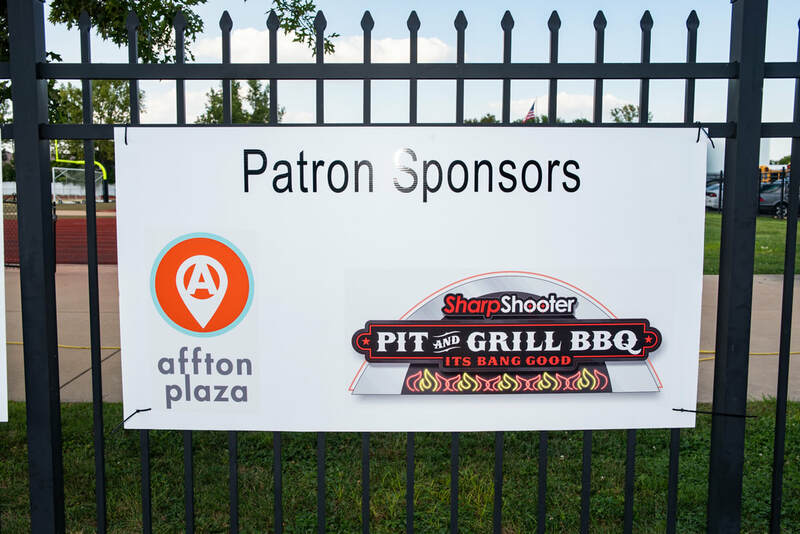 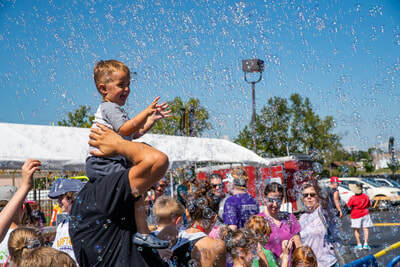 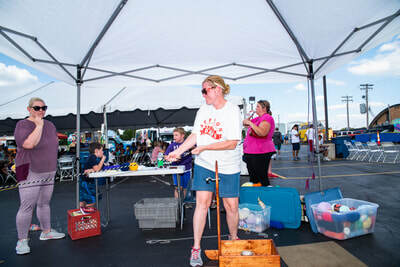 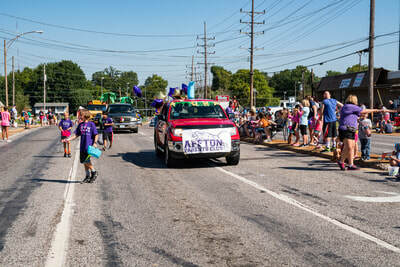 Beginning in 1993, the Affton Community Days Festival has been sponsored by the Affton Chamber of Commerce and has taken place within Affton. 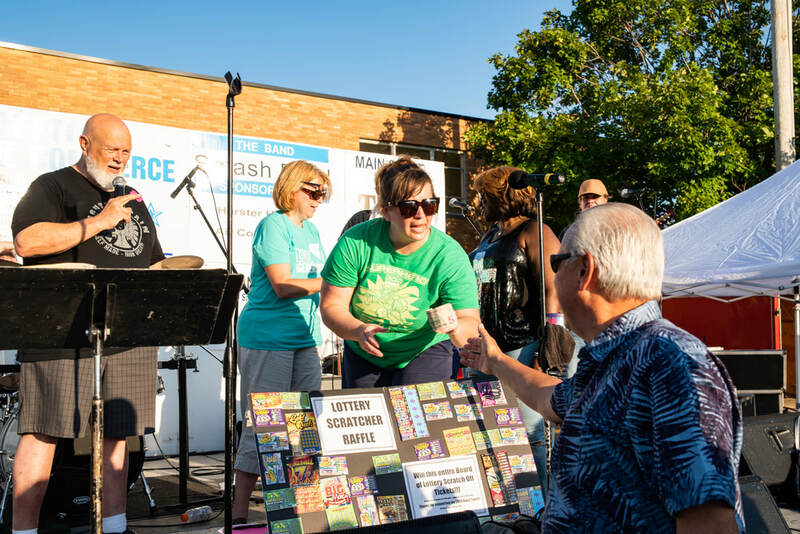 After careful discussion and deliberation, the Board of Directors has decided not to hold the festival this year due to the increasing costs of the event. 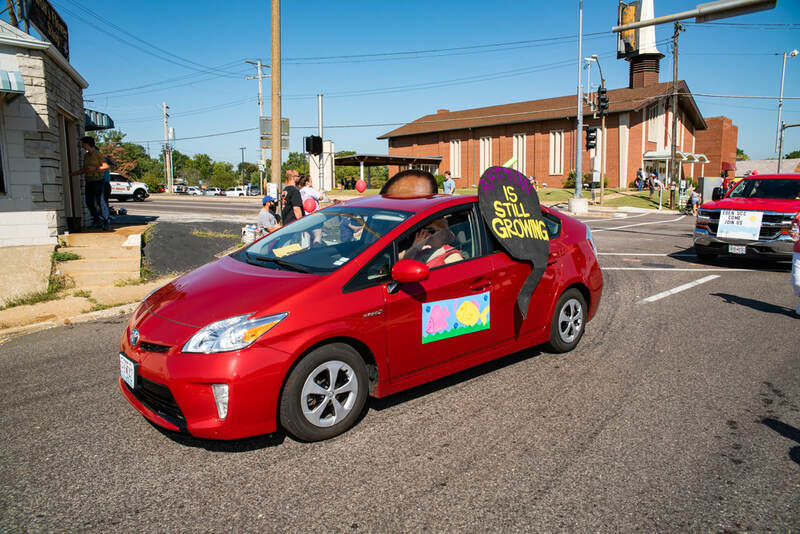 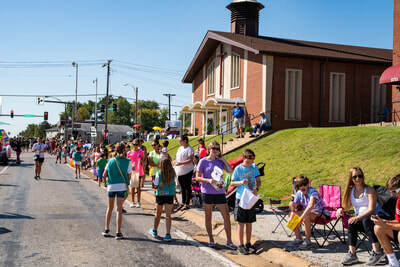 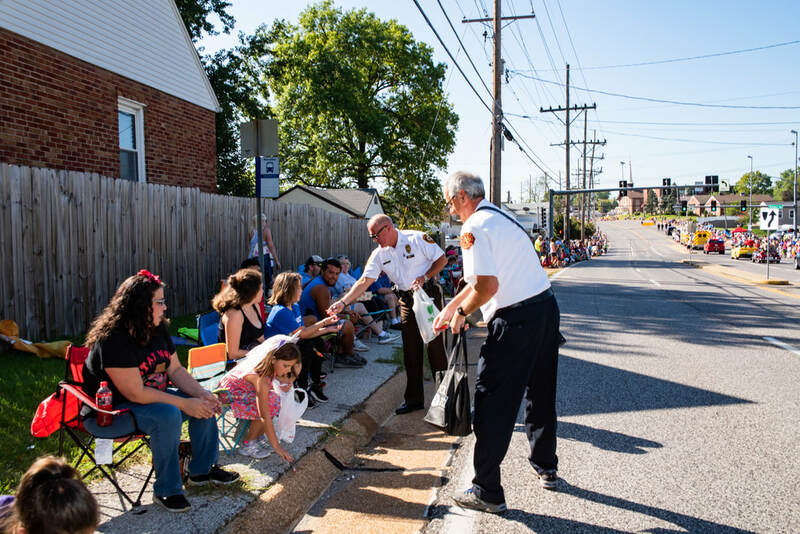 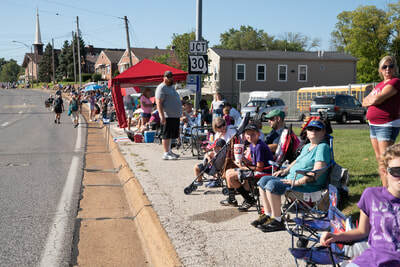 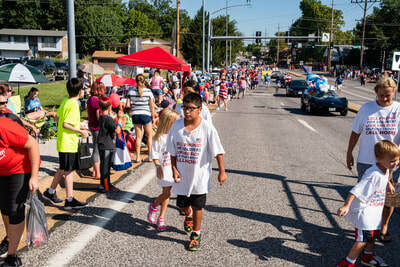 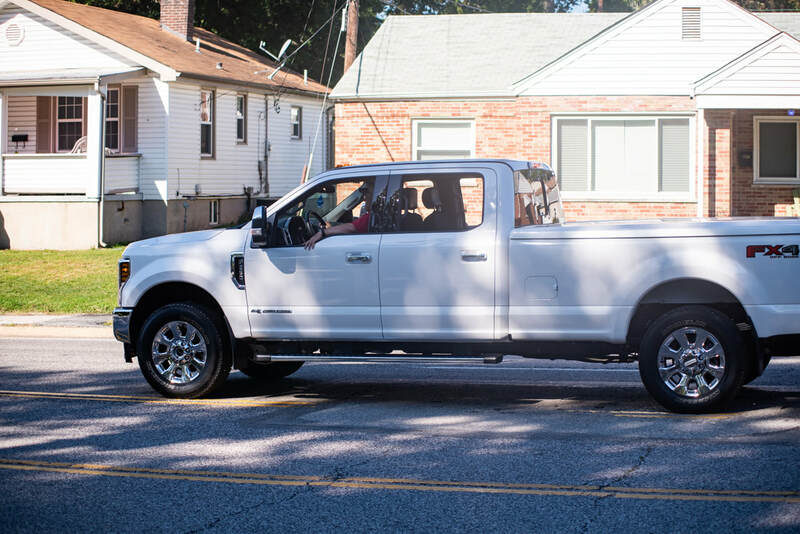 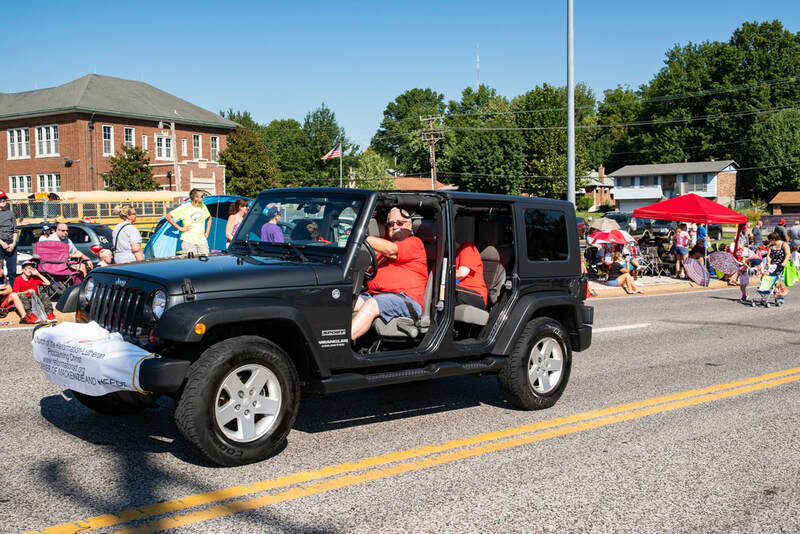 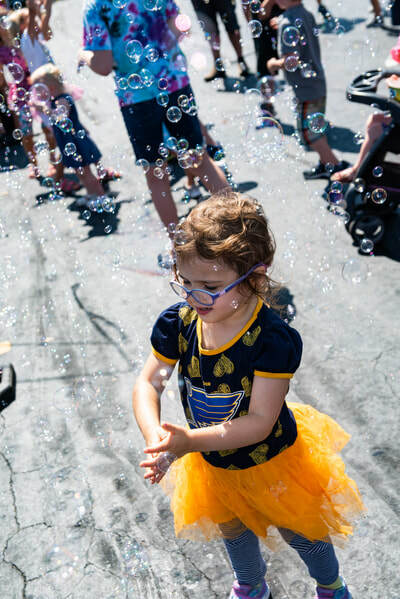 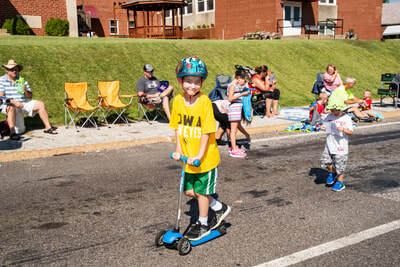 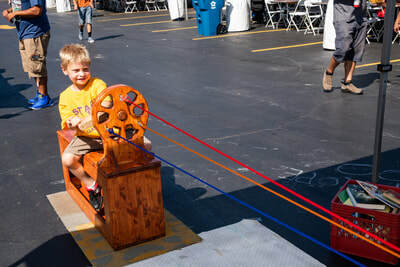 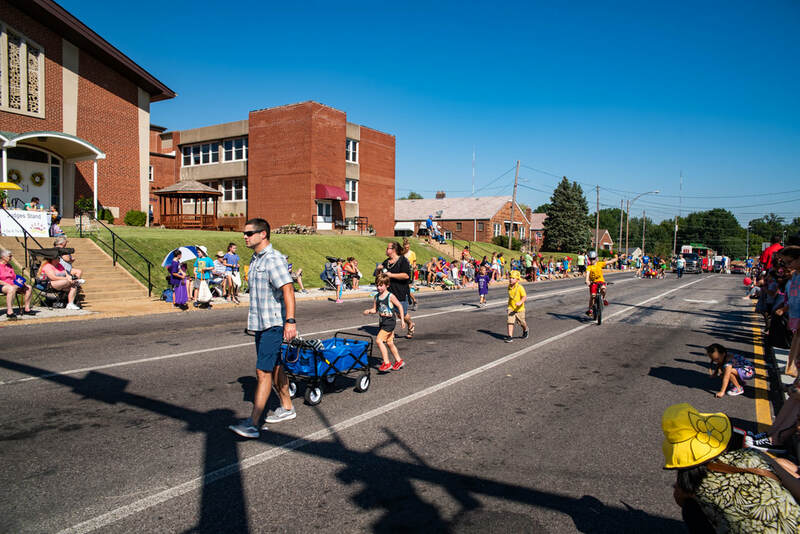 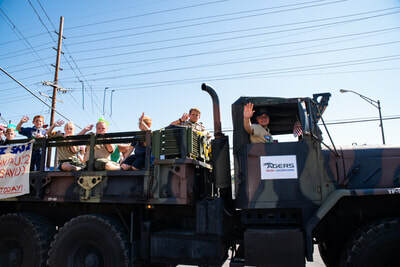 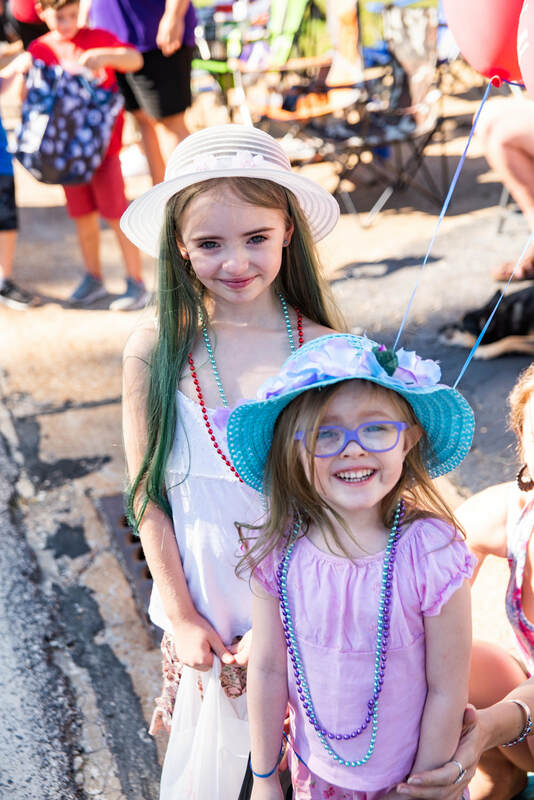 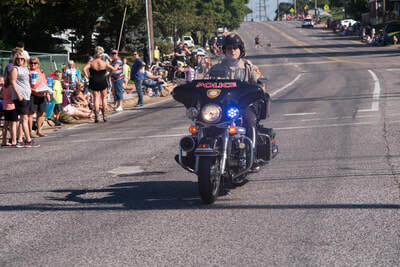 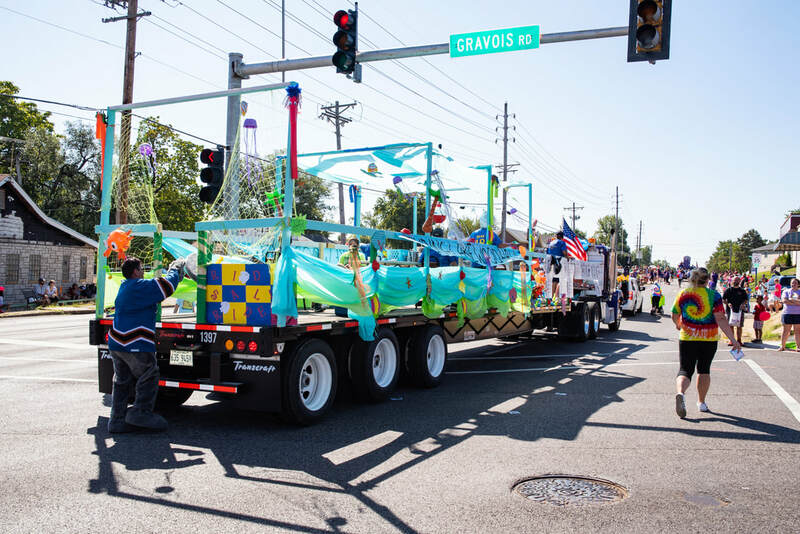 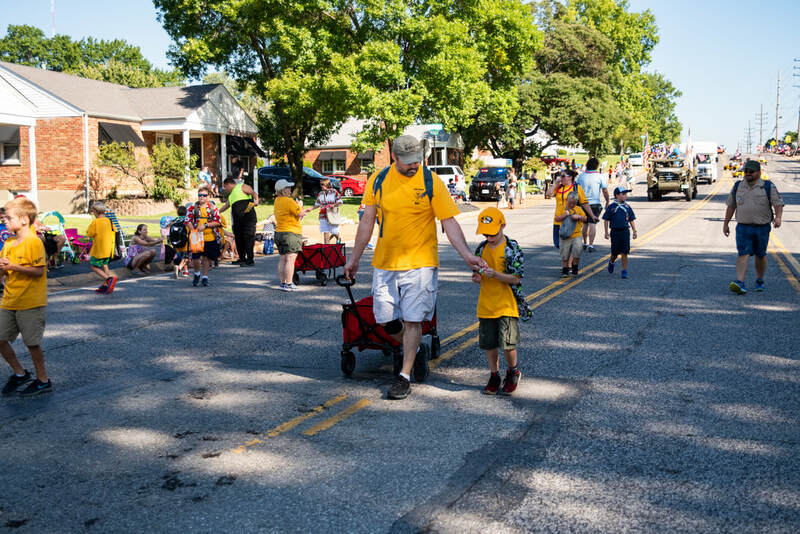 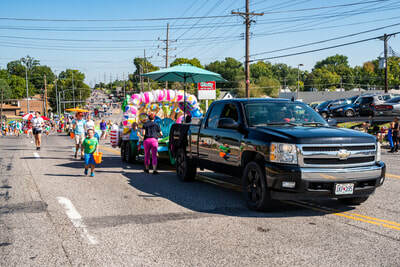 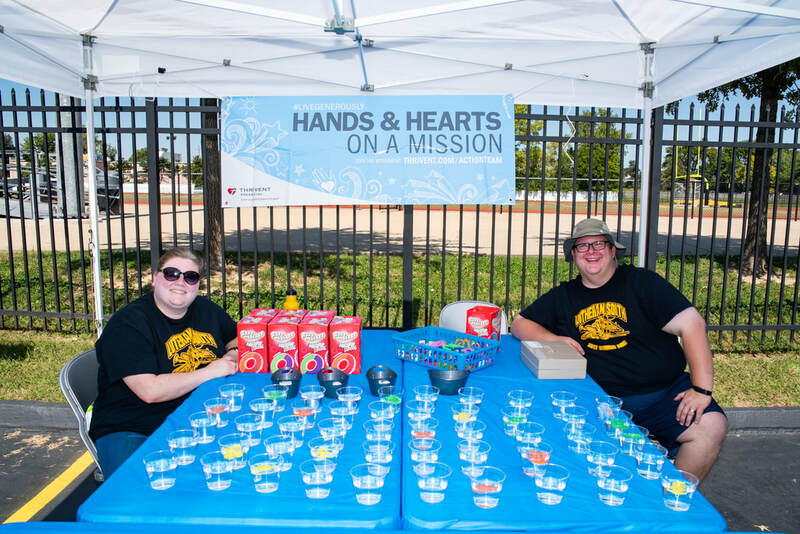 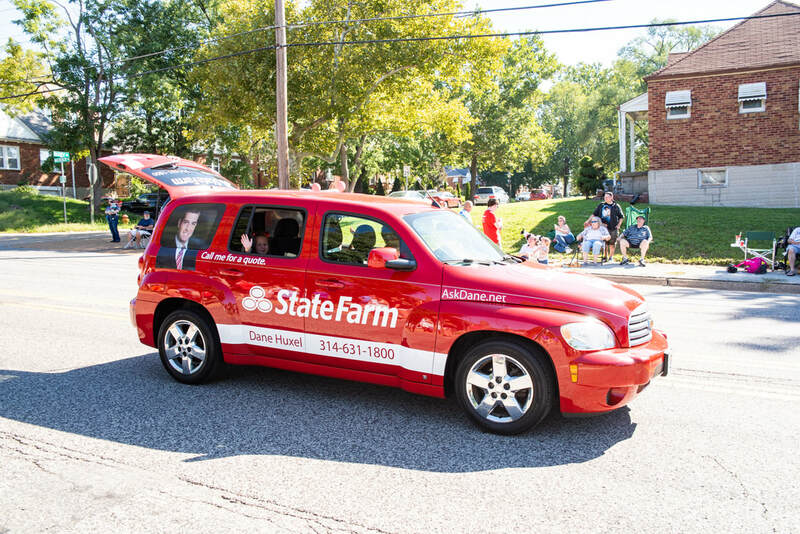 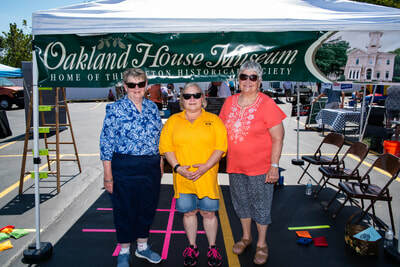 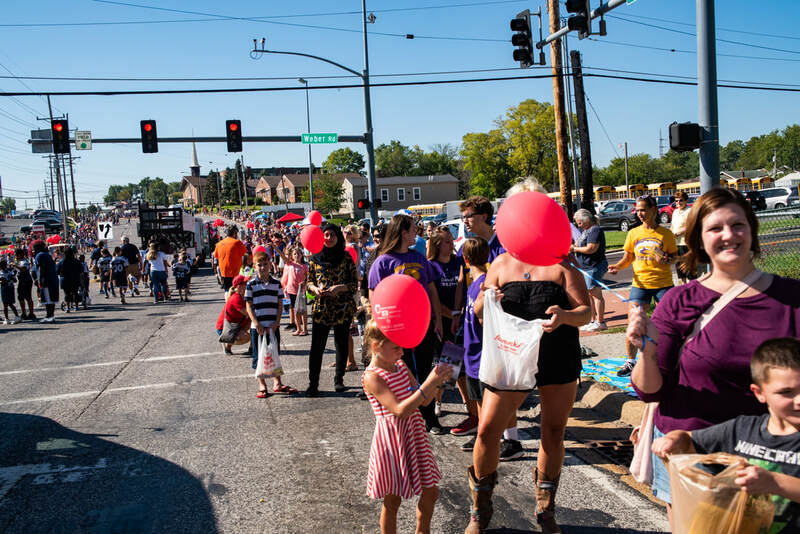 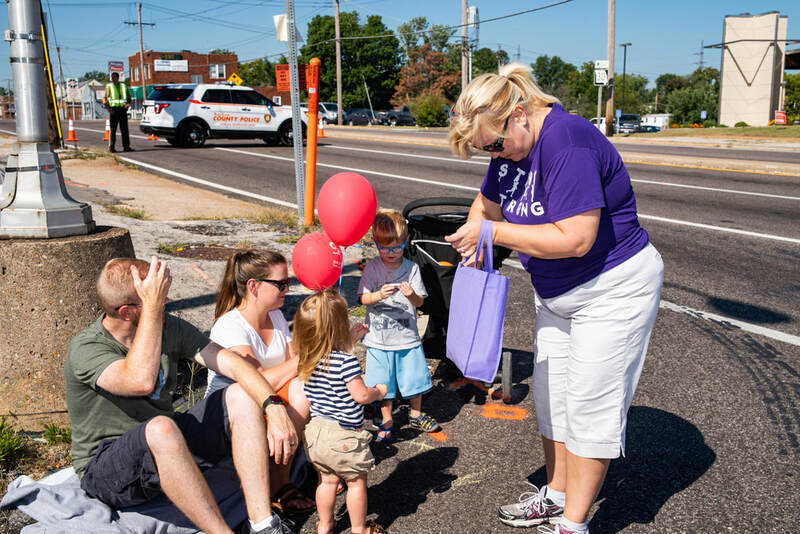 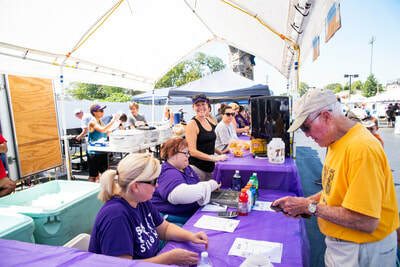 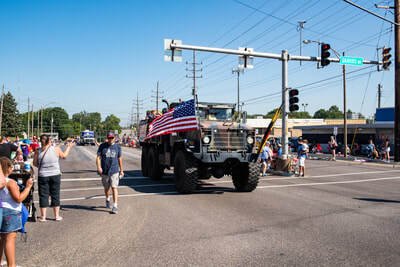 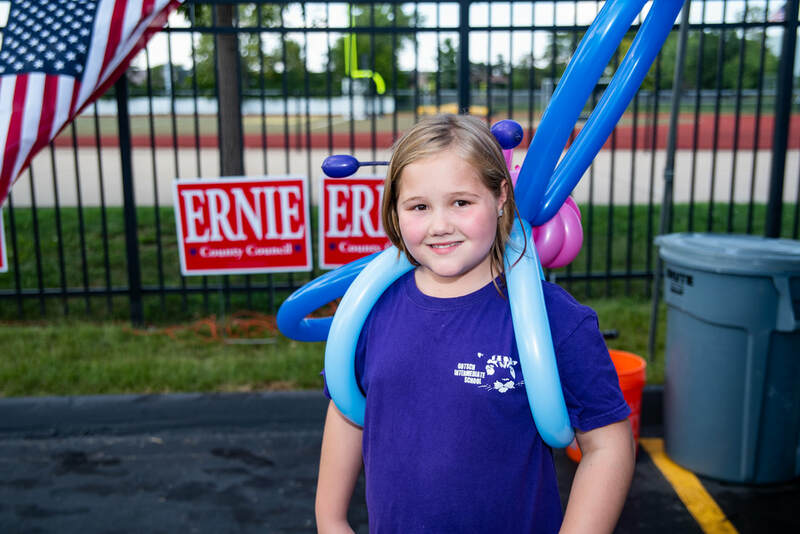 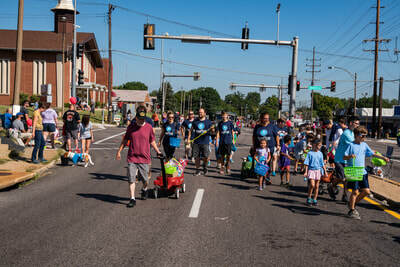 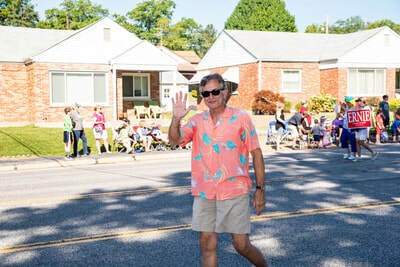 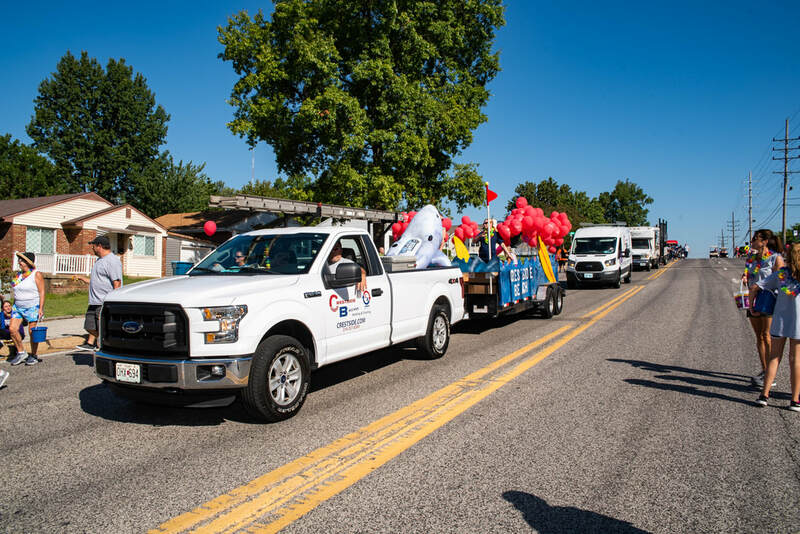 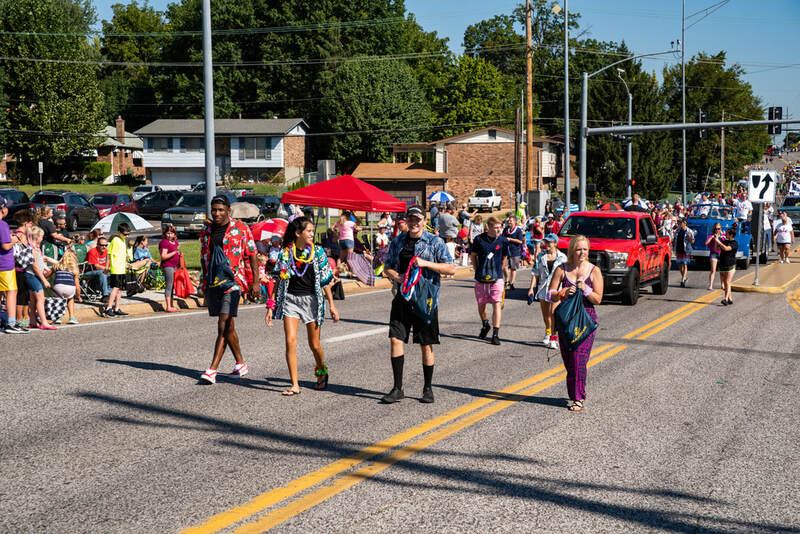 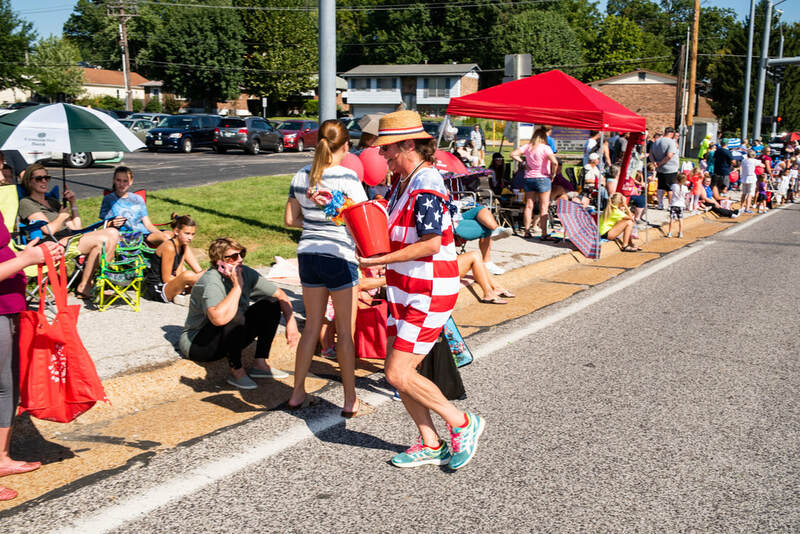 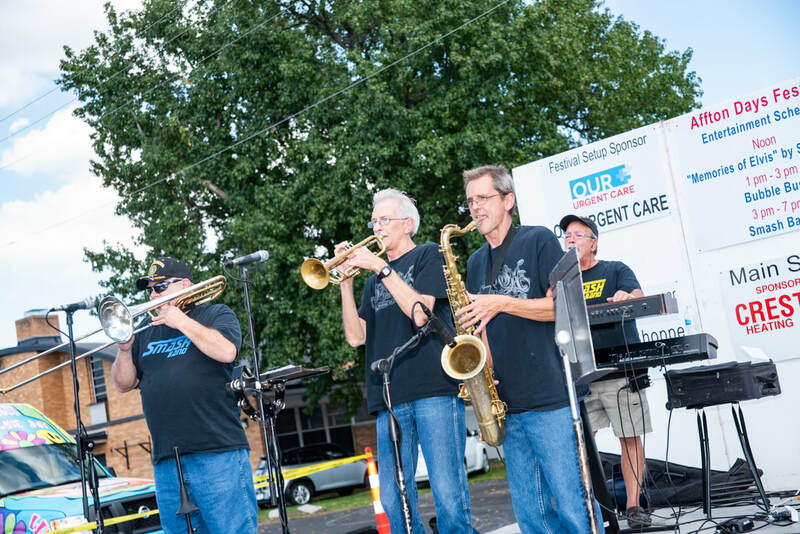 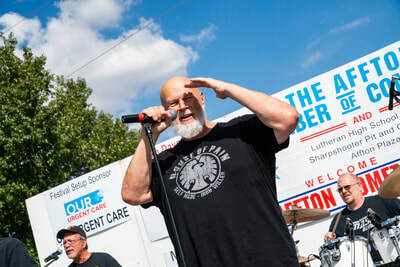 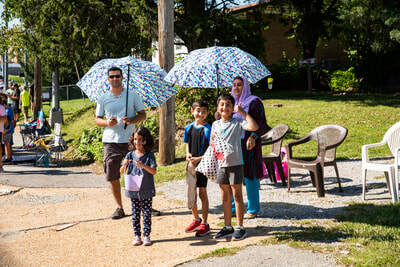 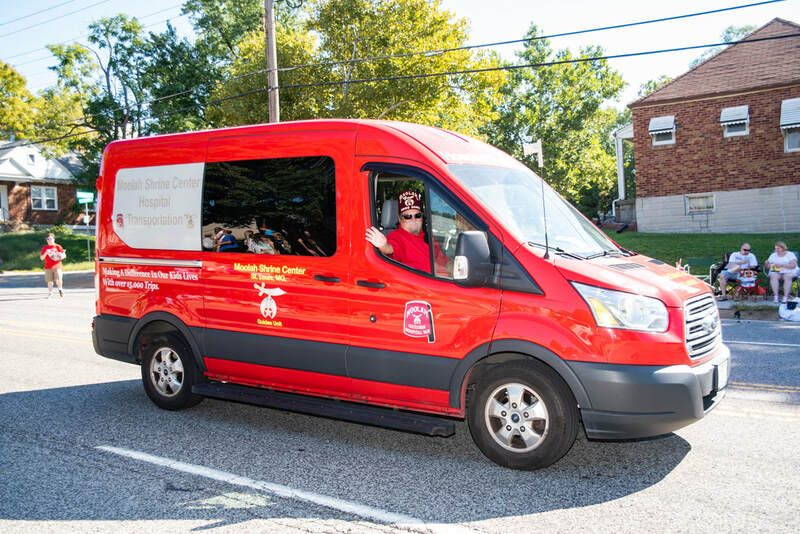 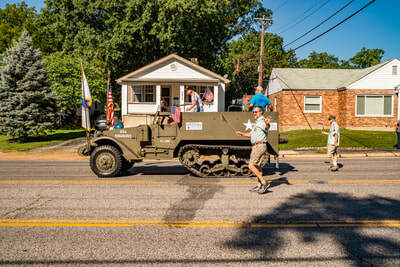 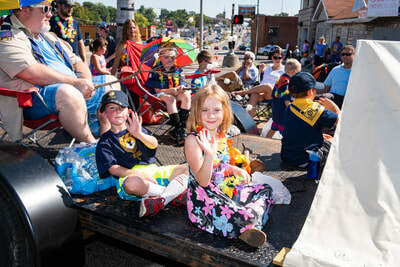 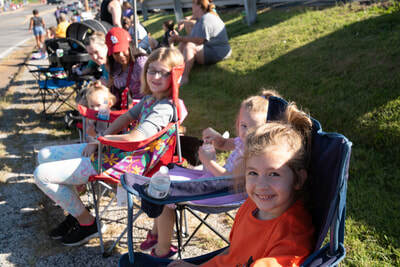 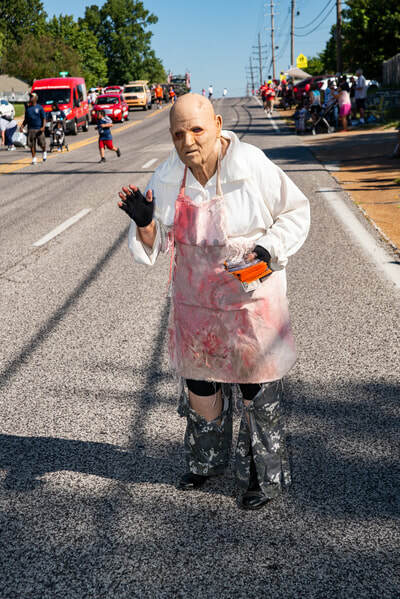 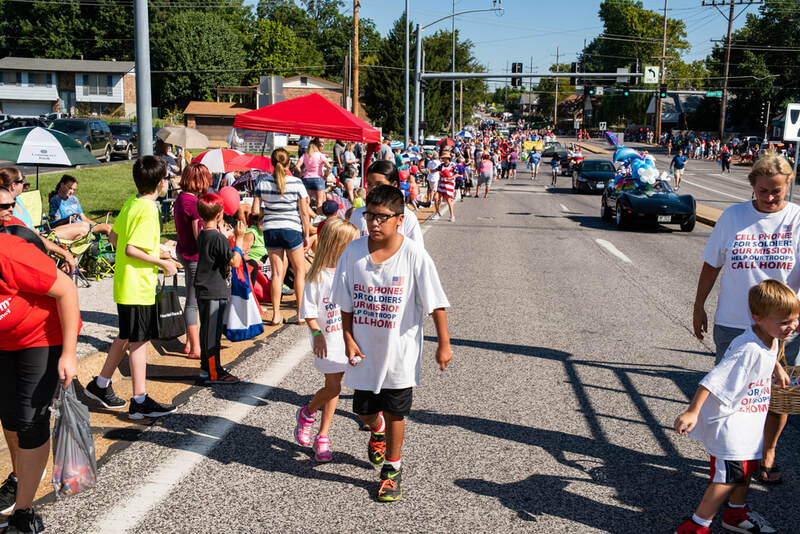 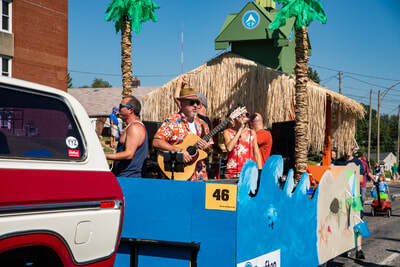 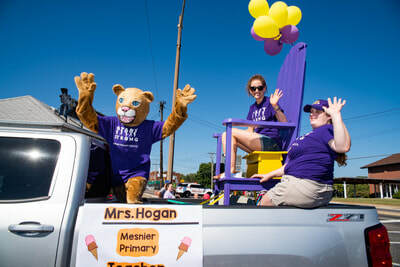 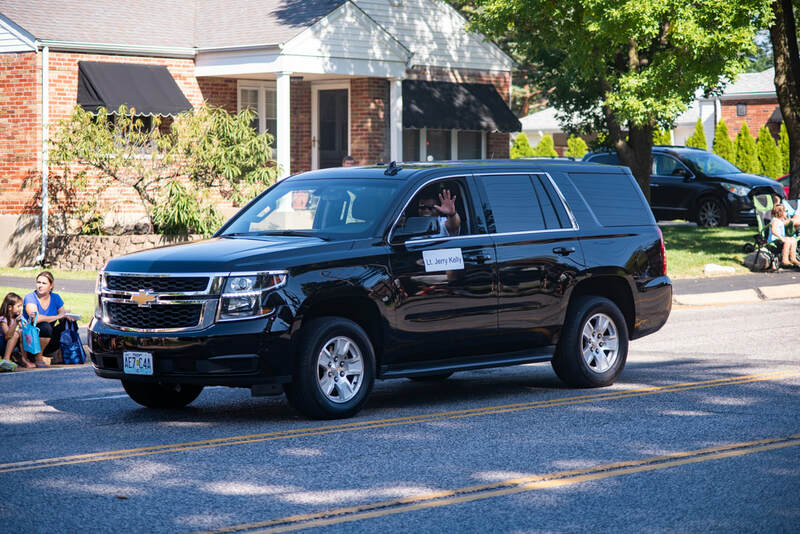 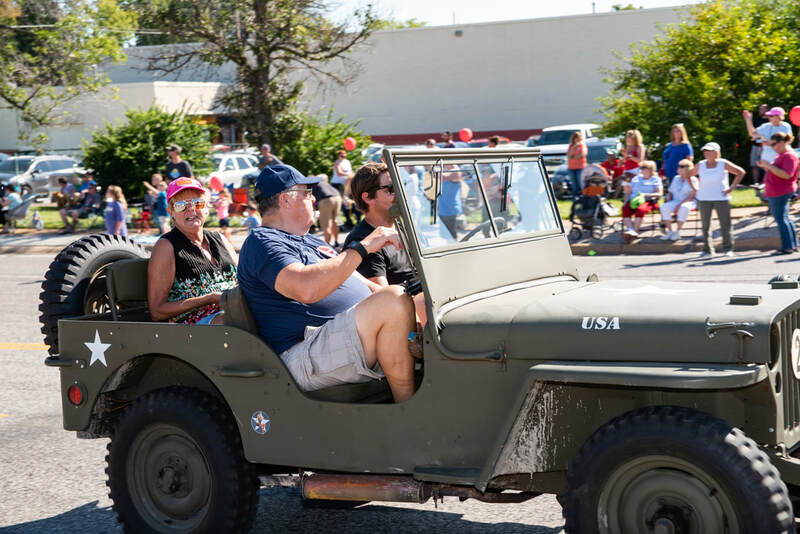 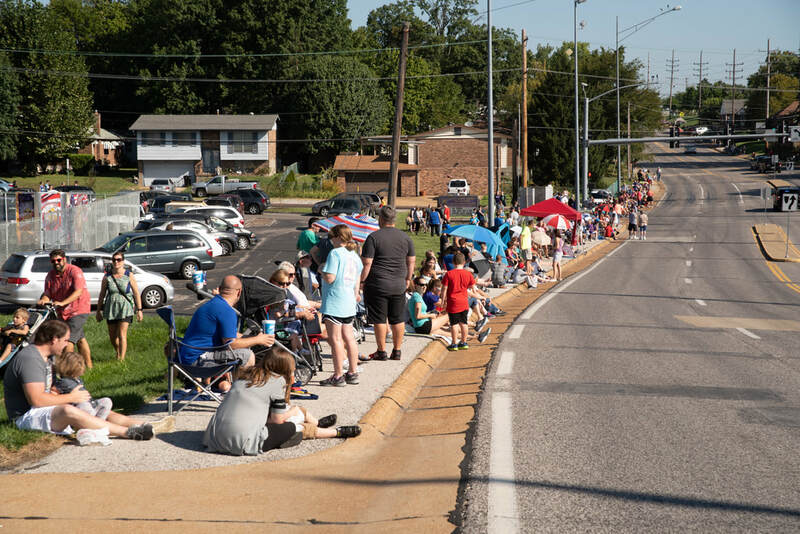 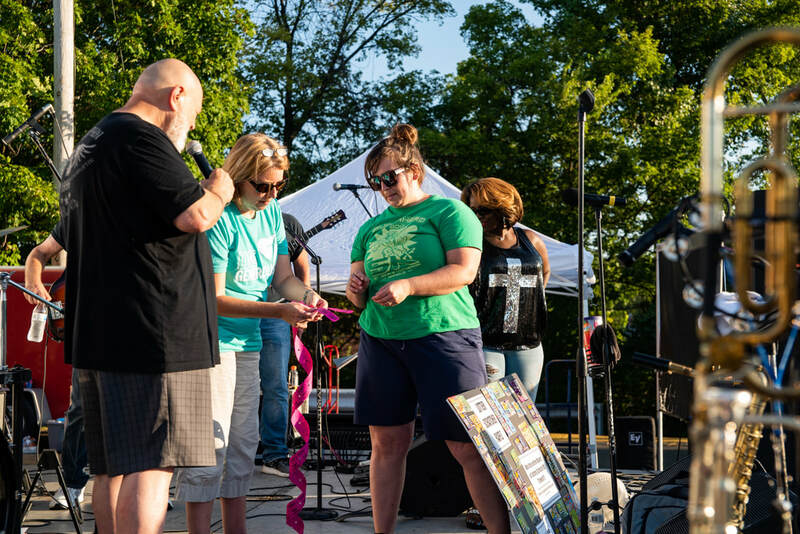 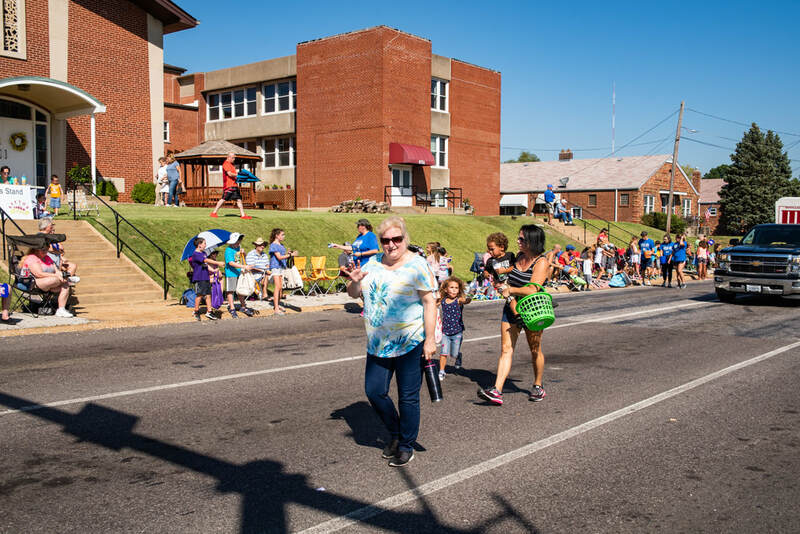 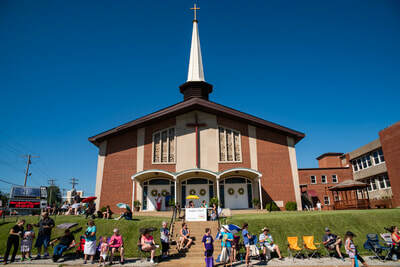 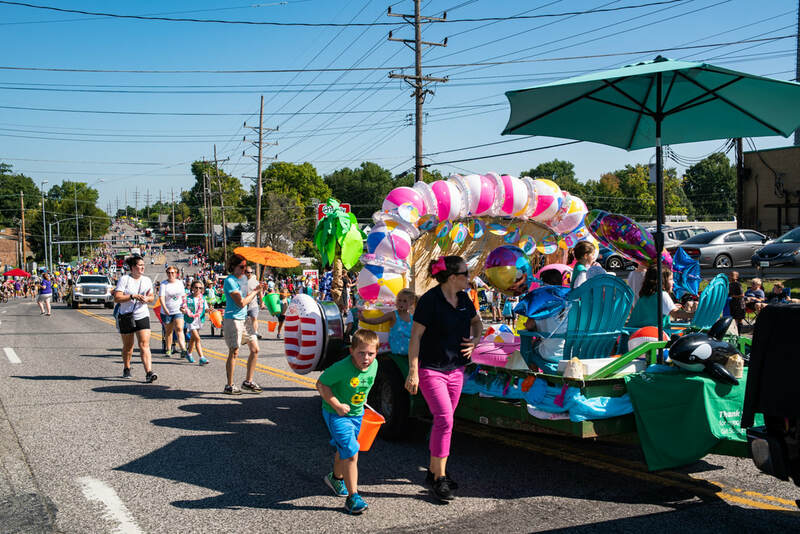 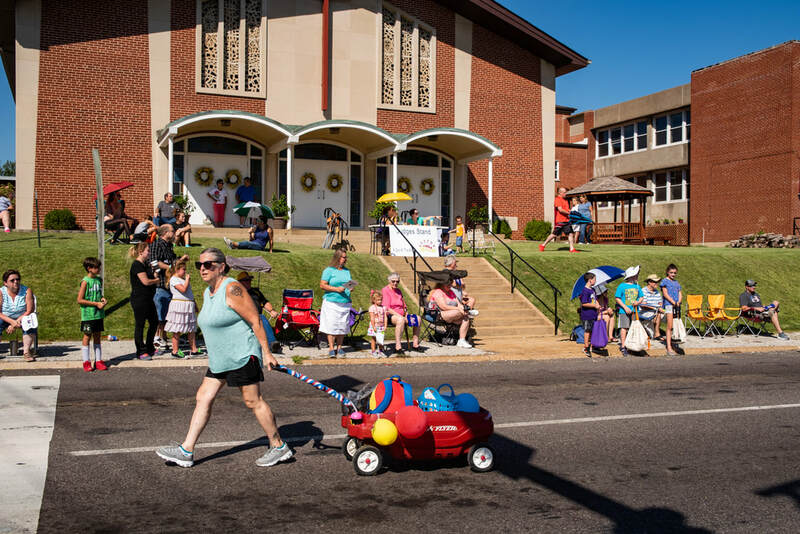 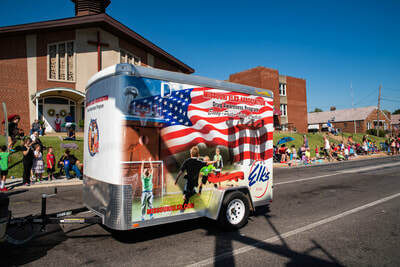 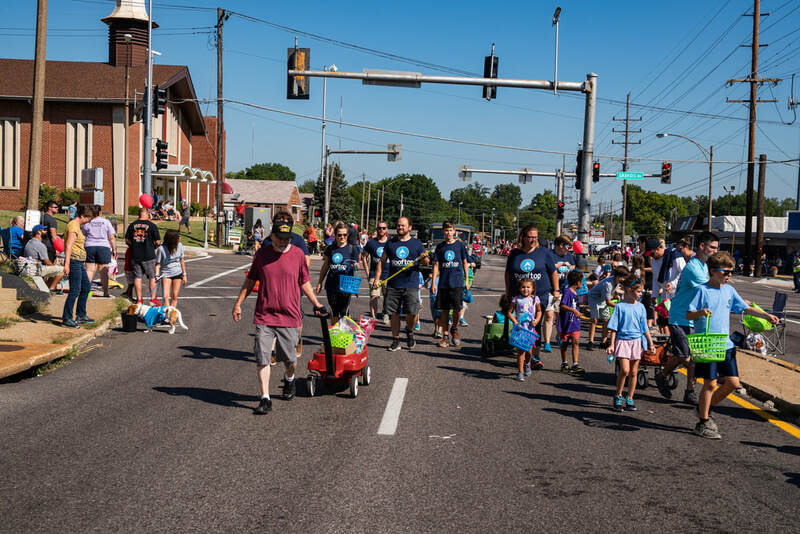 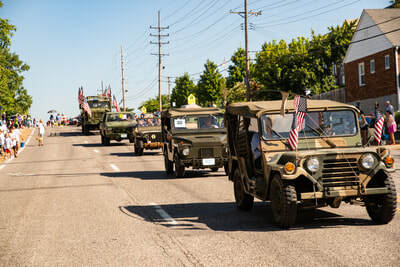 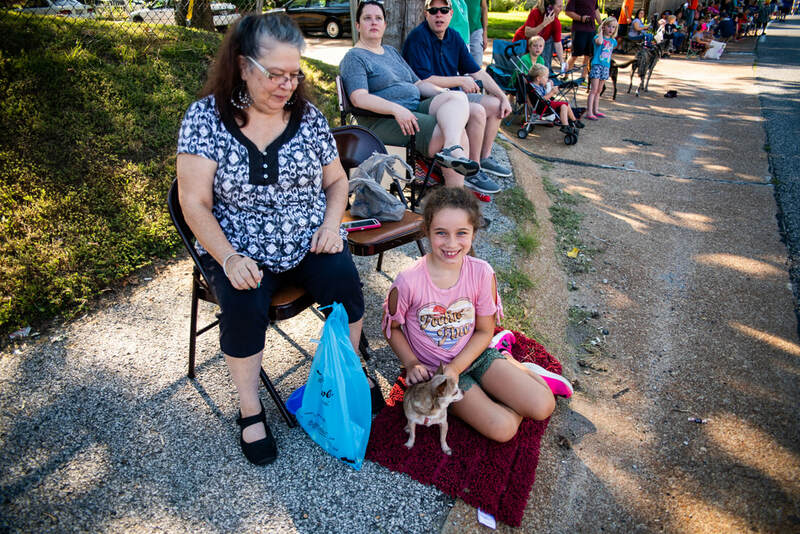 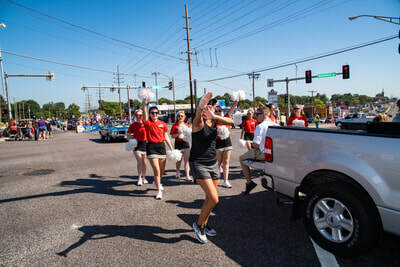 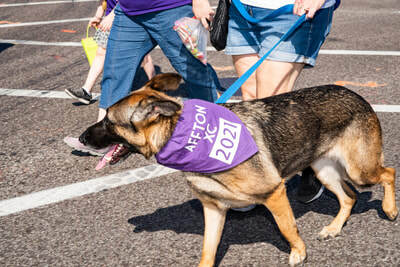 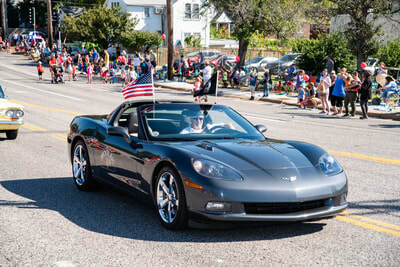 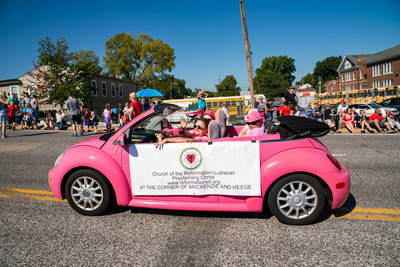 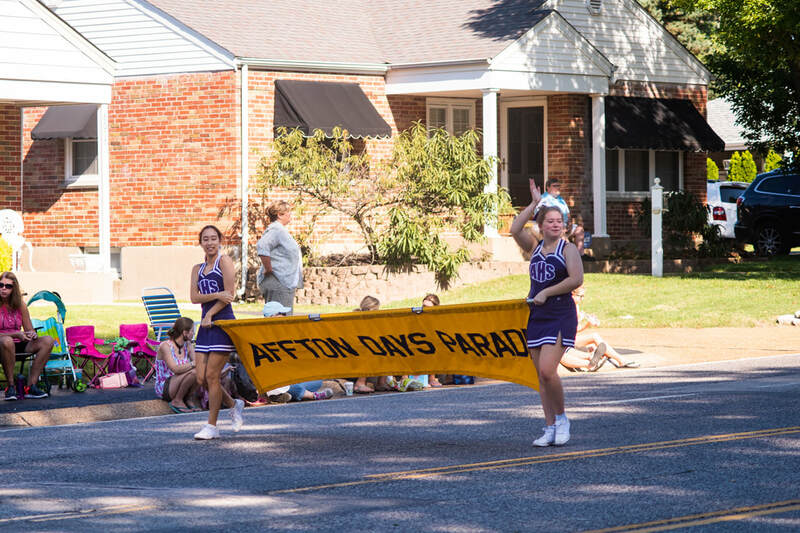 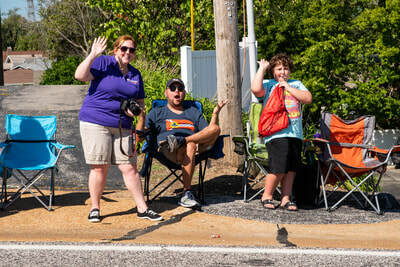 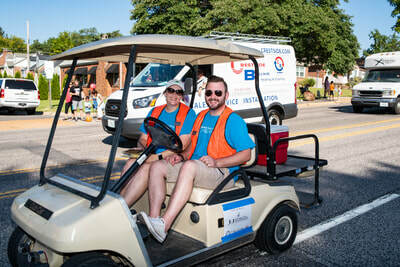 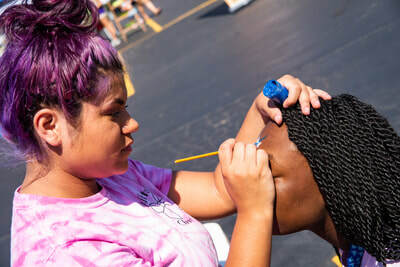 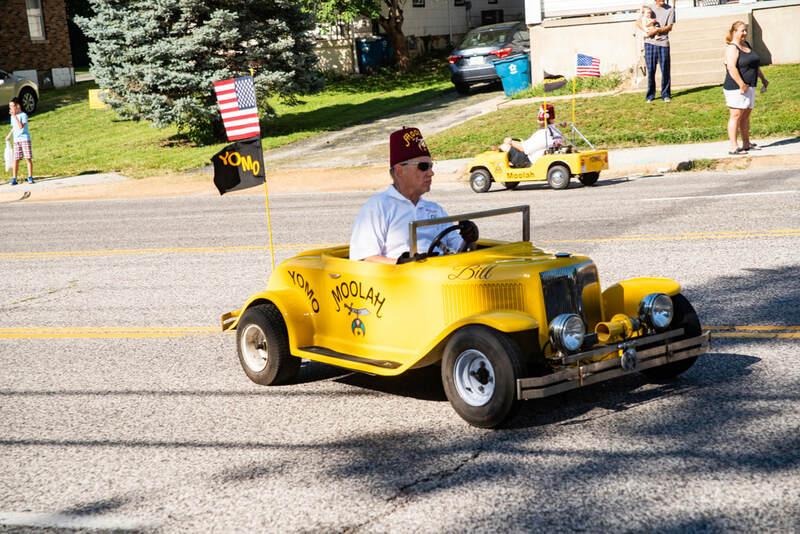 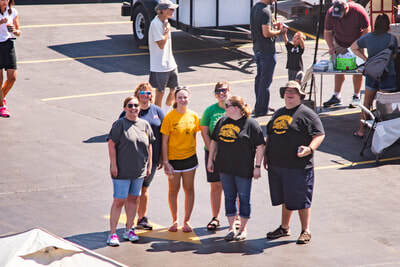 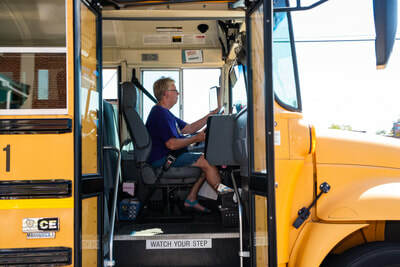 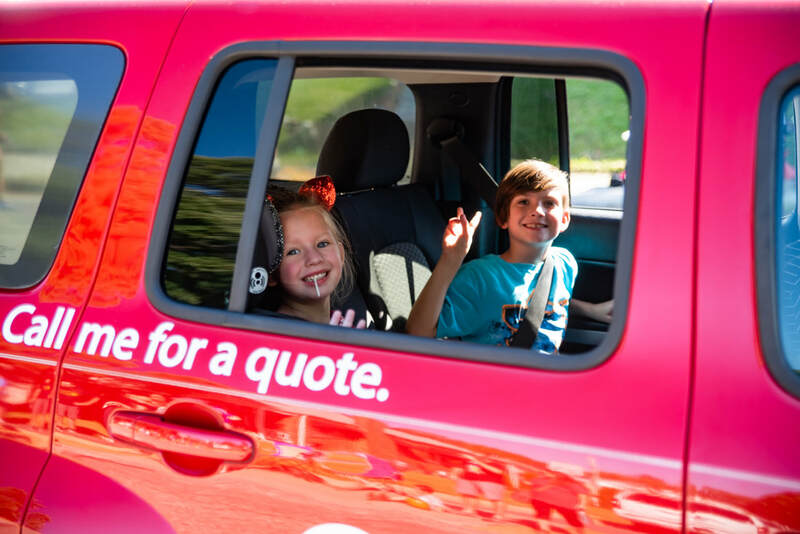 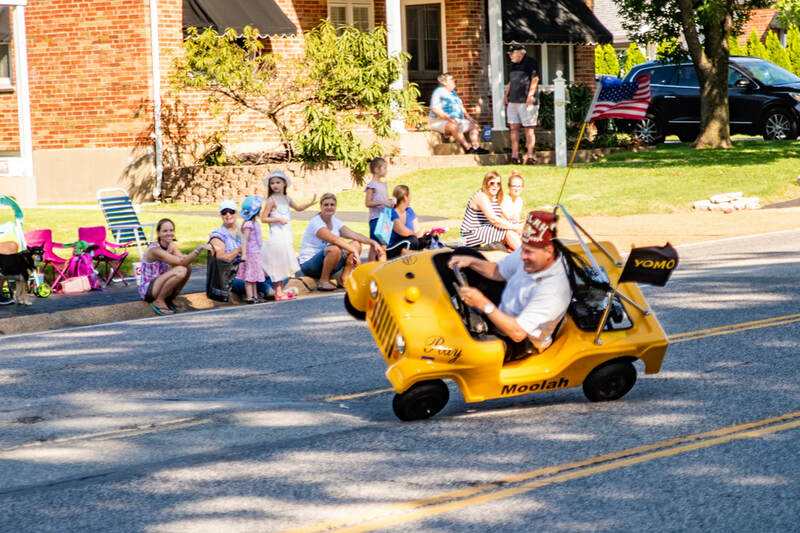 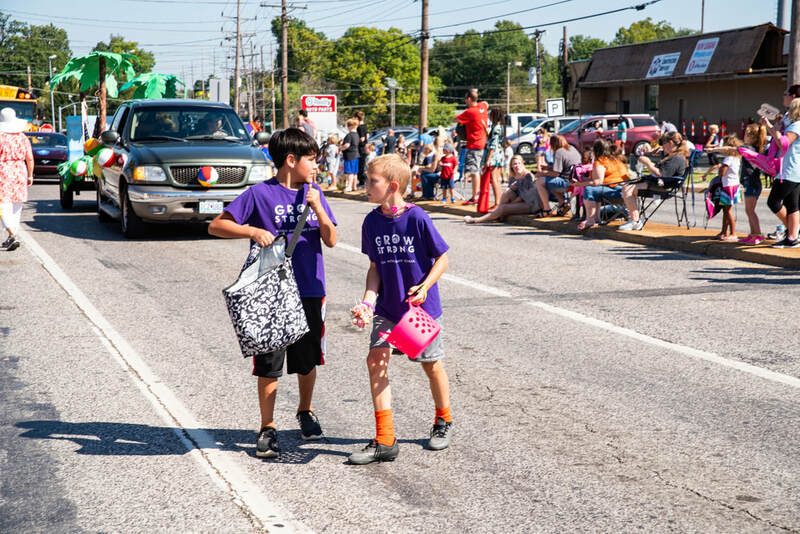 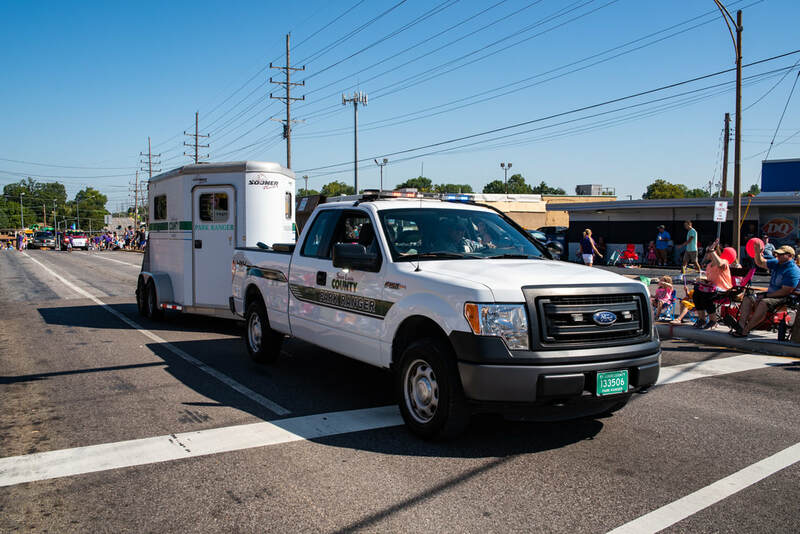 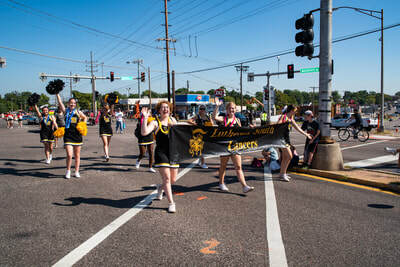 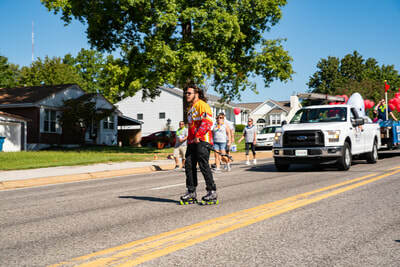 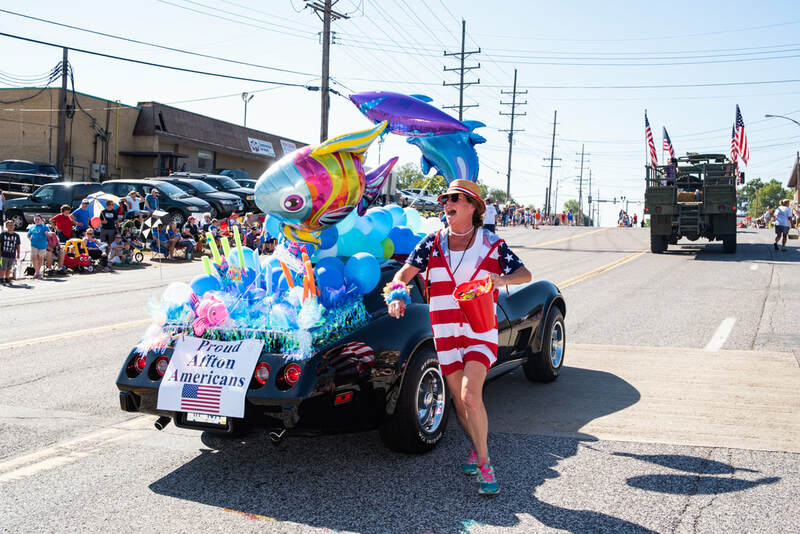 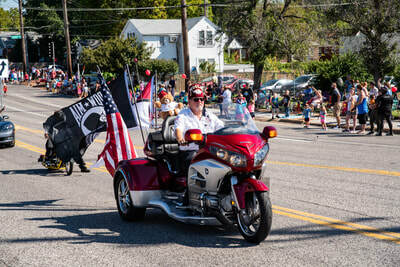 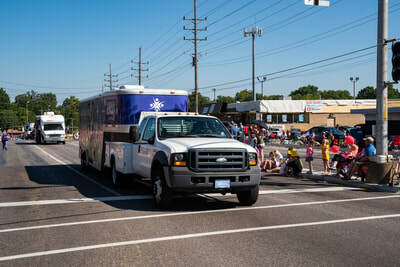 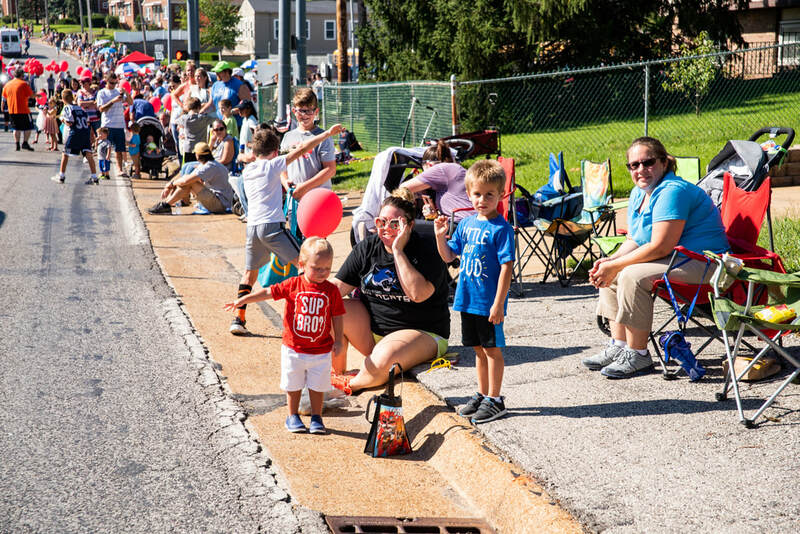 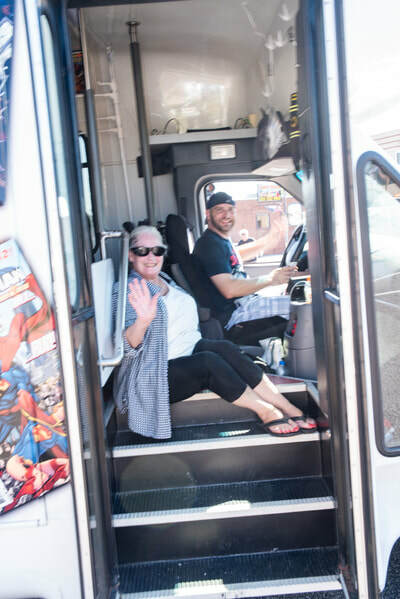 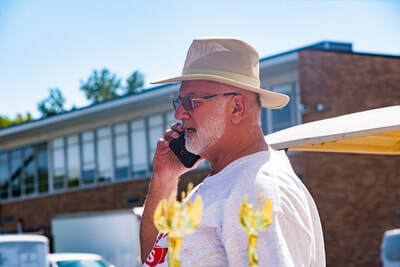 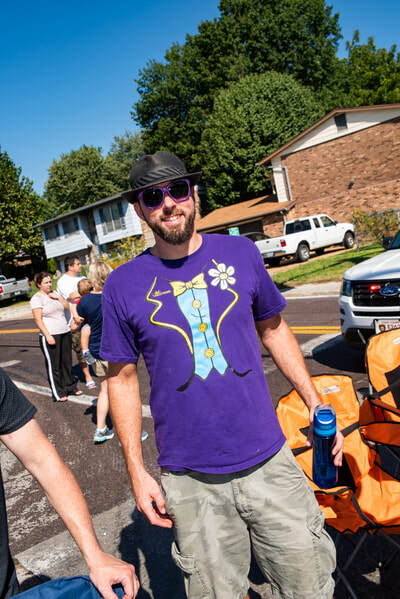 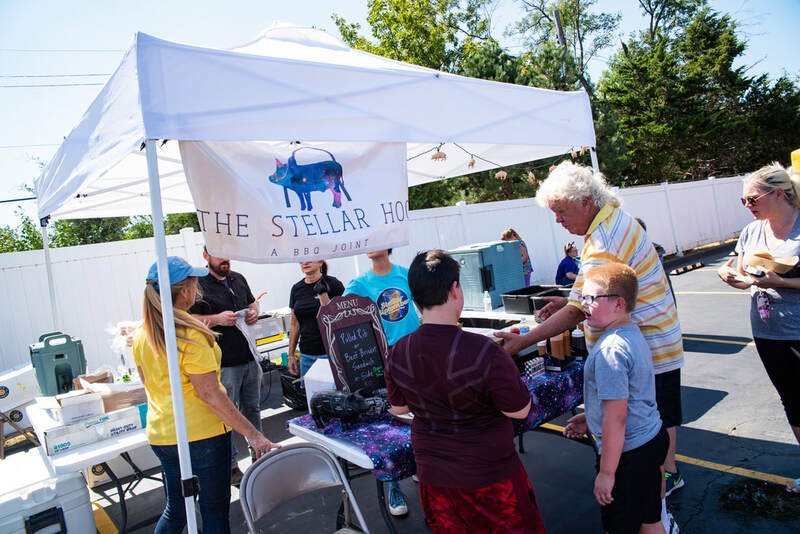 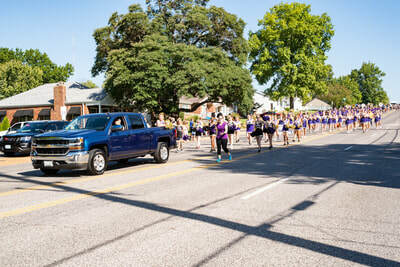 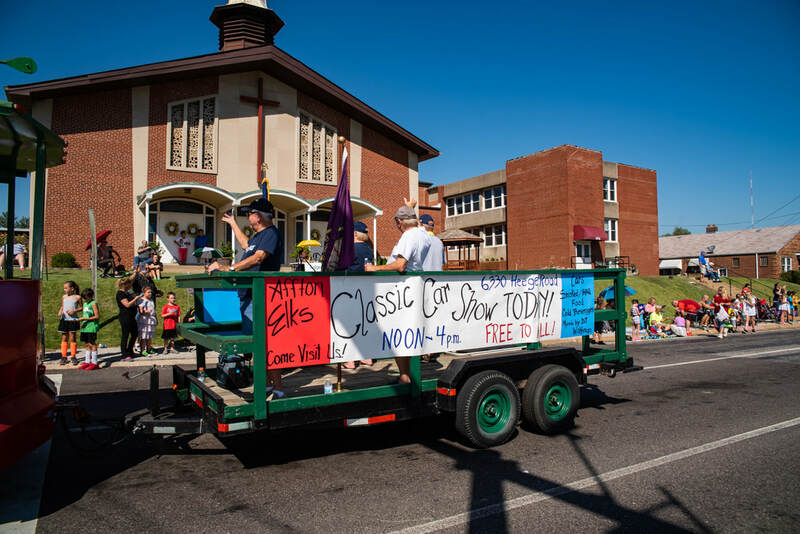 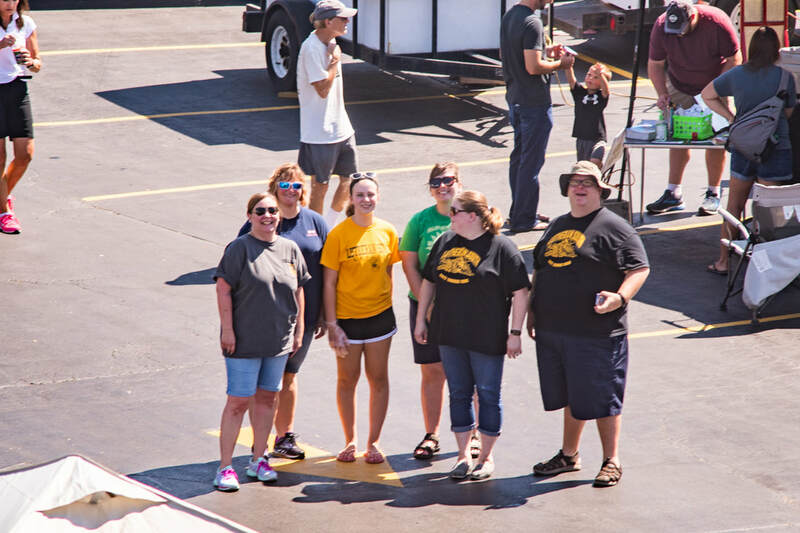 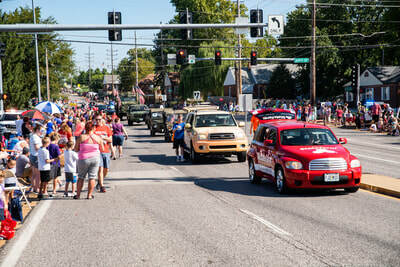 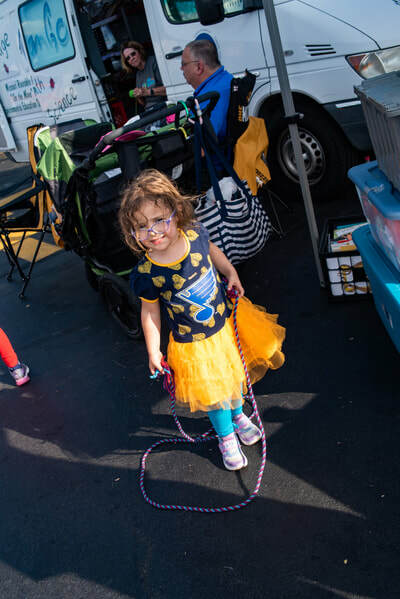 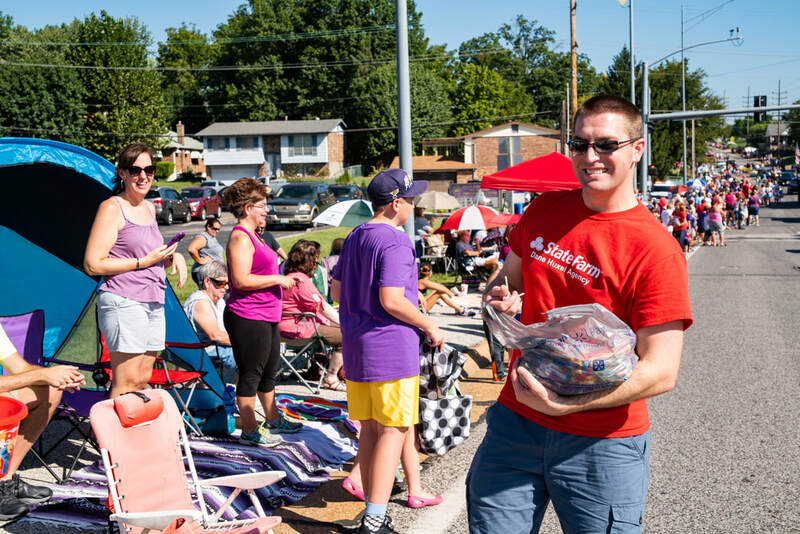 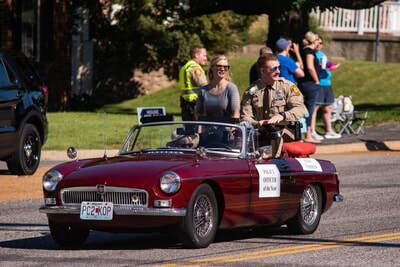 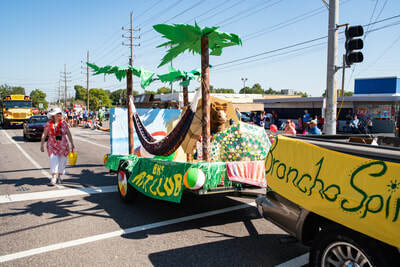 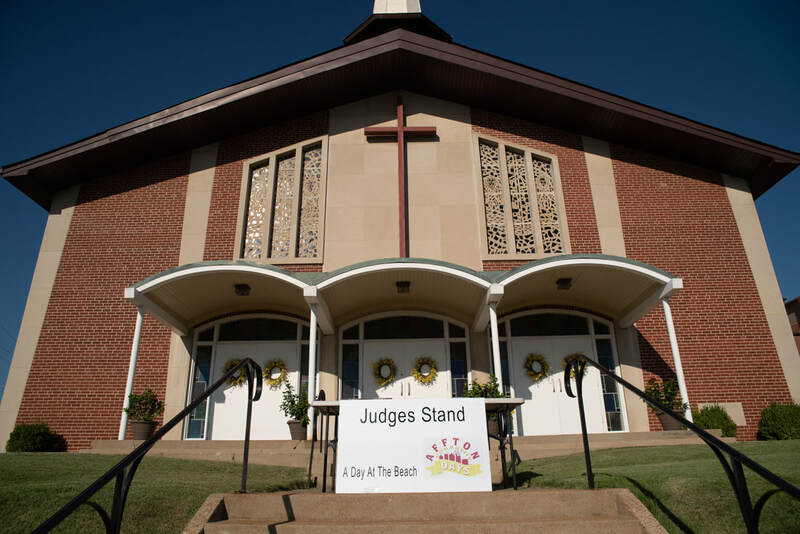 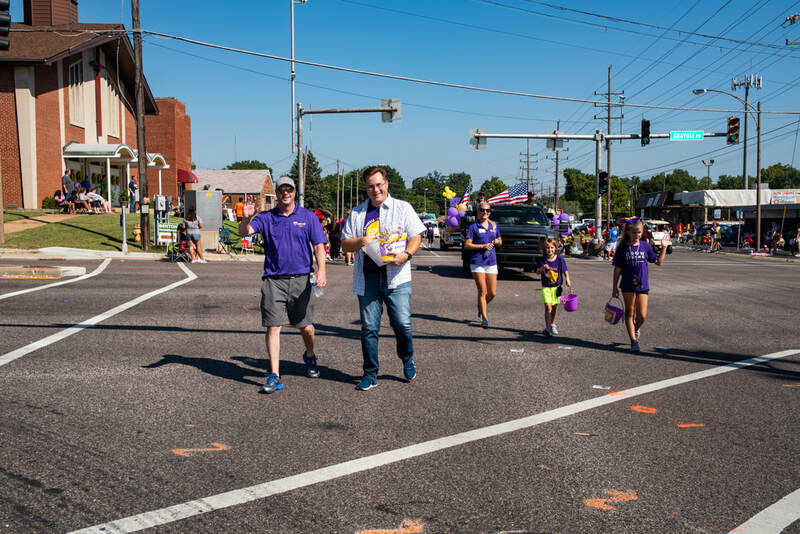 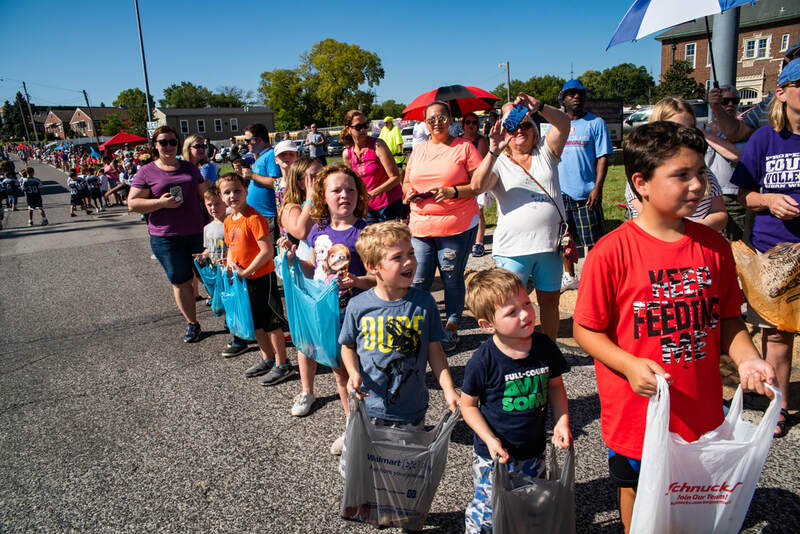 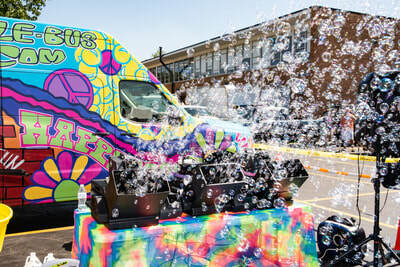 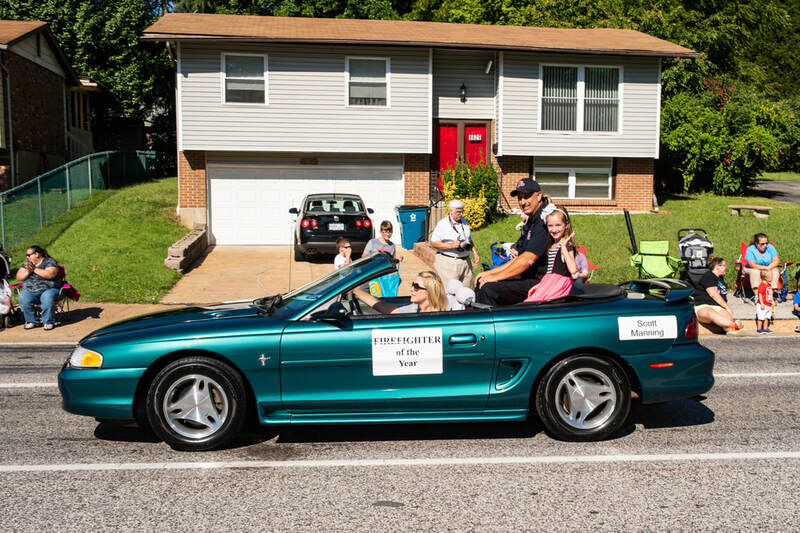 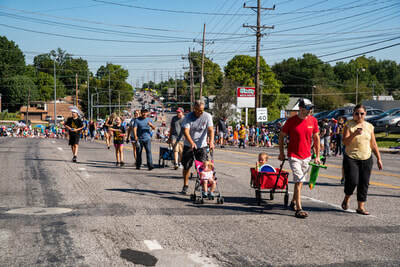 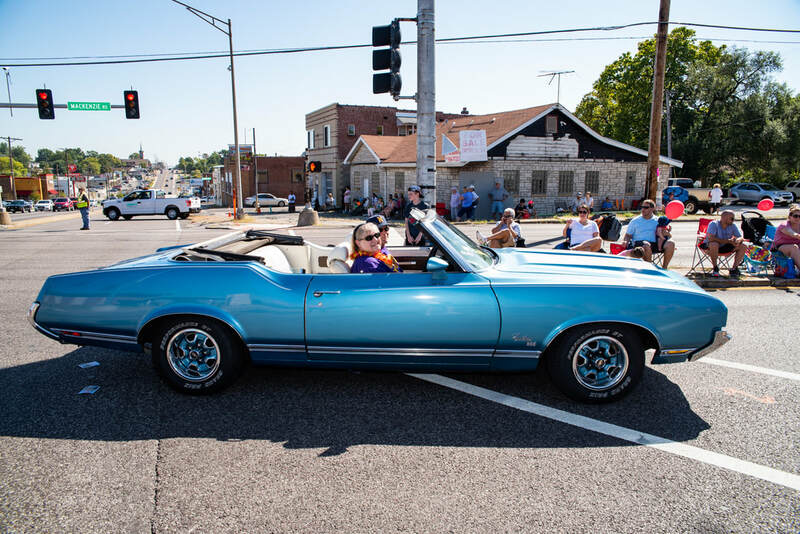 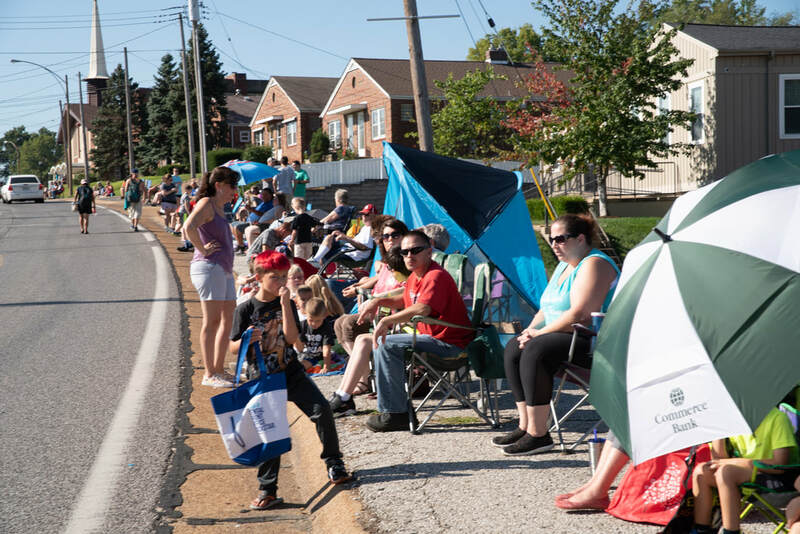 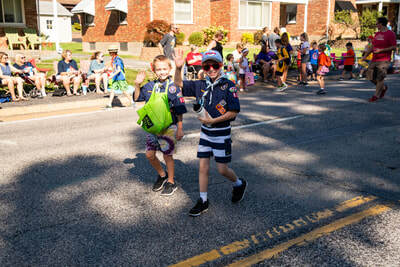 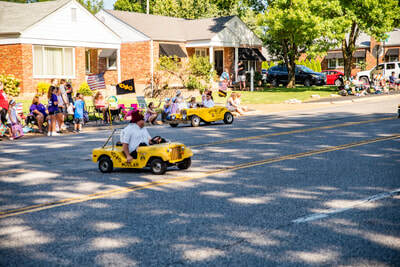 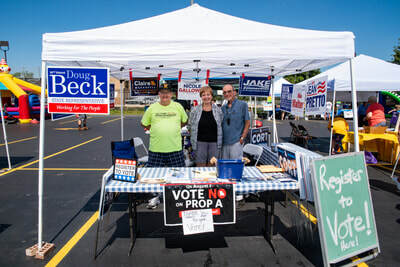 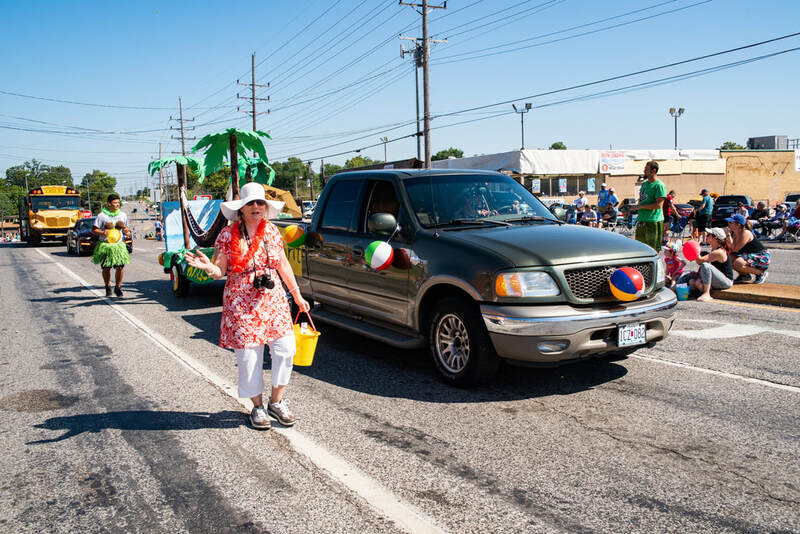 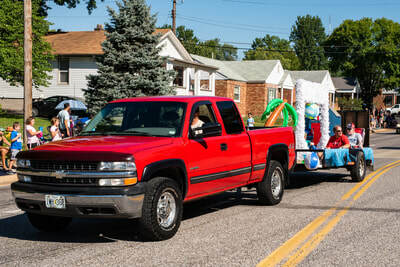 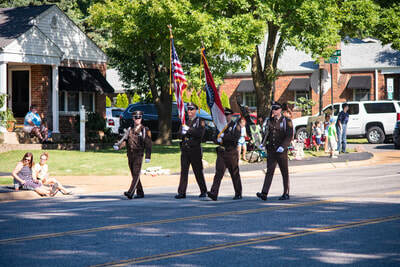 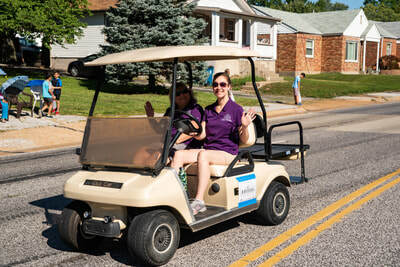 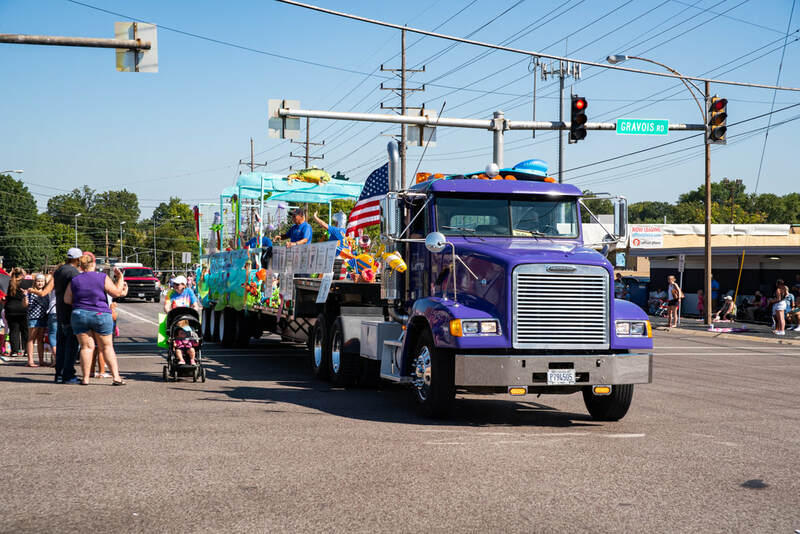 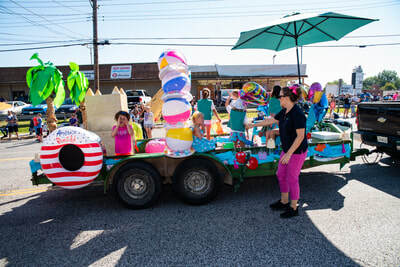 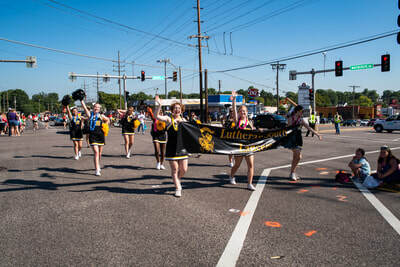 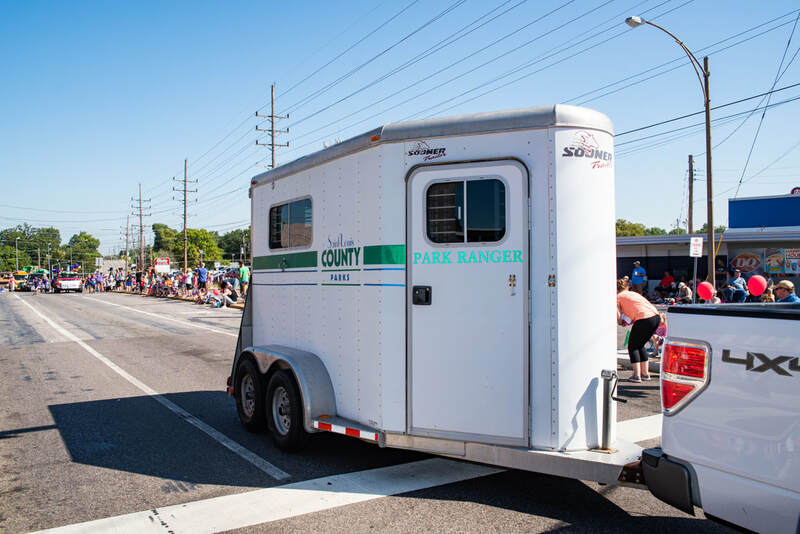 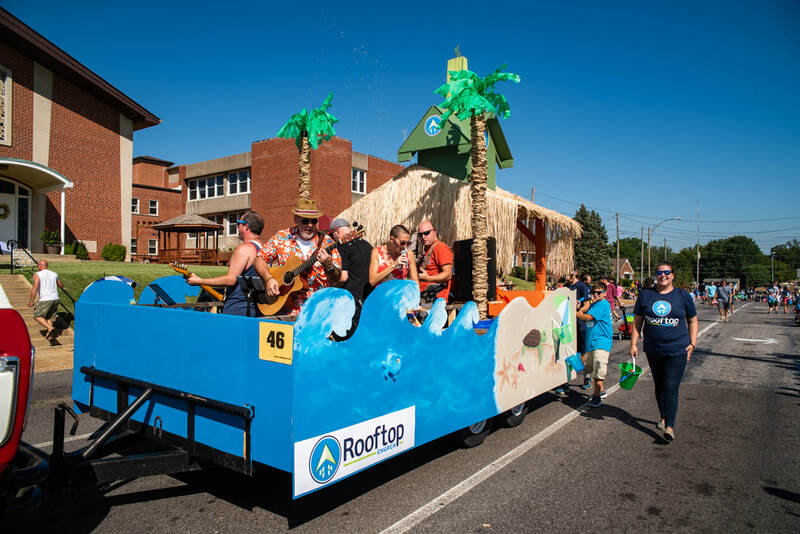 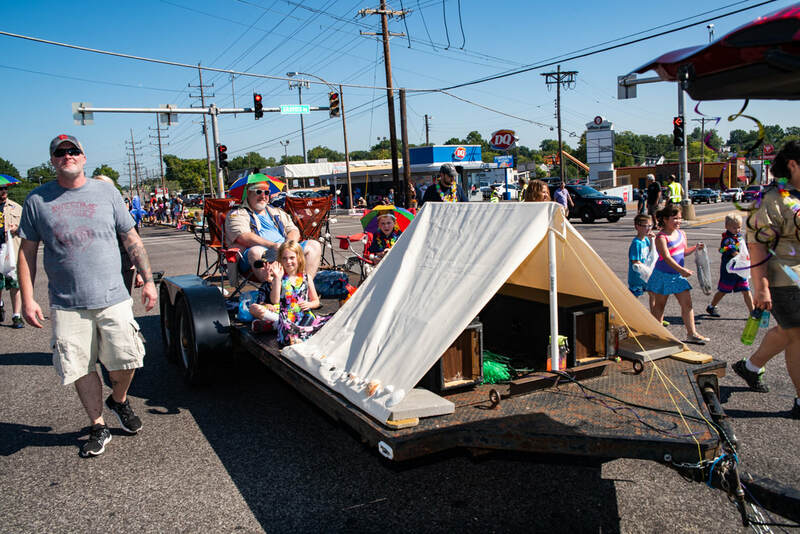 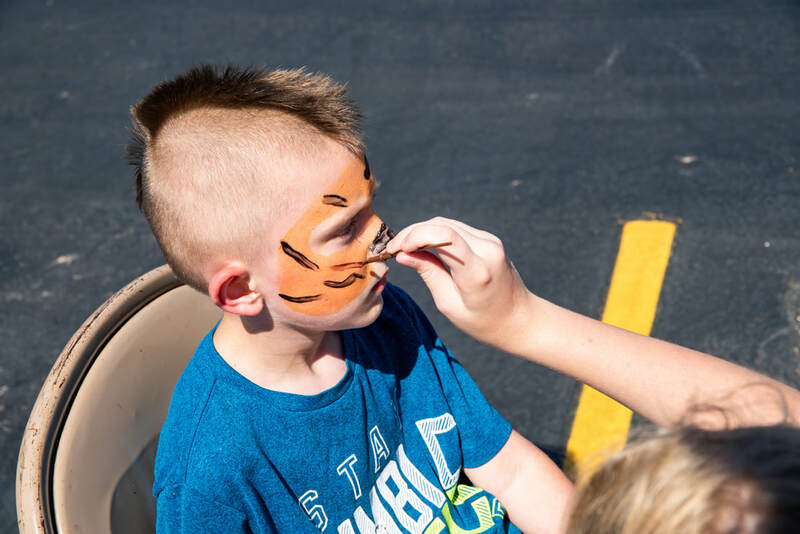 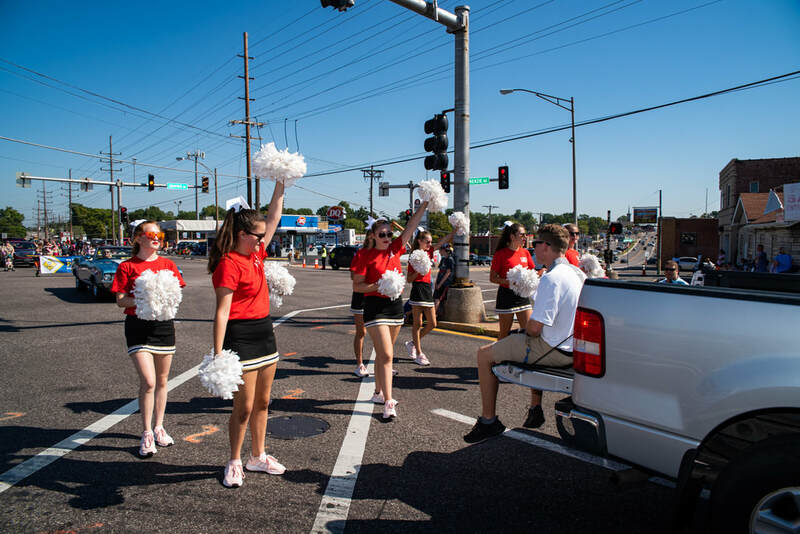 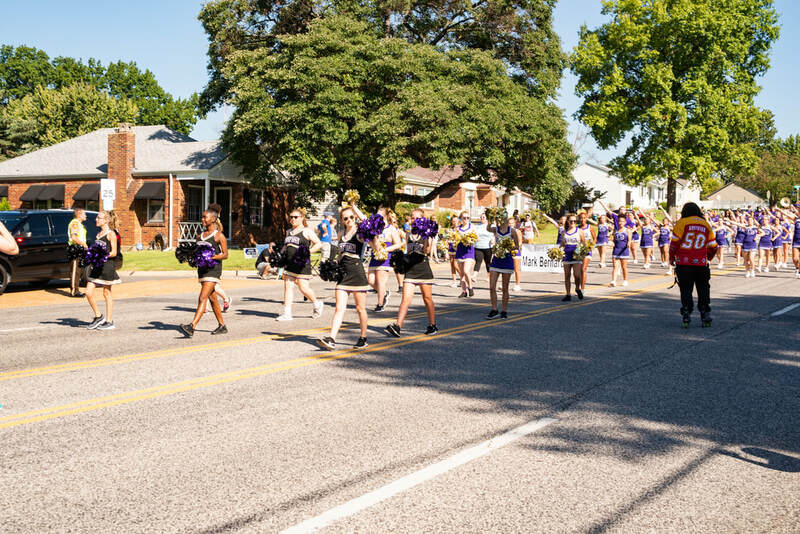 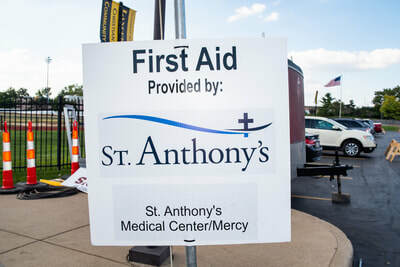 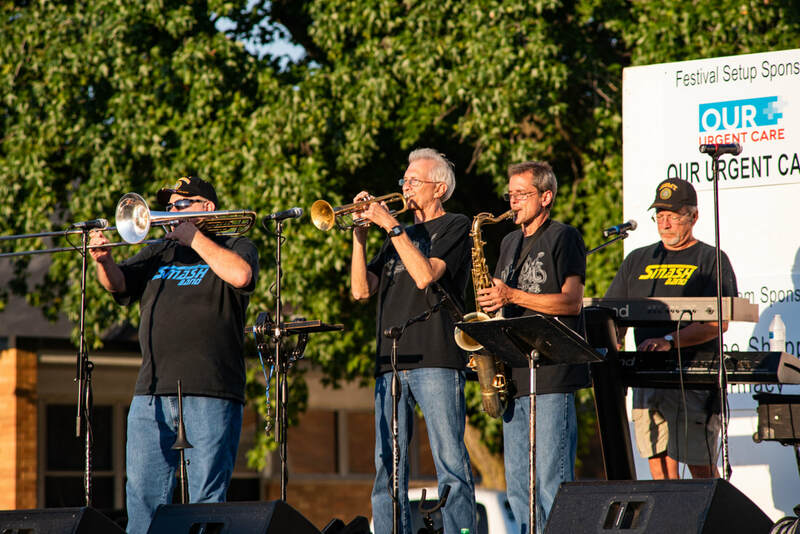 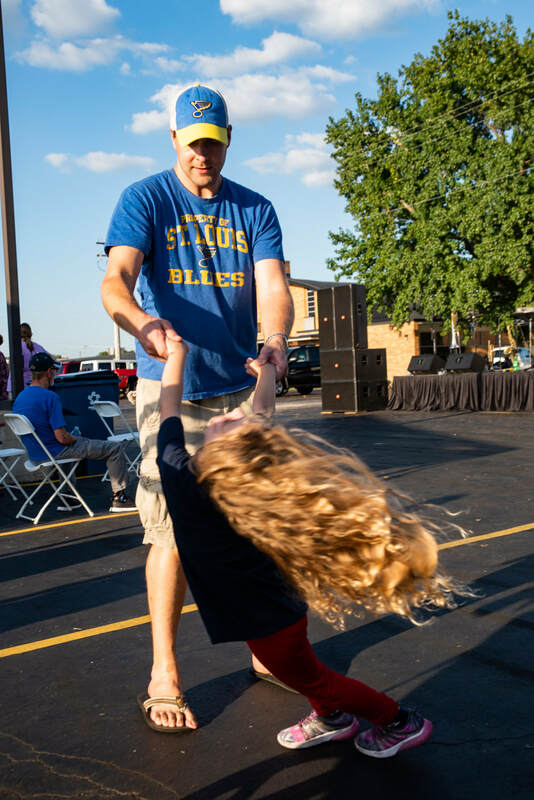 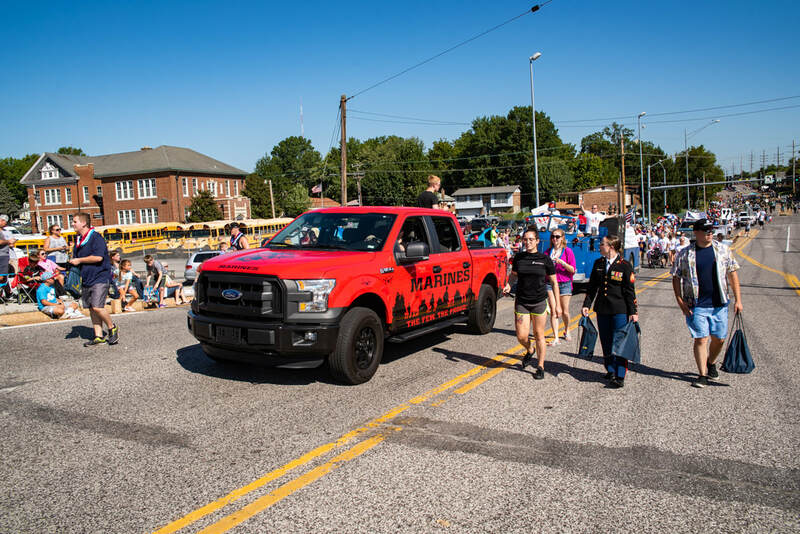 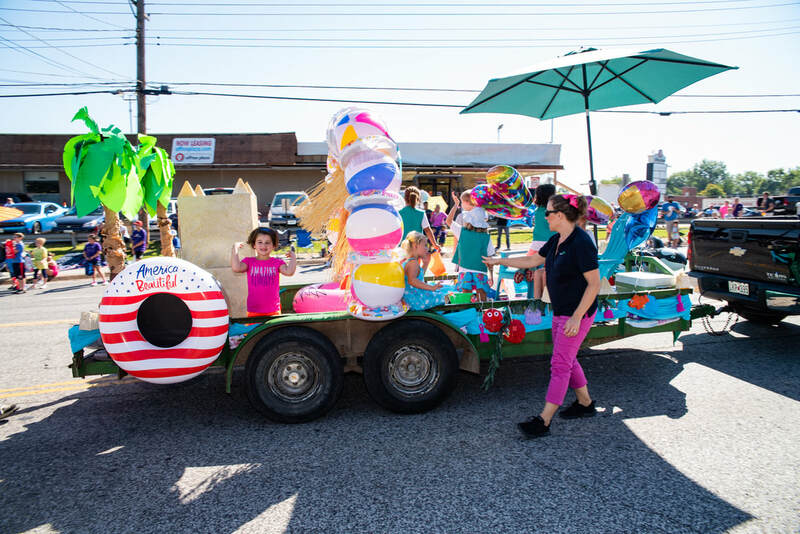 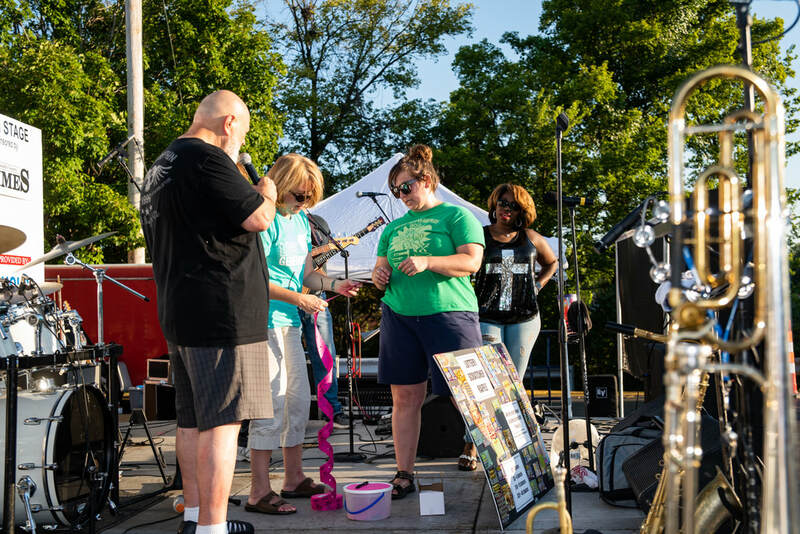 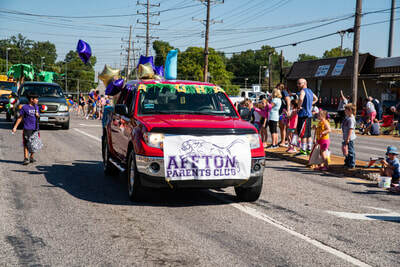 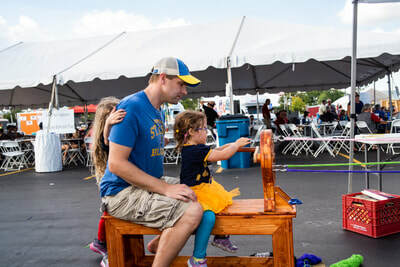 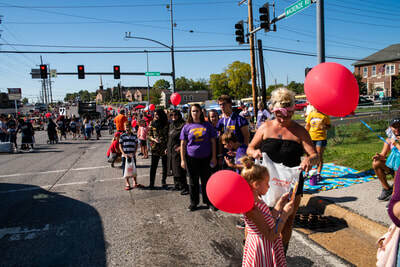 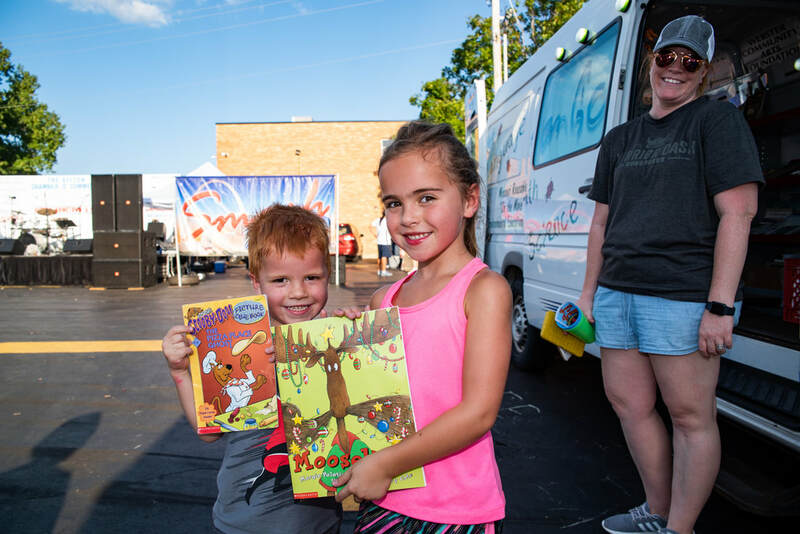 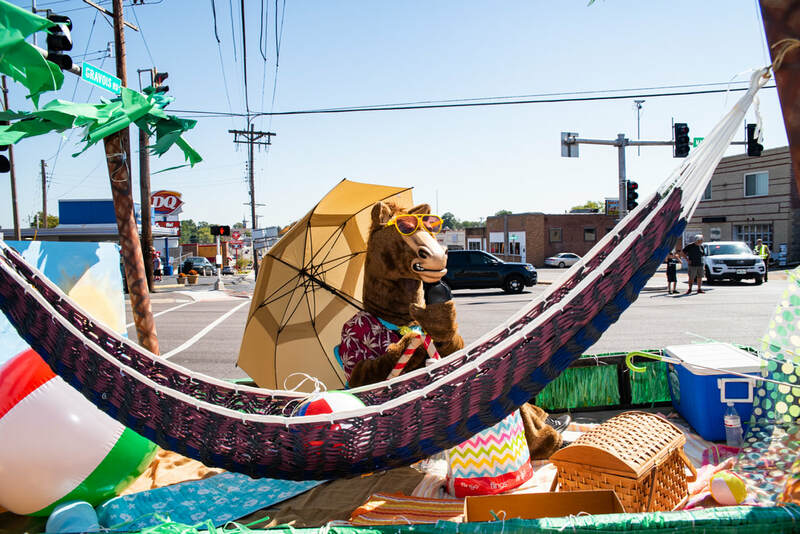 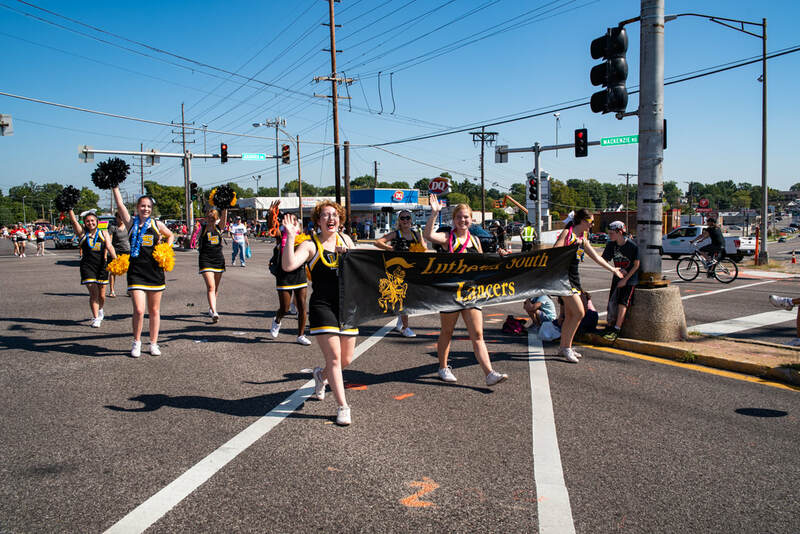 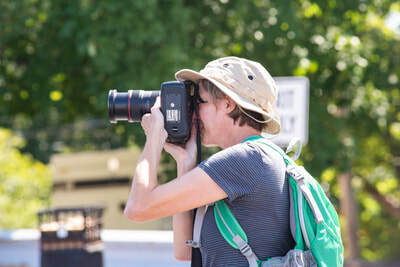 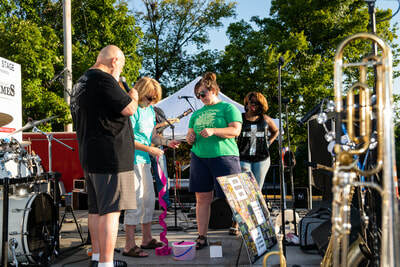 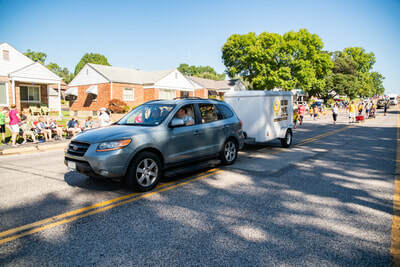 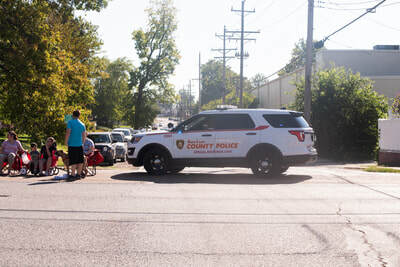 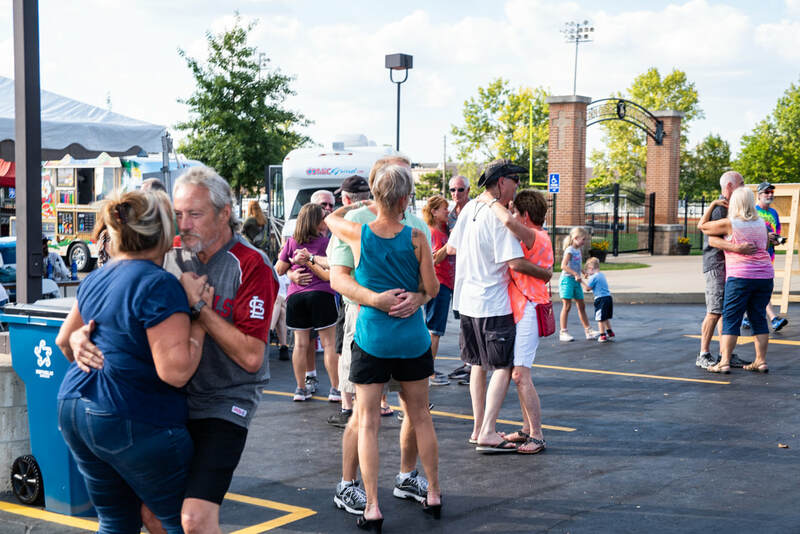 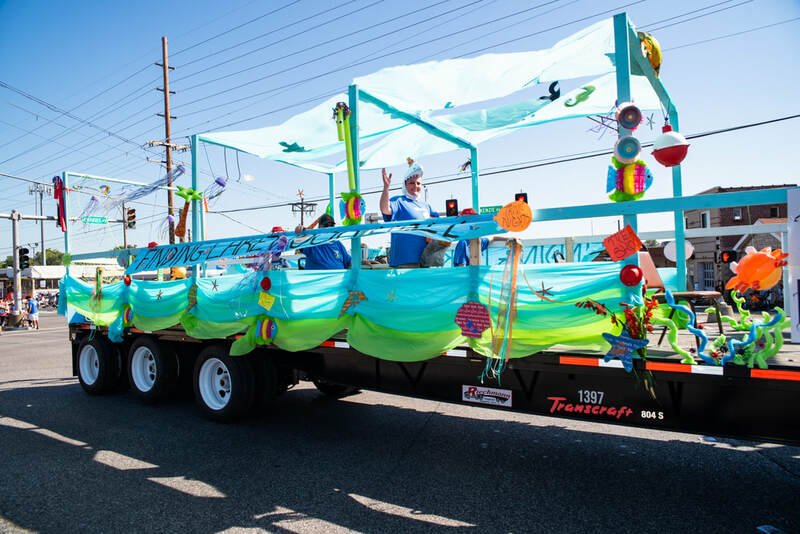 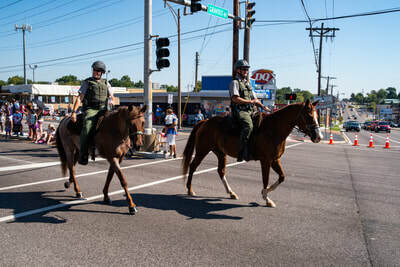 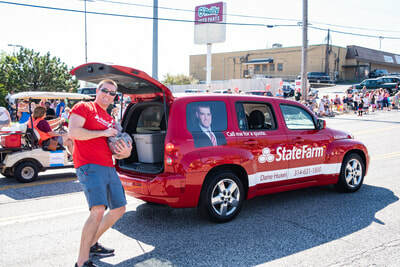 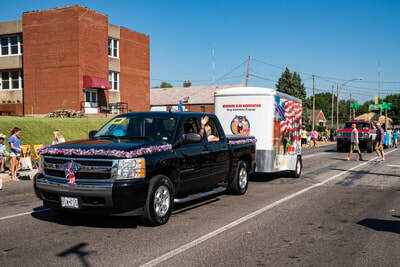 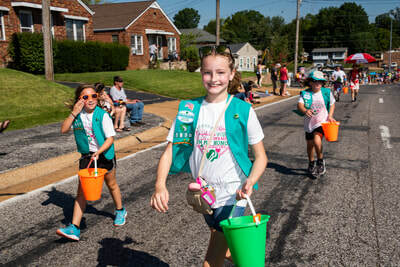 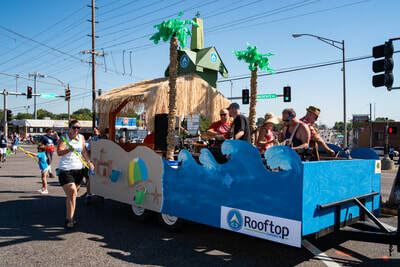 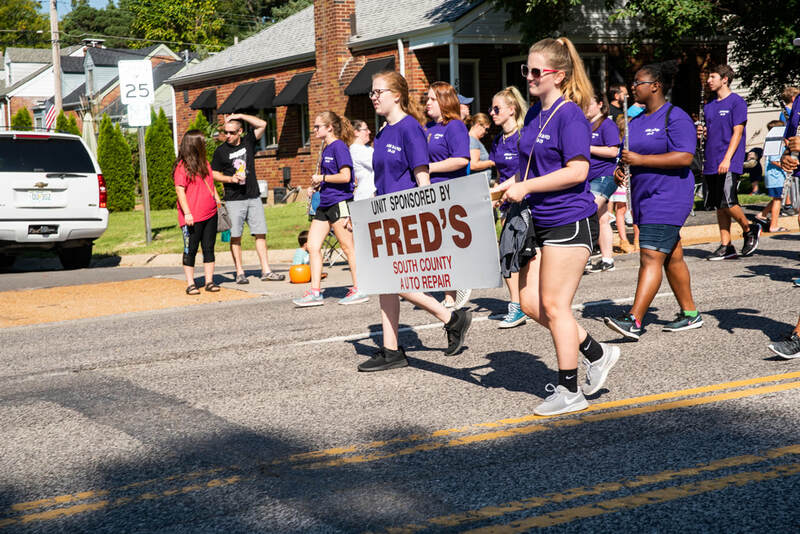 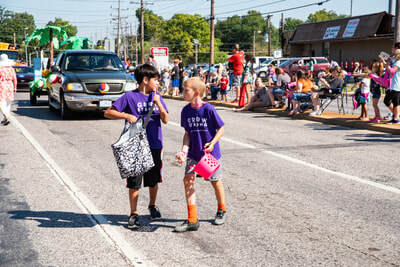 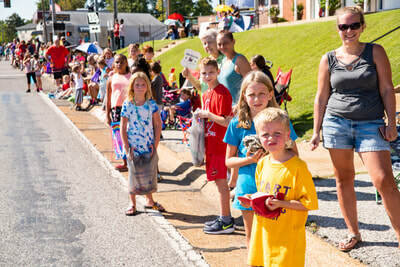 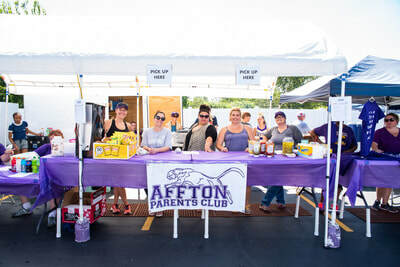 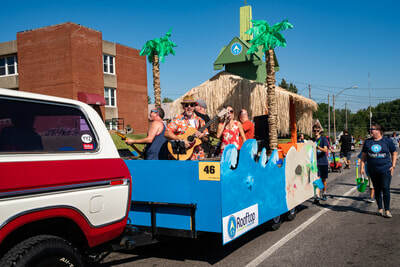 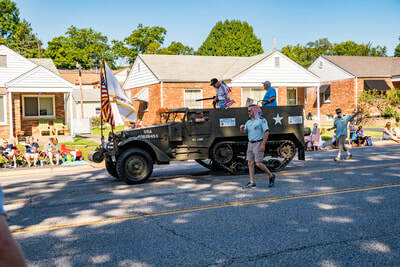 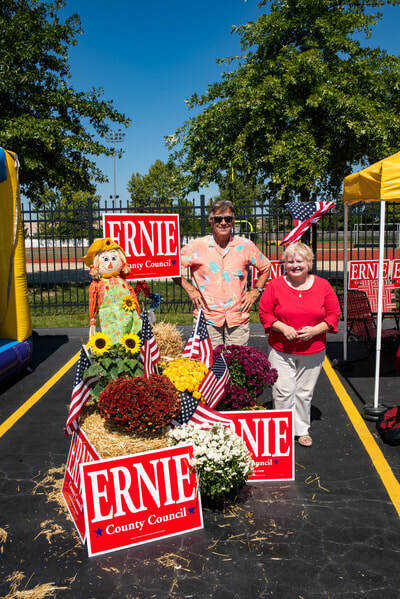 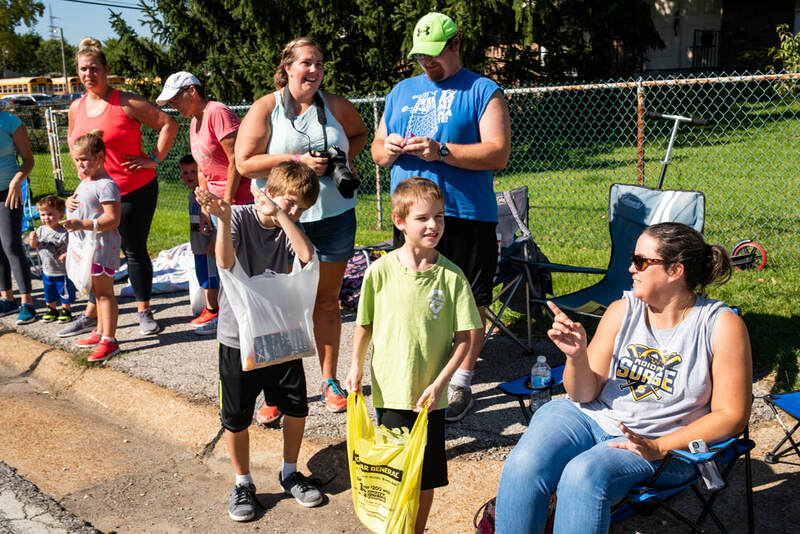 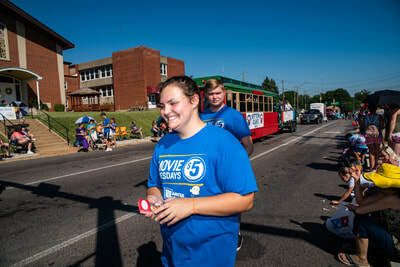 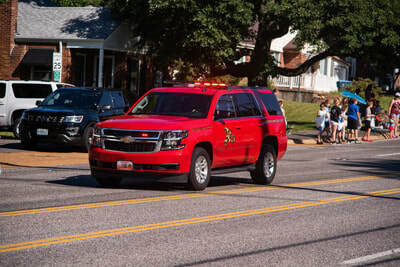 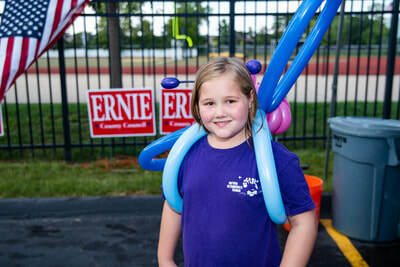 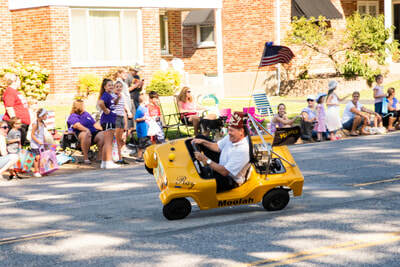 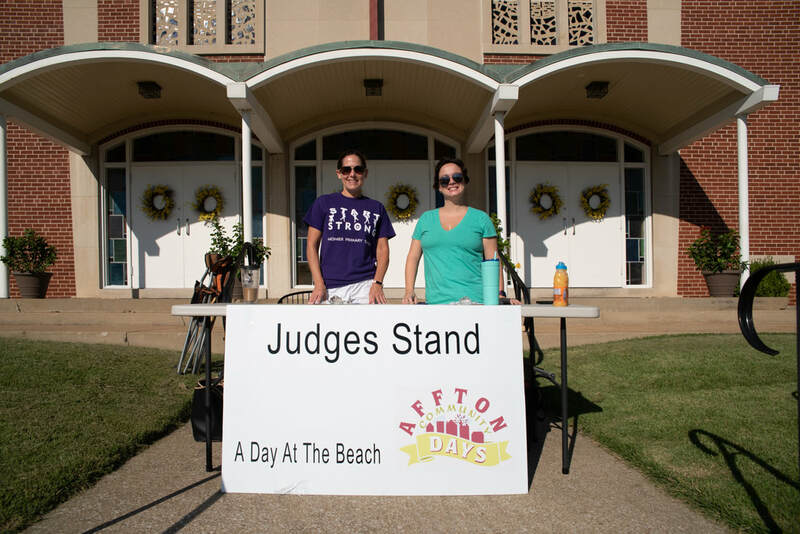 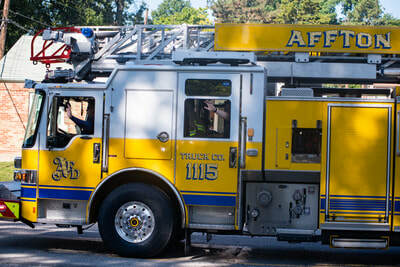 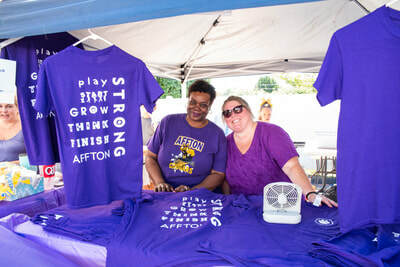 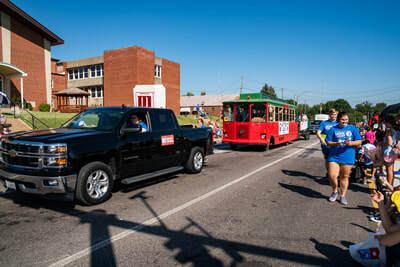 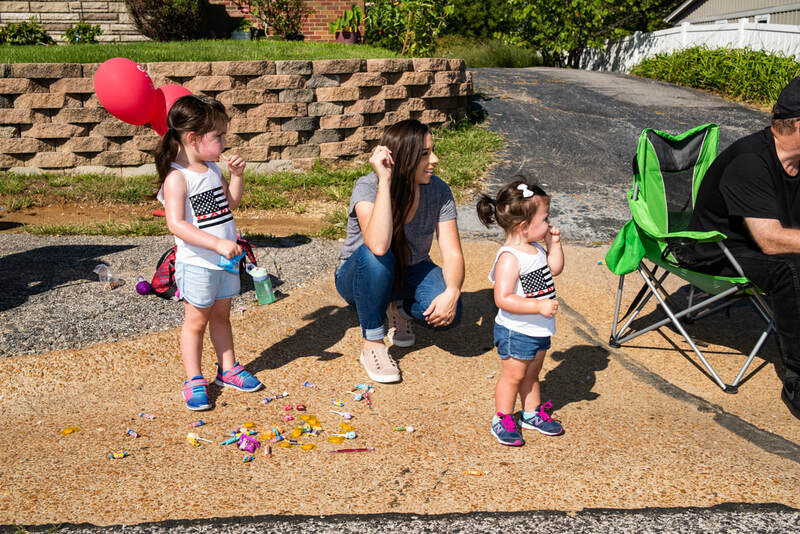 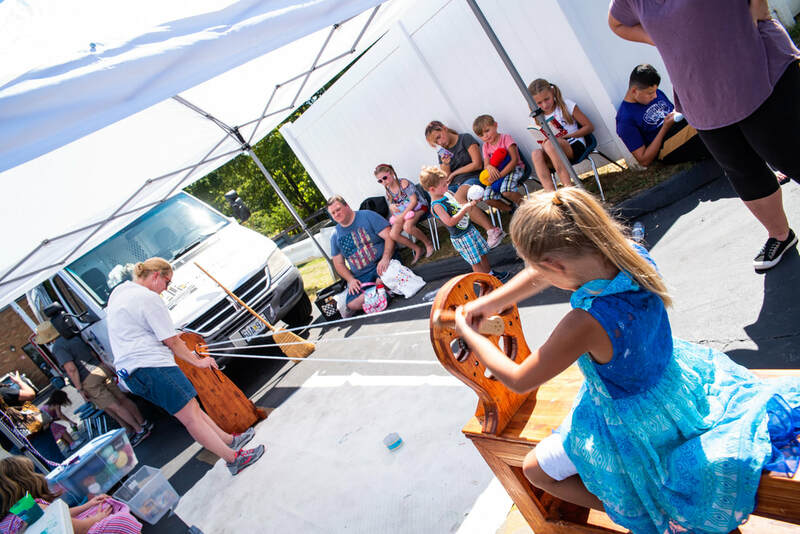 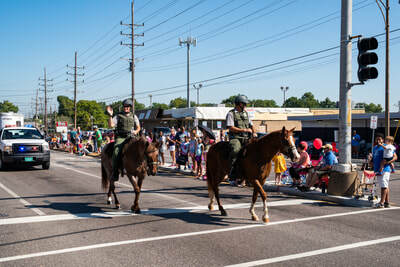 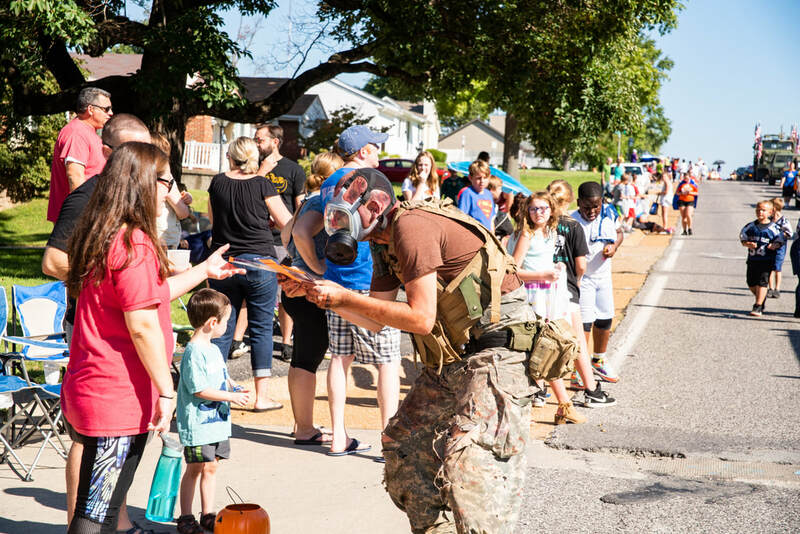 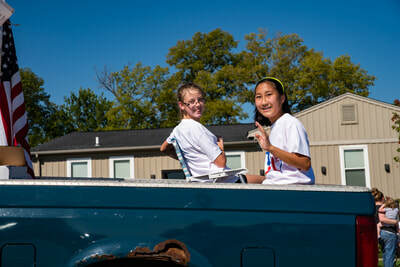 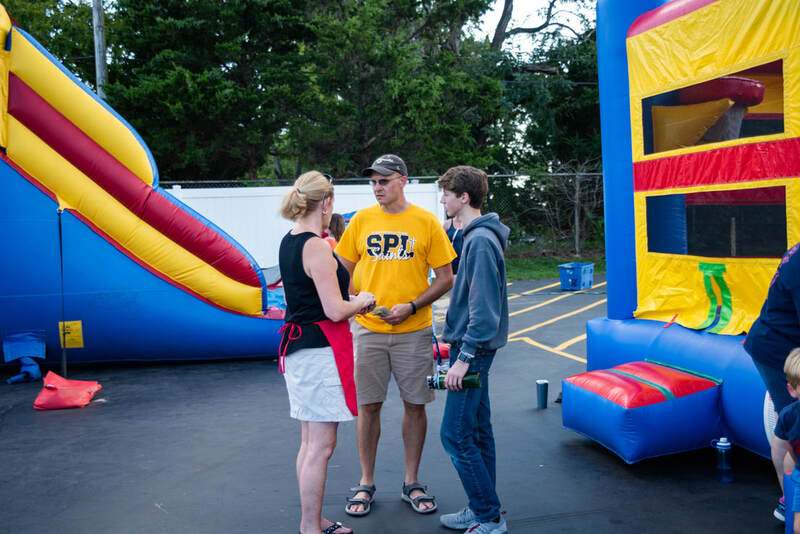 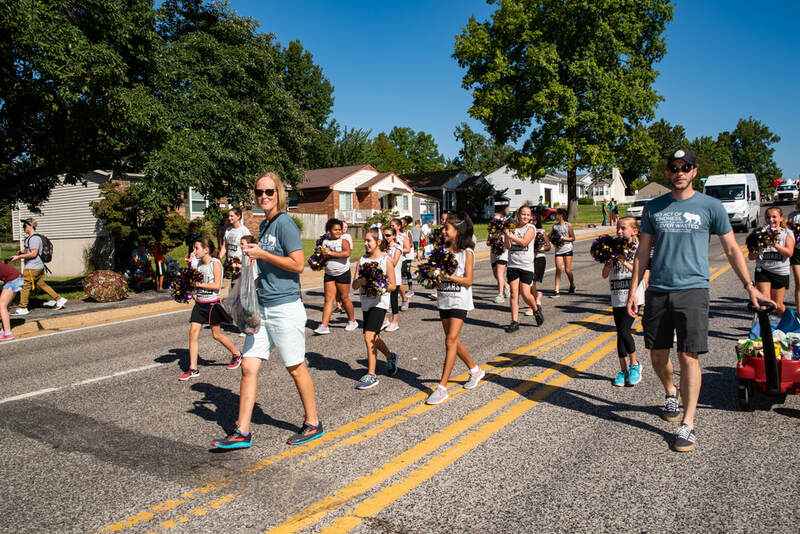 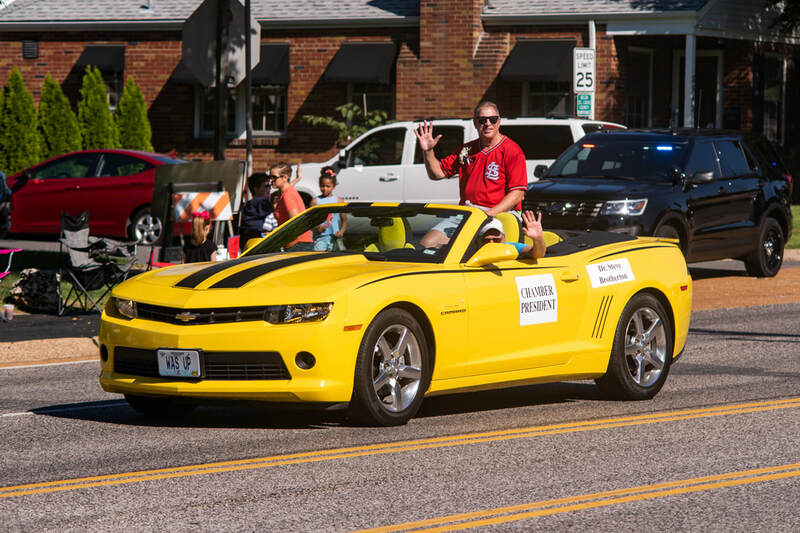 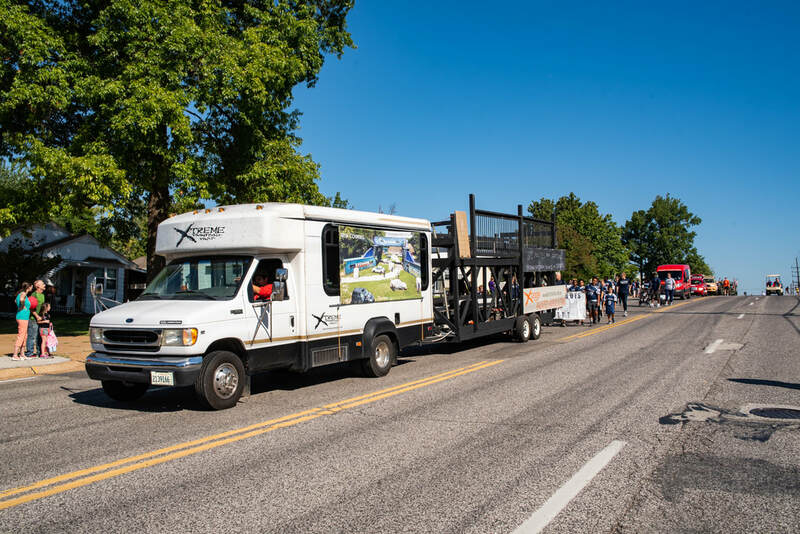 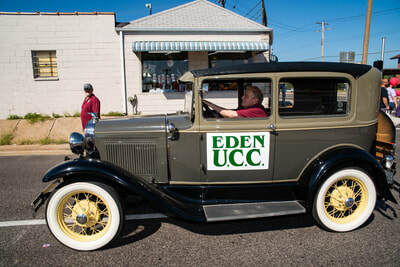 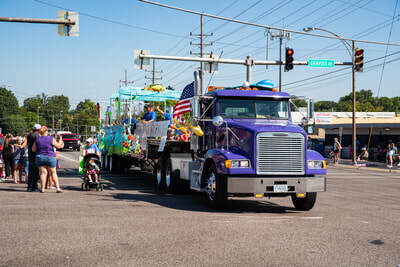 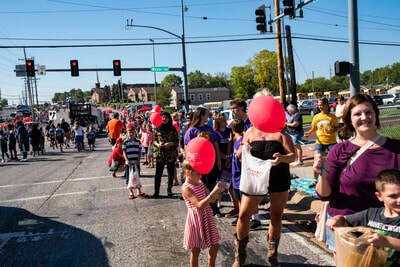 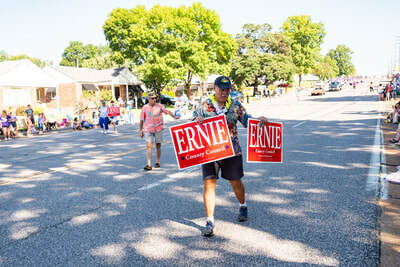 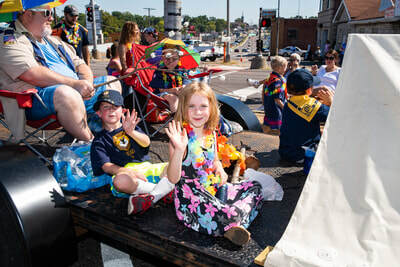 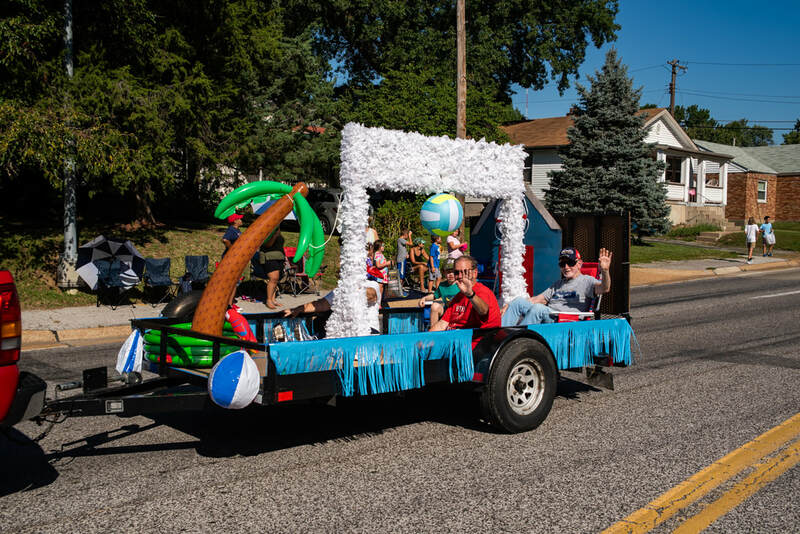 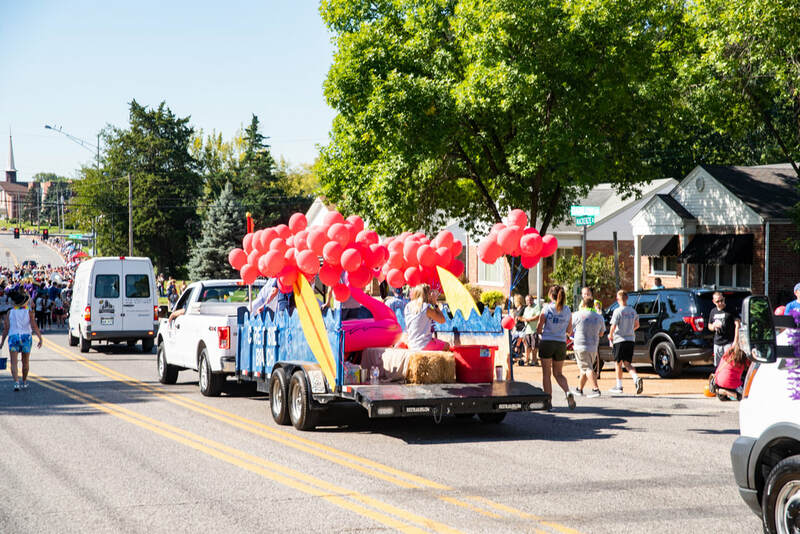 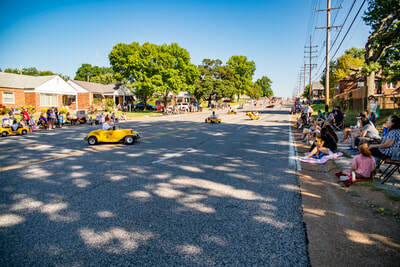 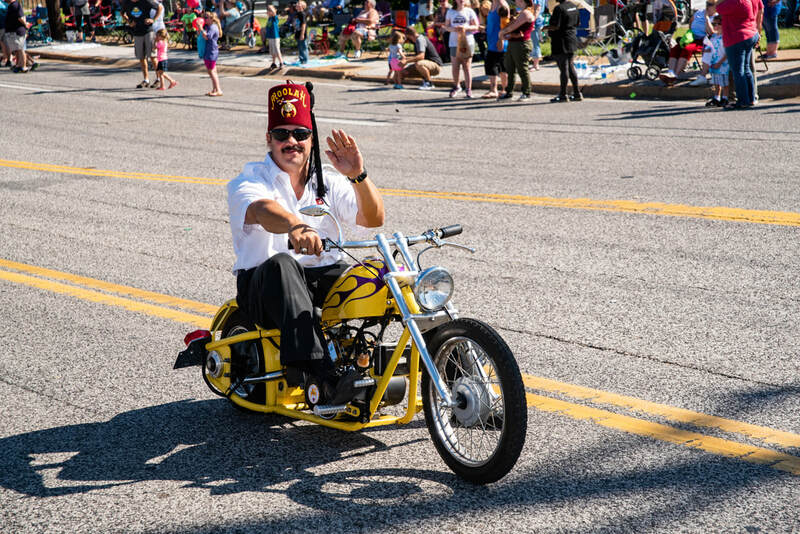 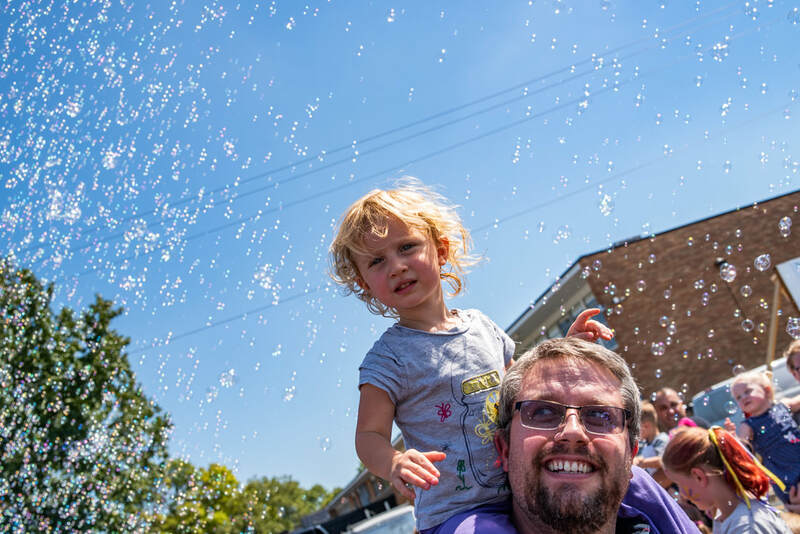 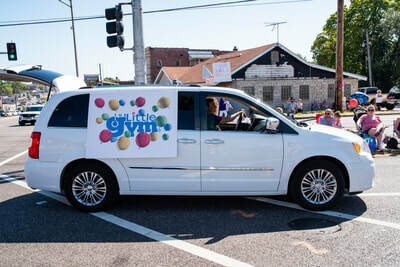 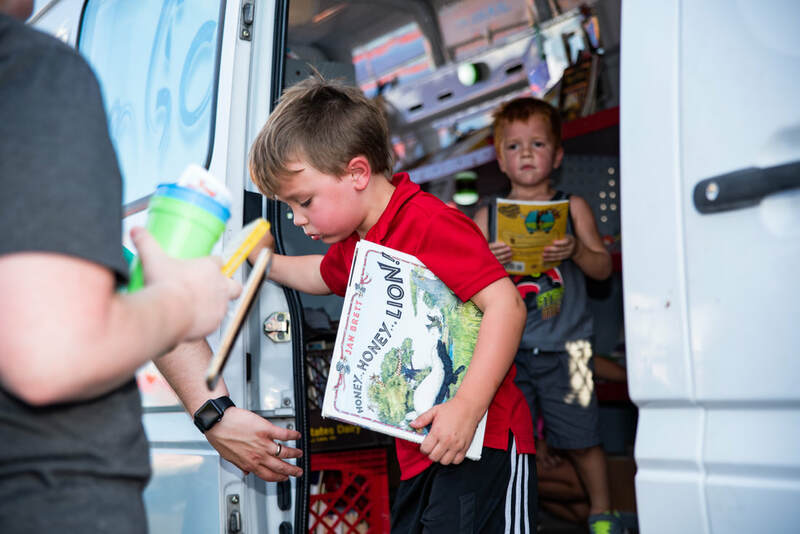 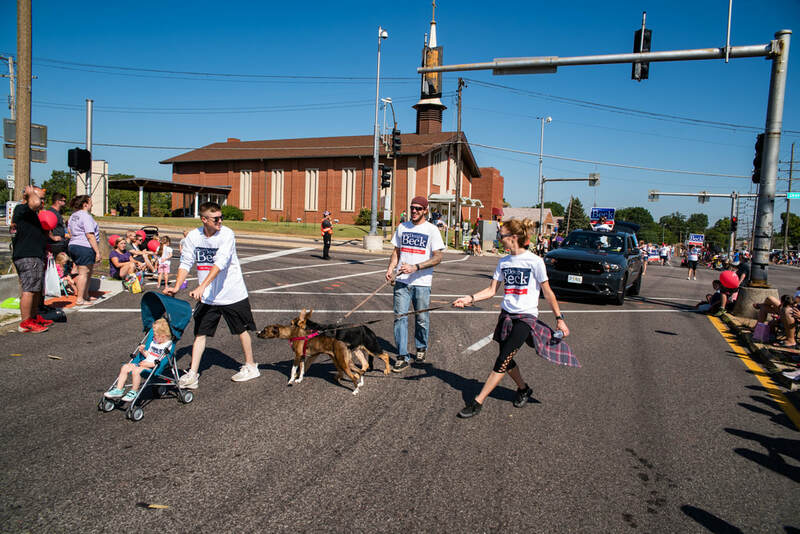 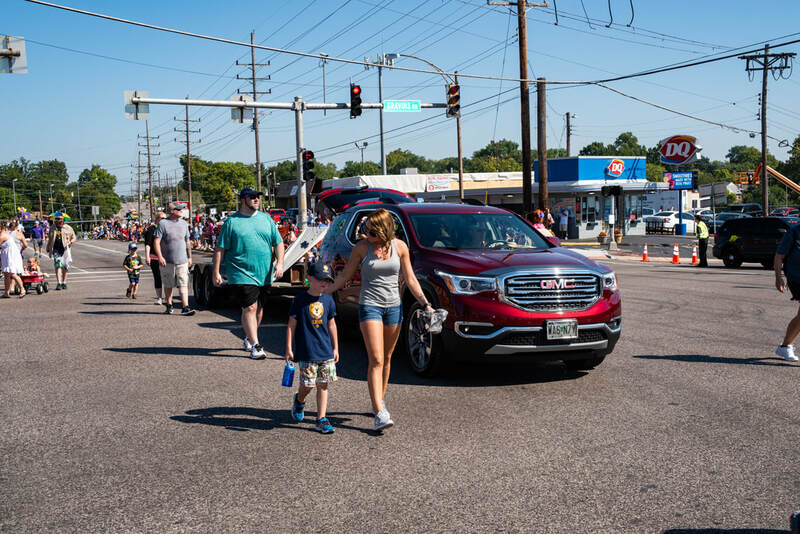 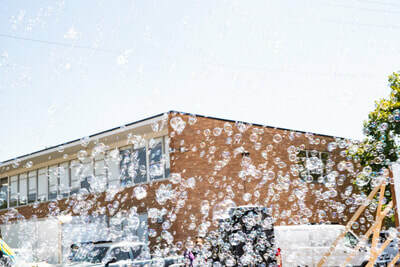 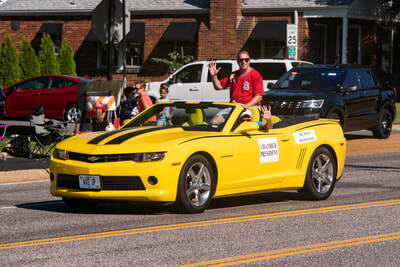 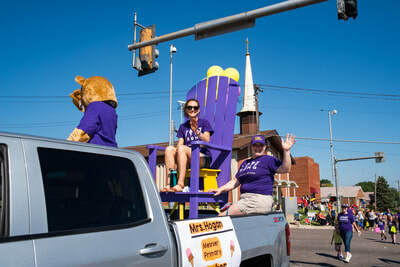 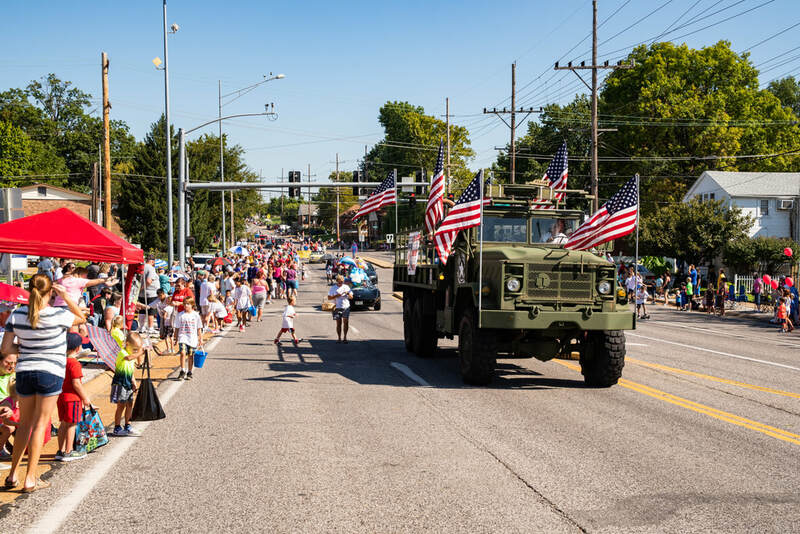 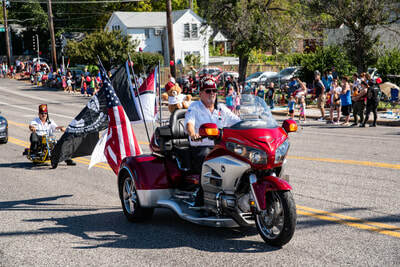 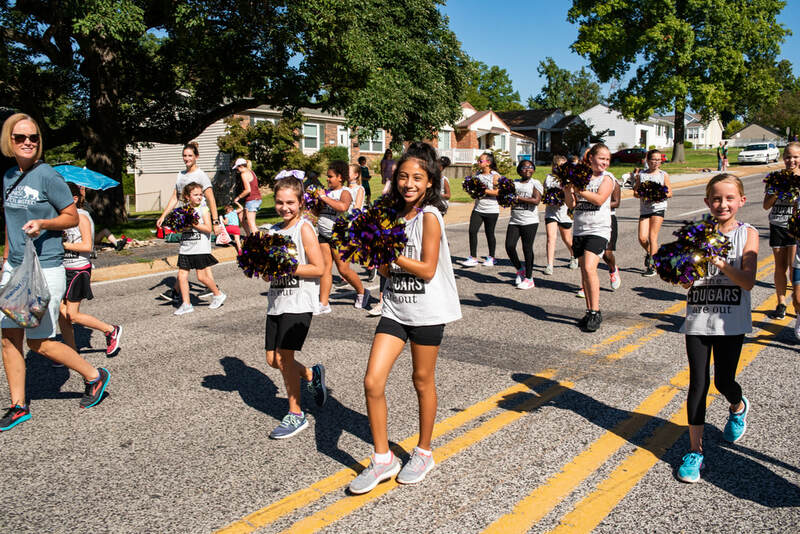 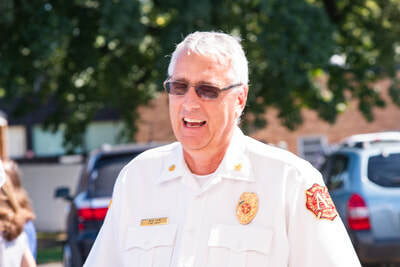 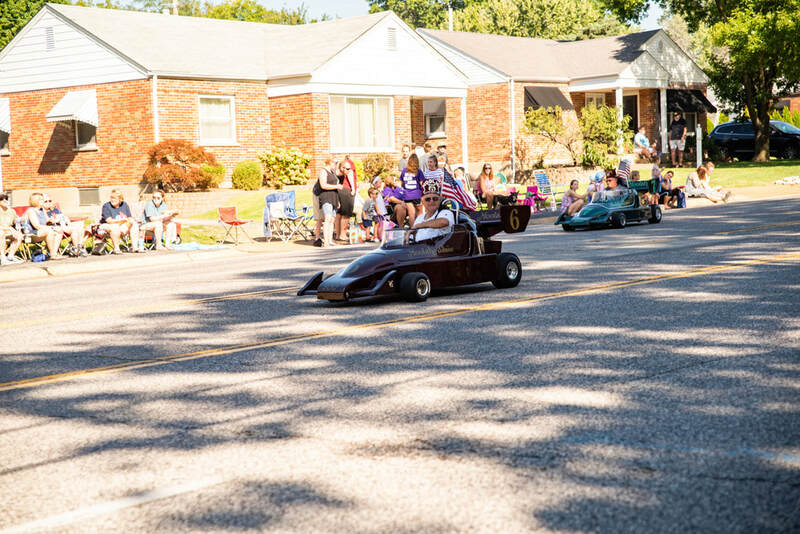 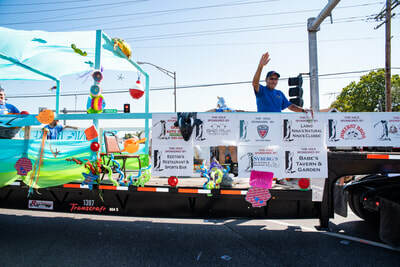 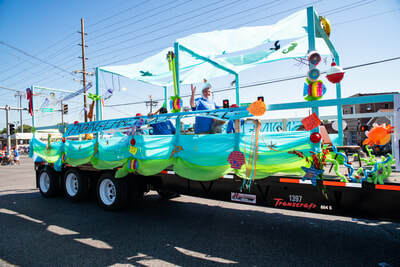 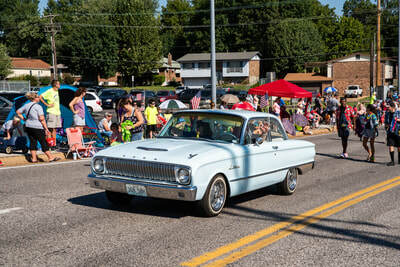 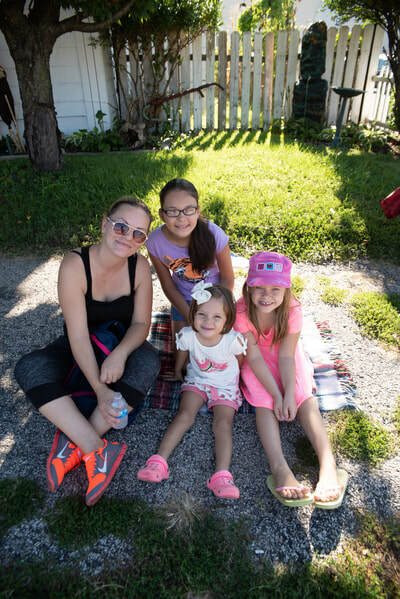 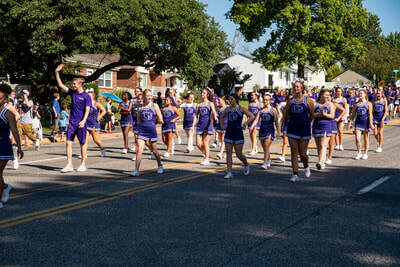 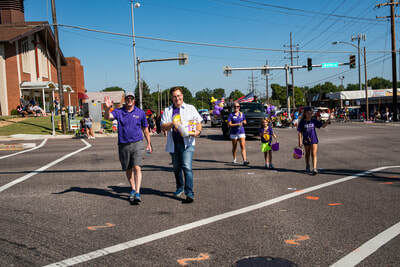 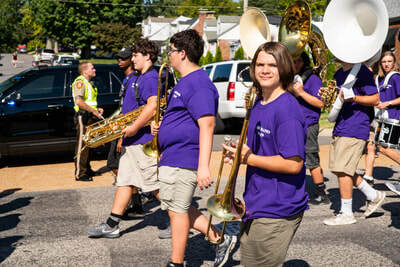 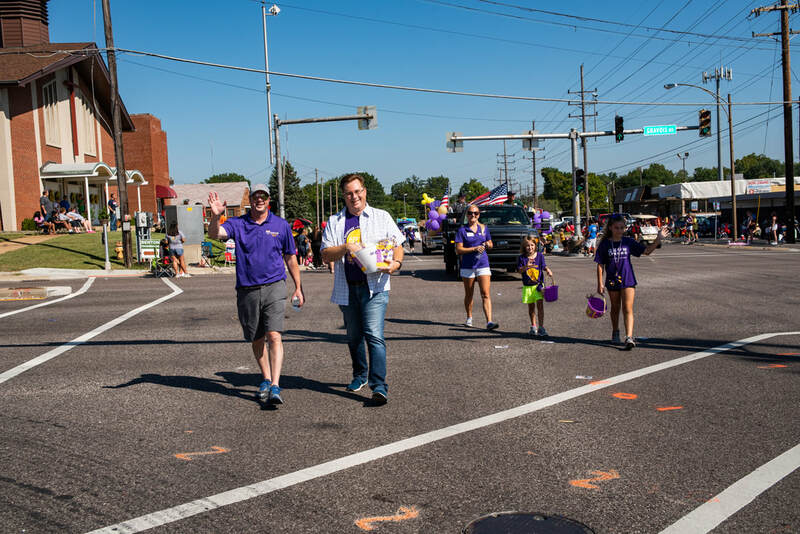 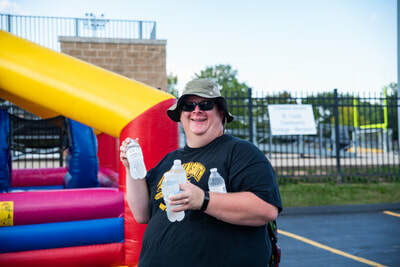 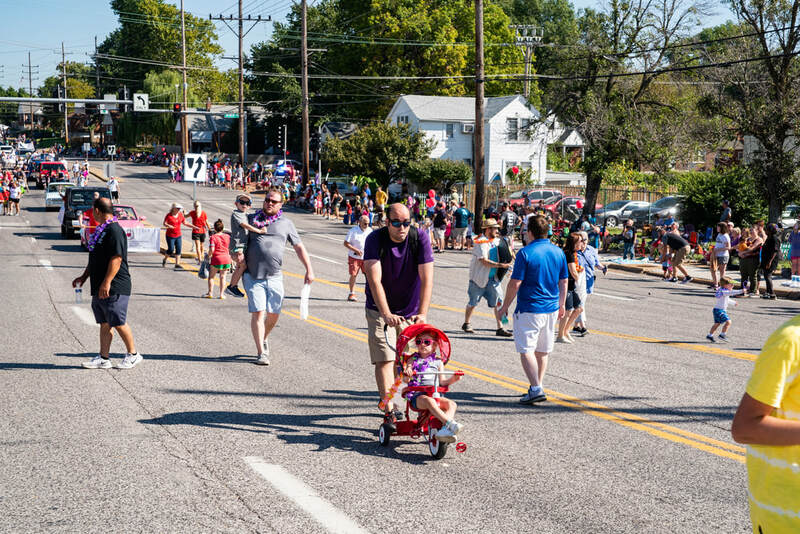 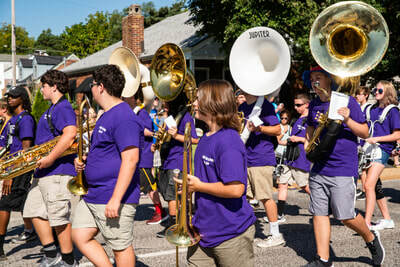 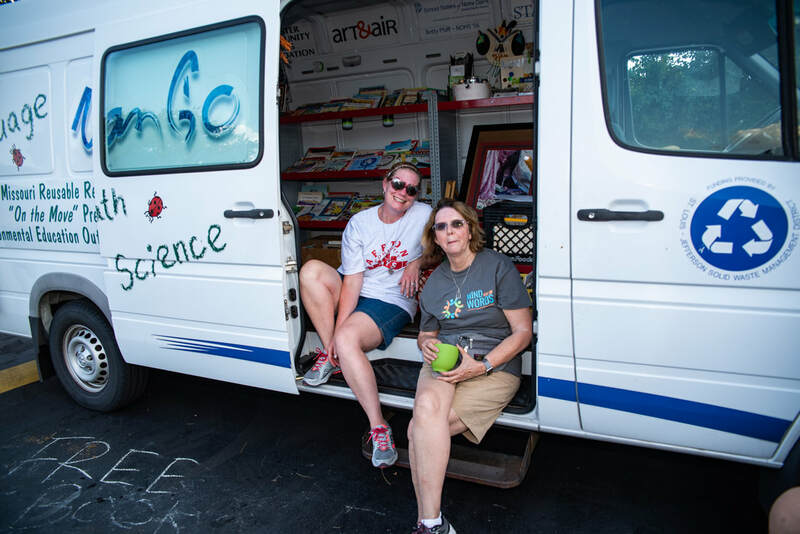 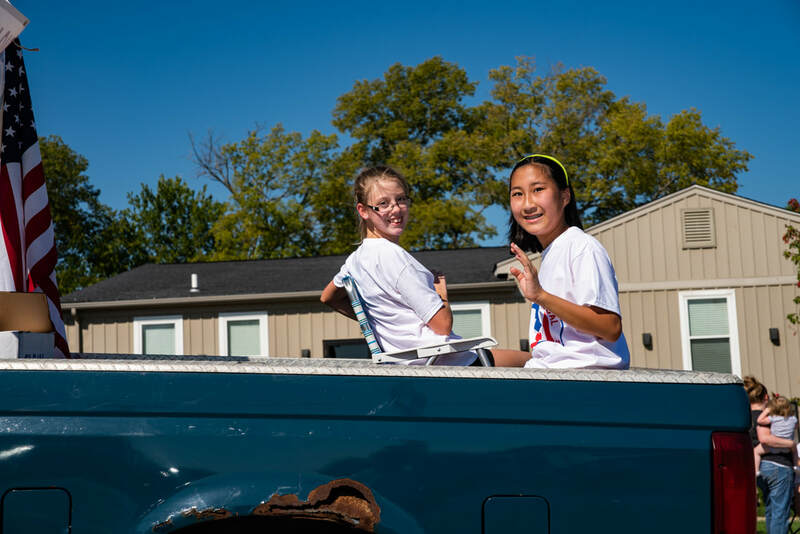 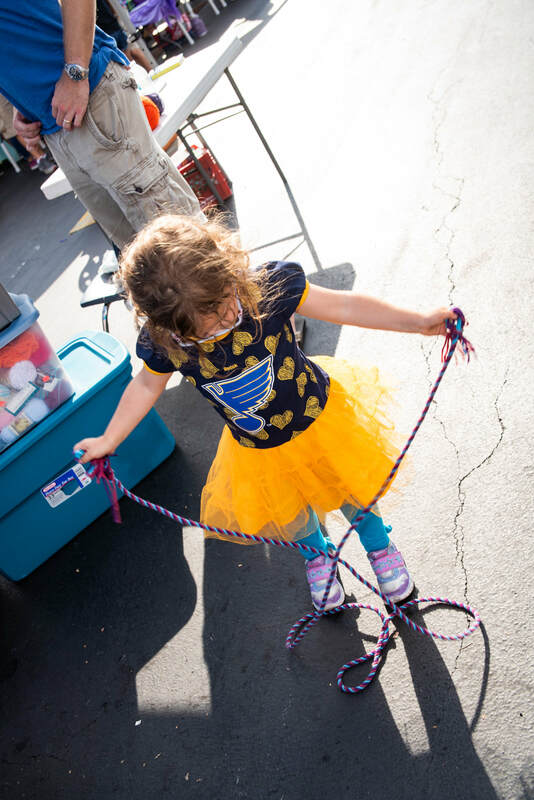 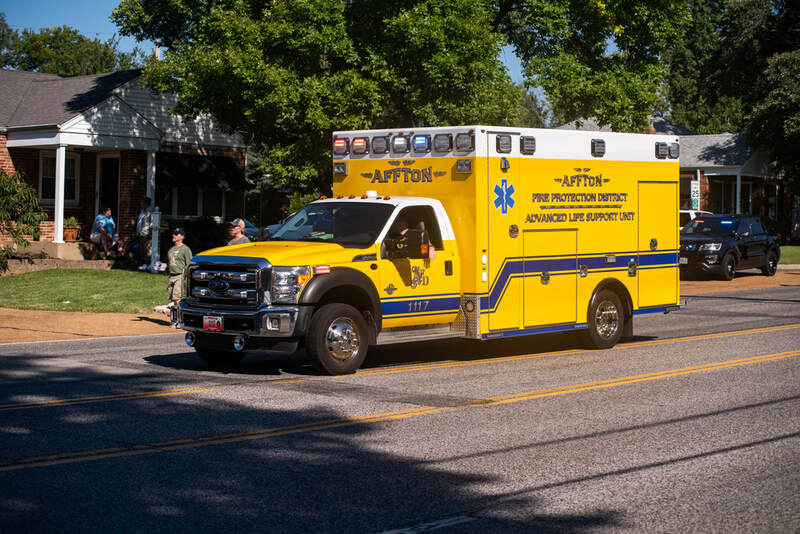 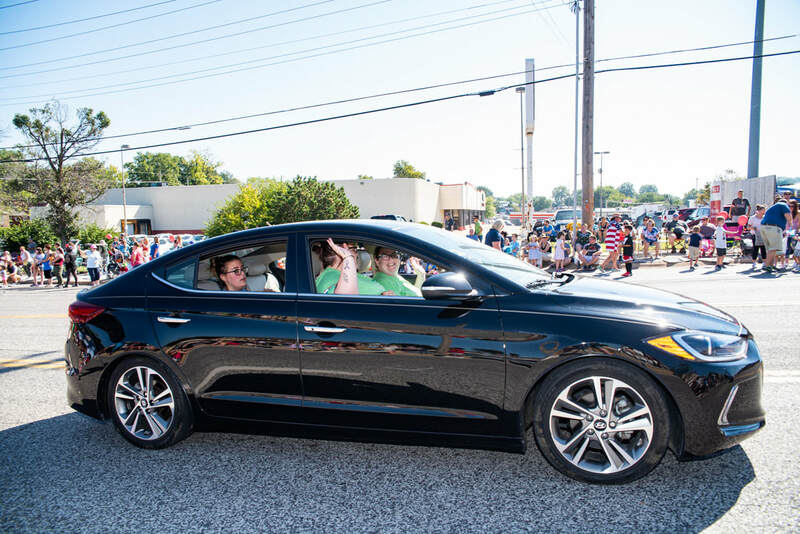 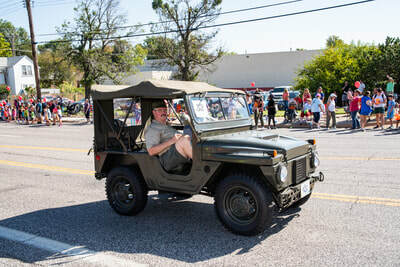 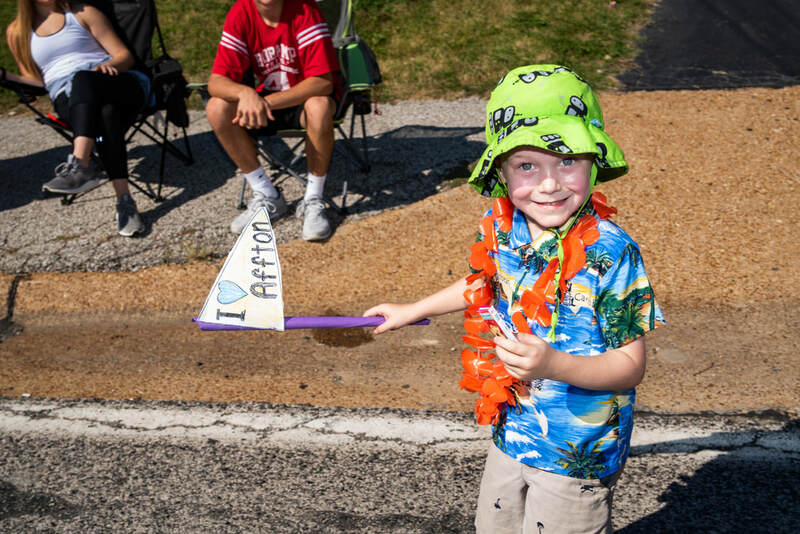 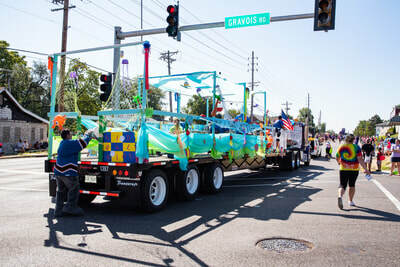 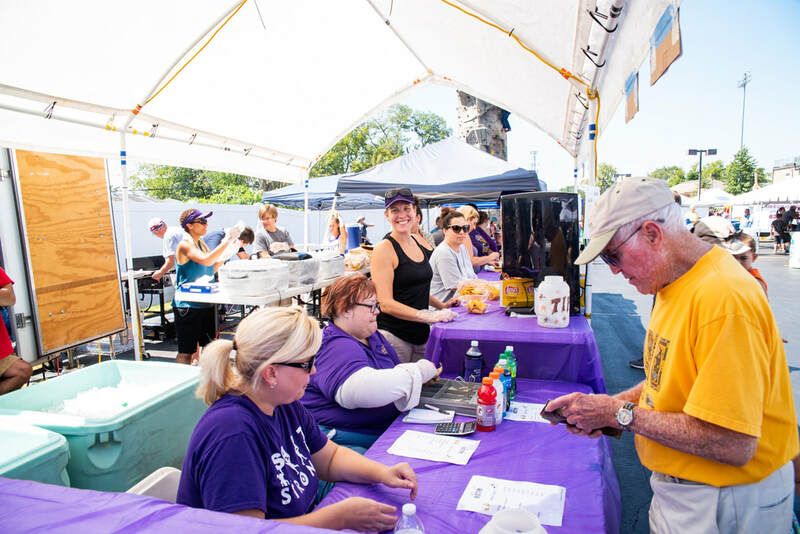 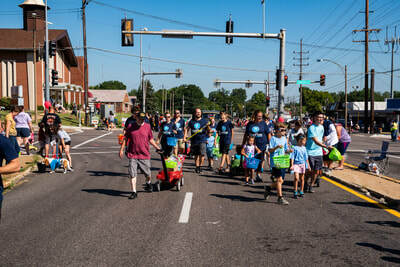 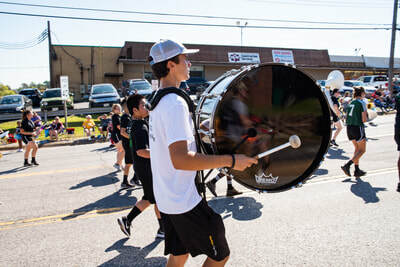 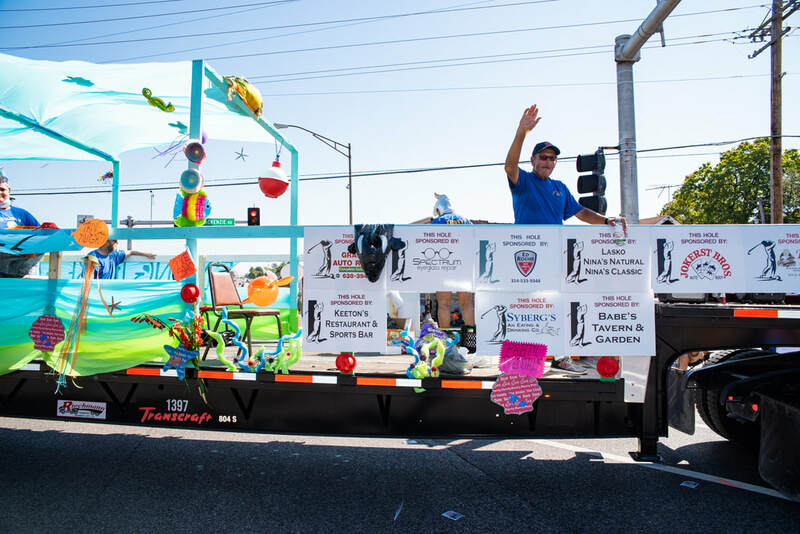 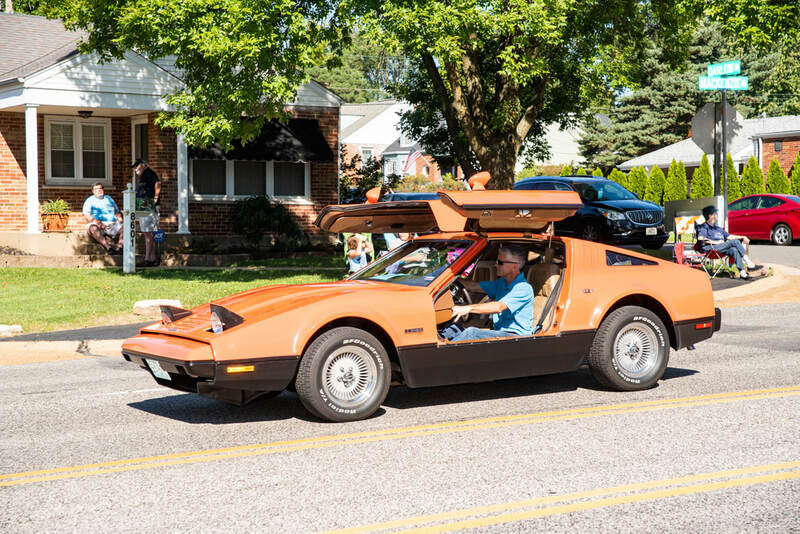 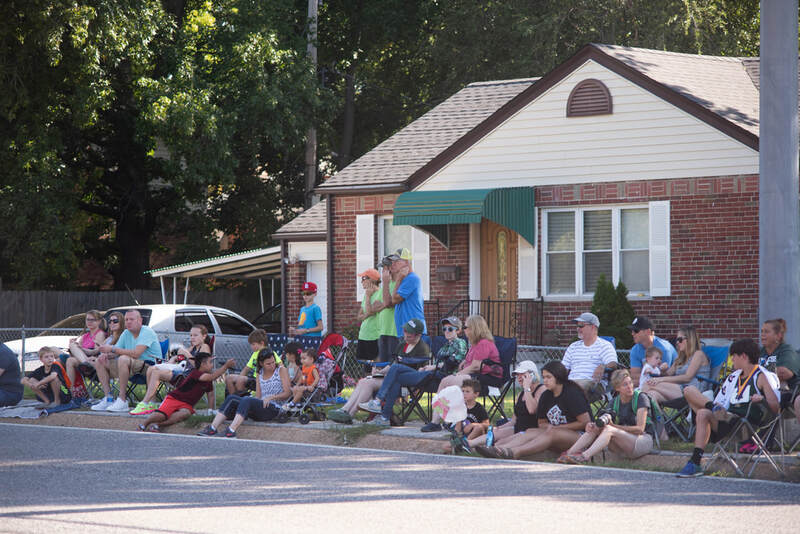 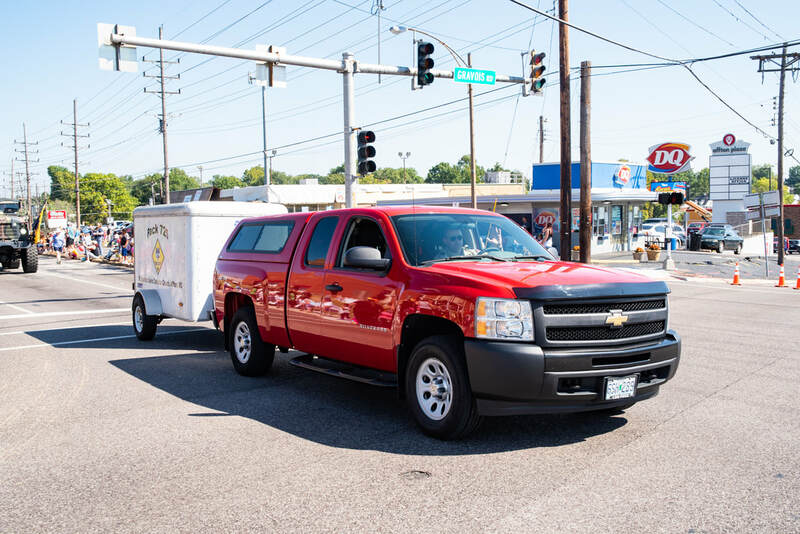 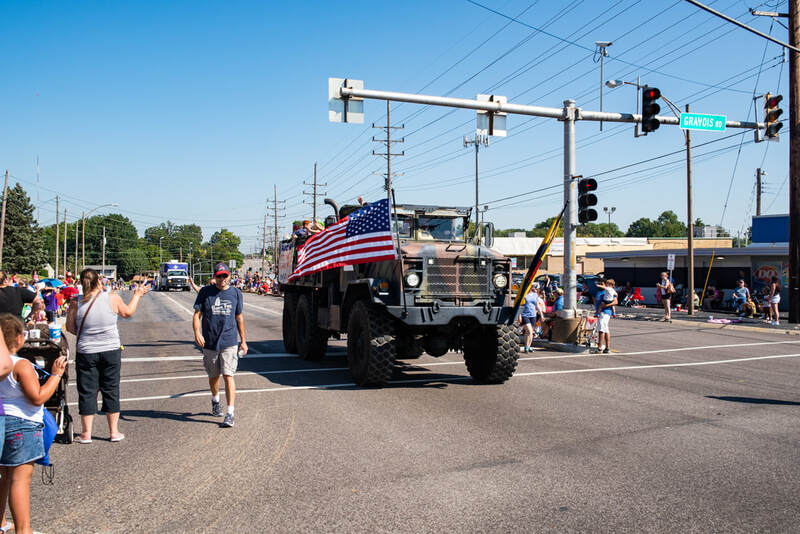 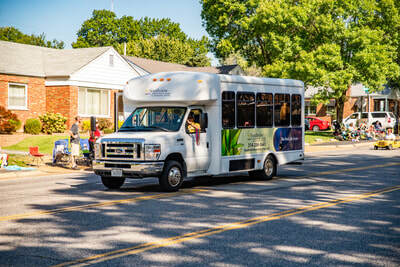 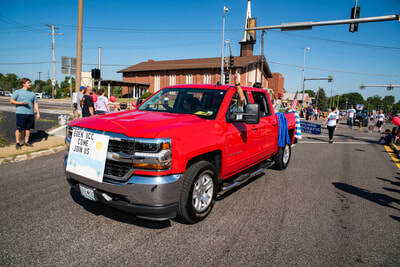 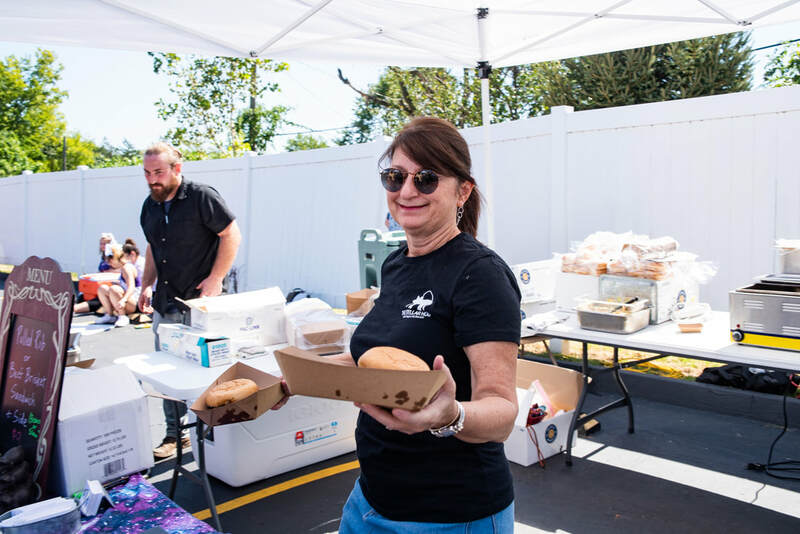 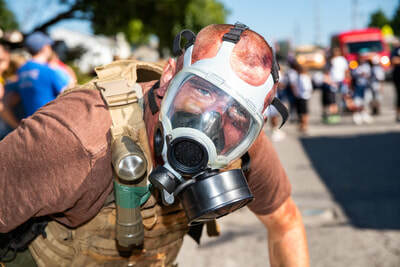 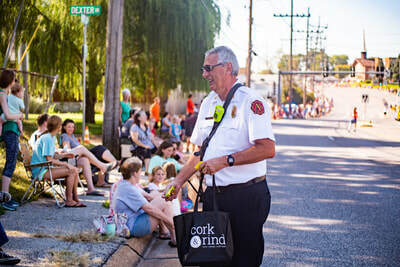 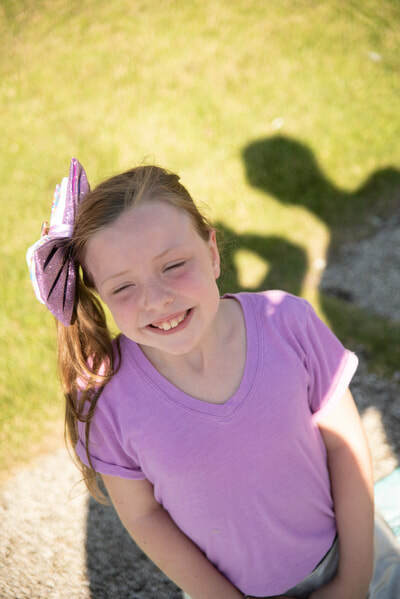 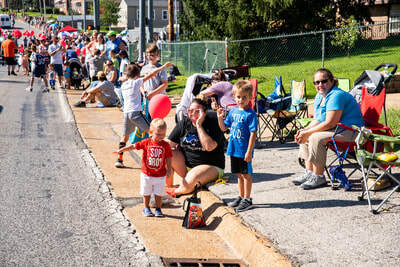 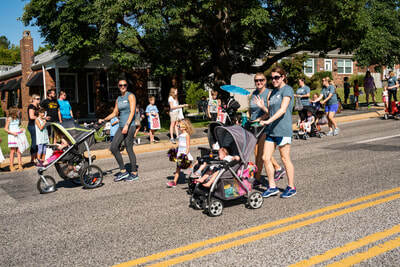 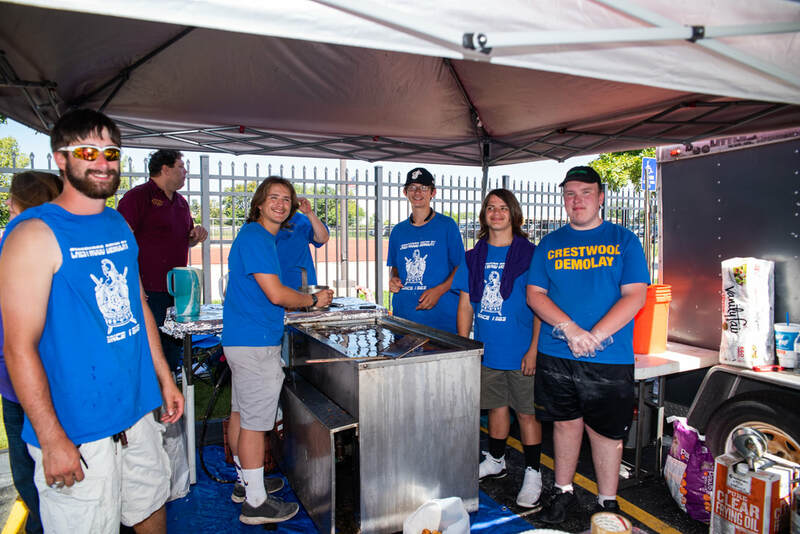 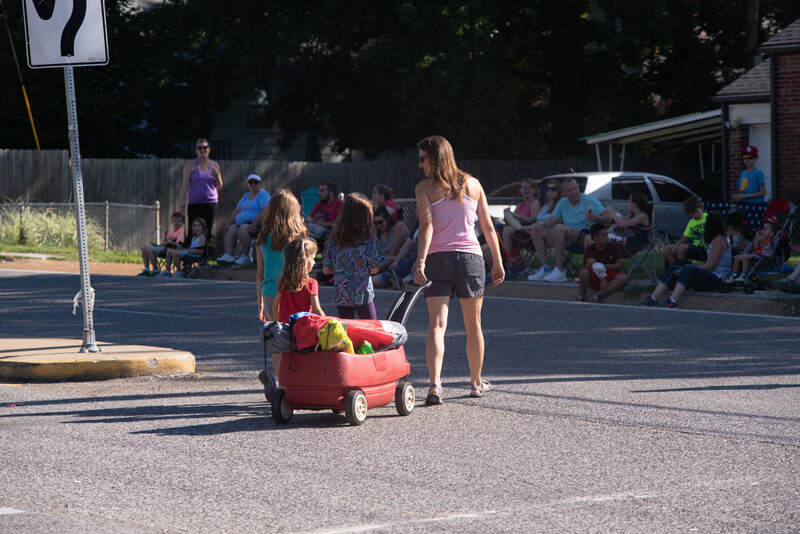 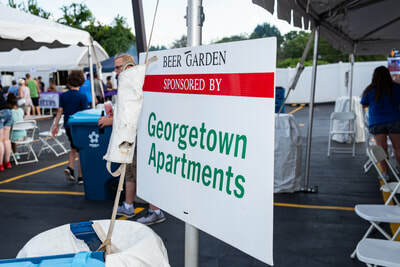 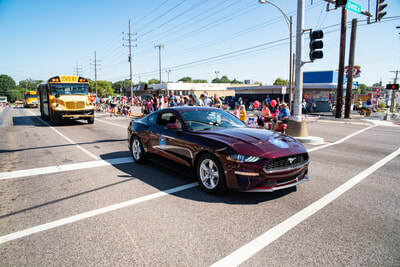 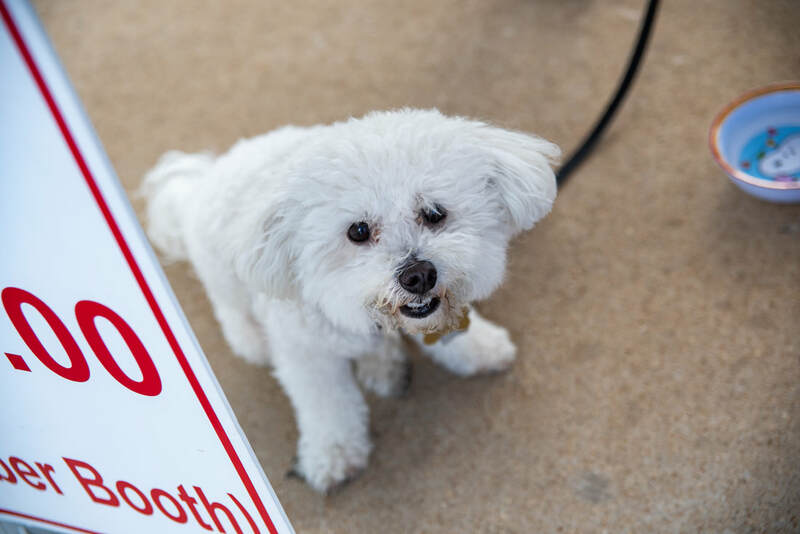 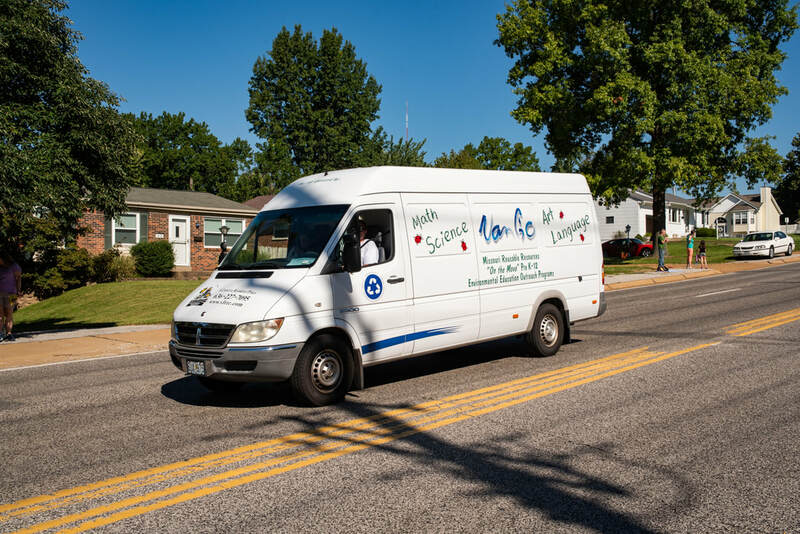 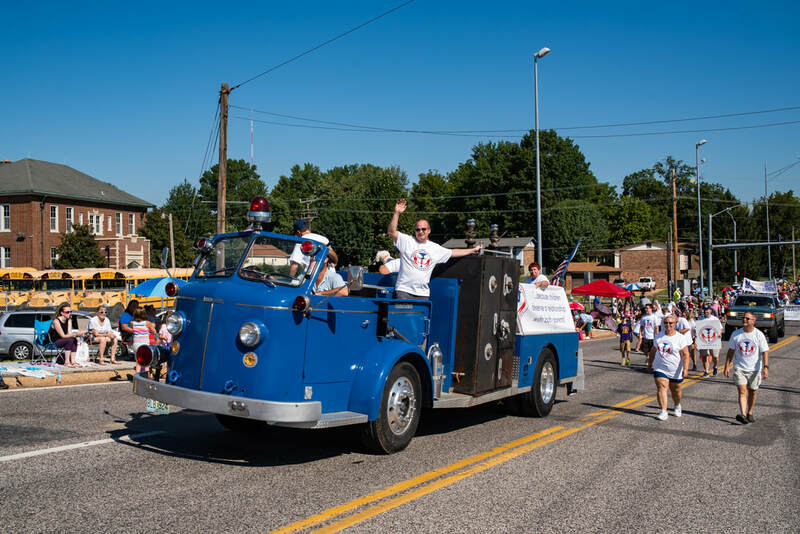 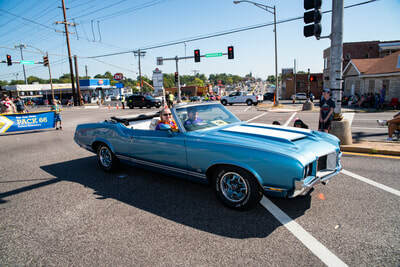 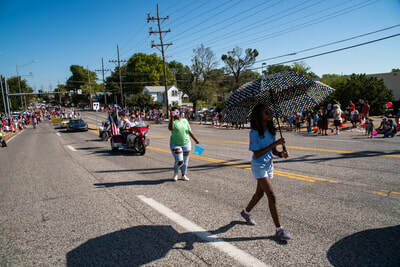 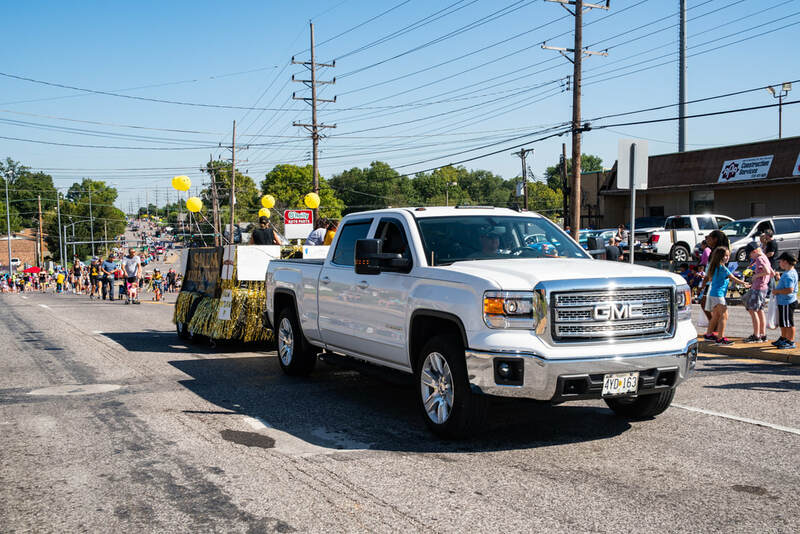 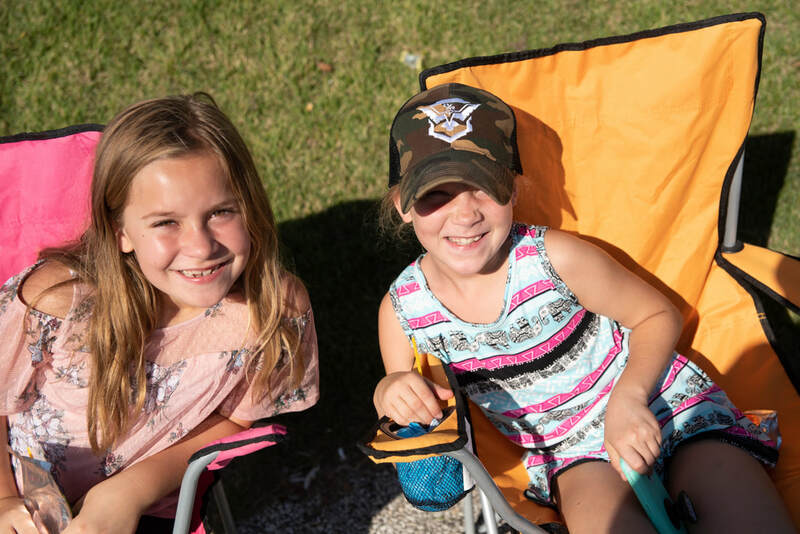 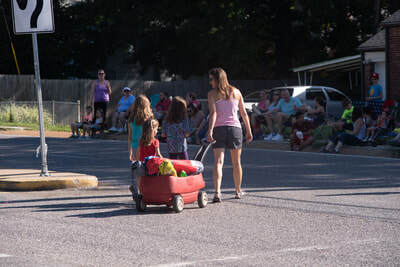 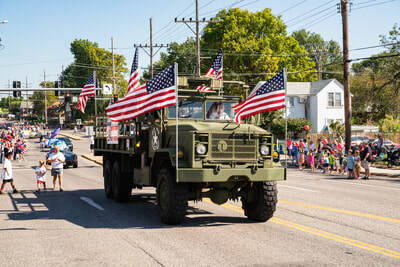 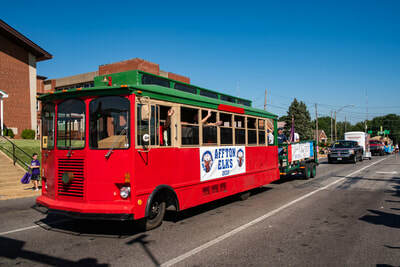 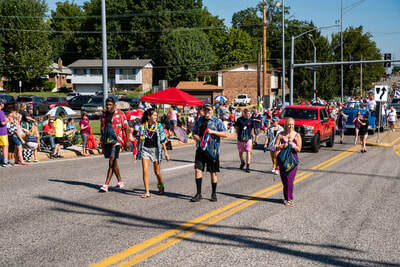 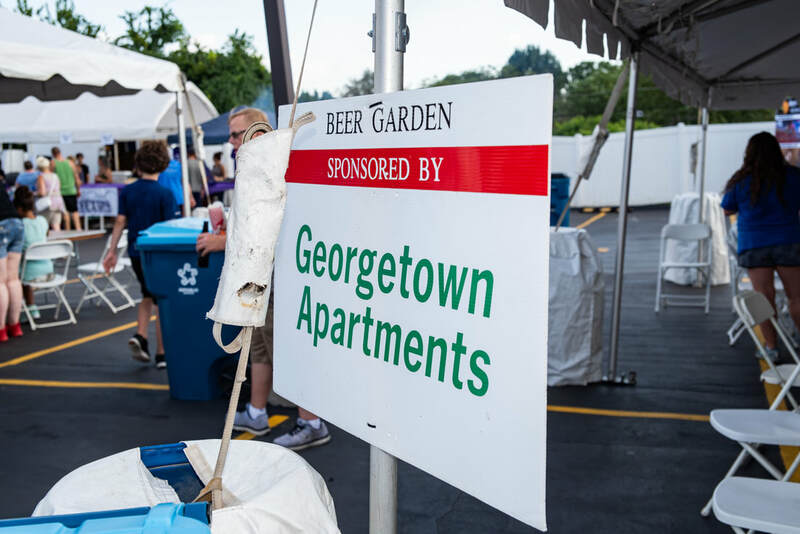 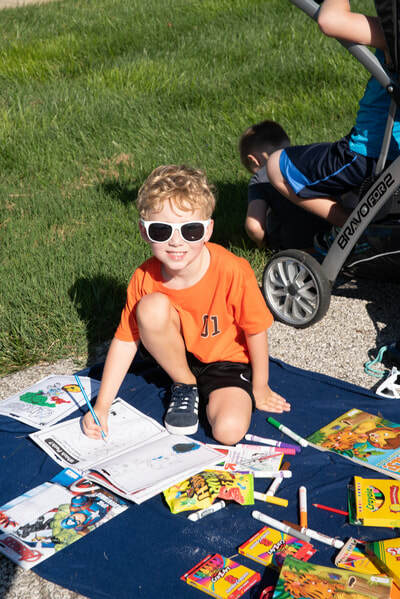 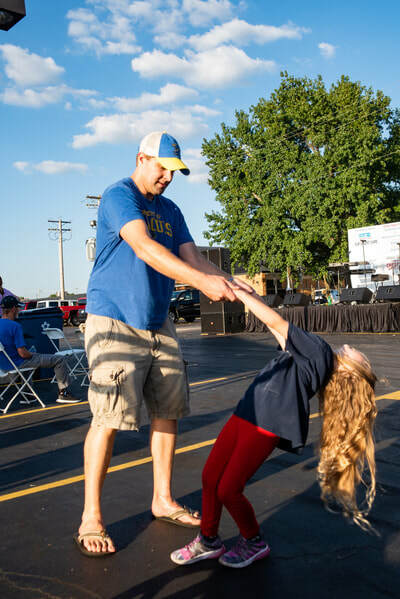 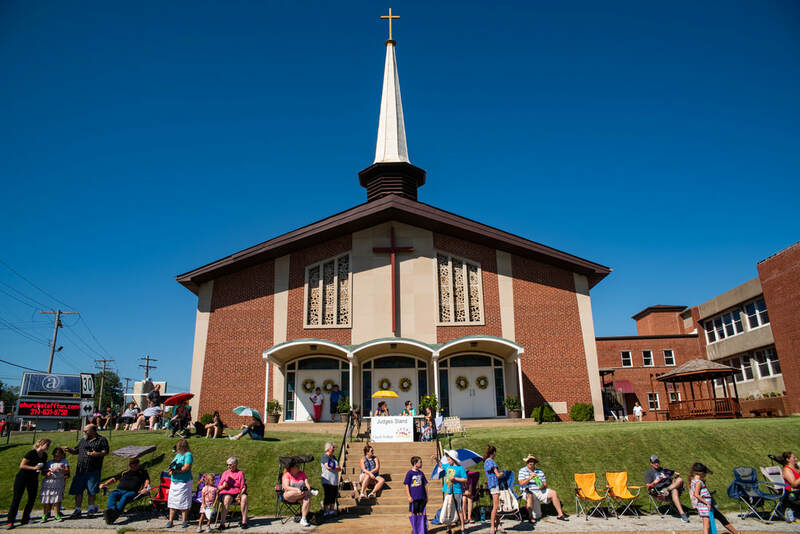 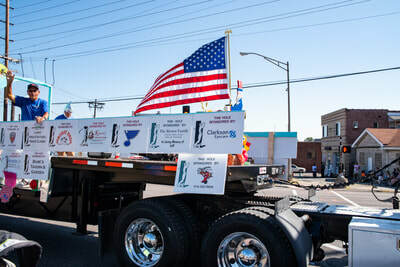 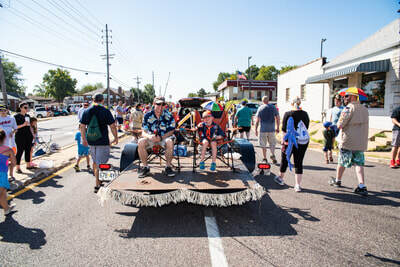 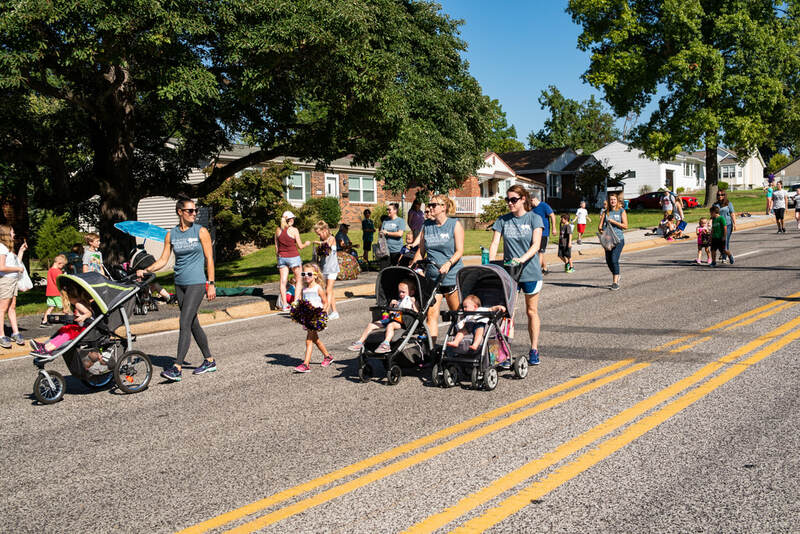 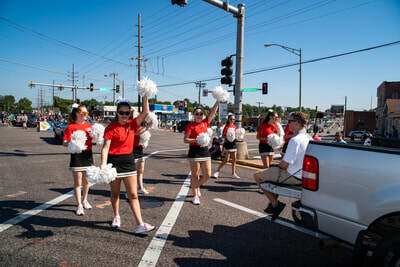 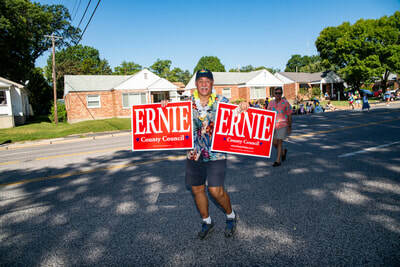 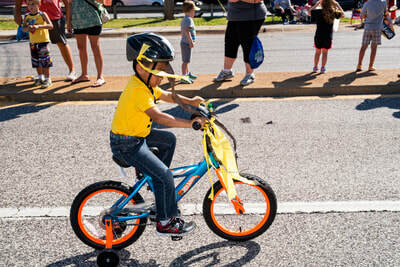 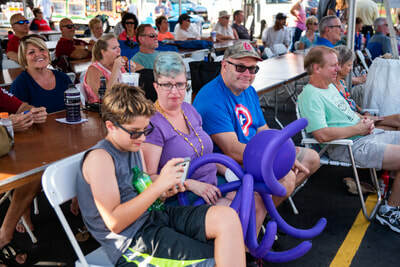 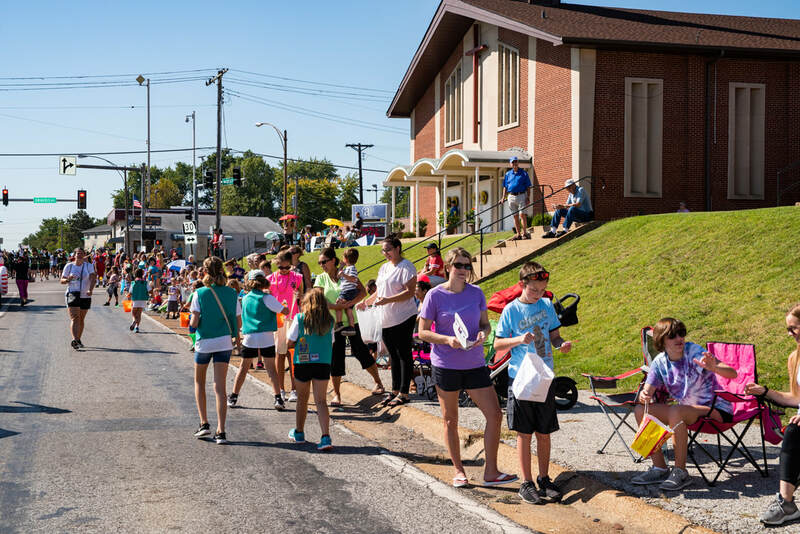 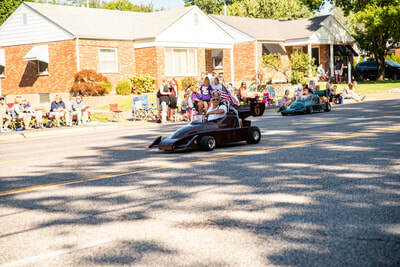 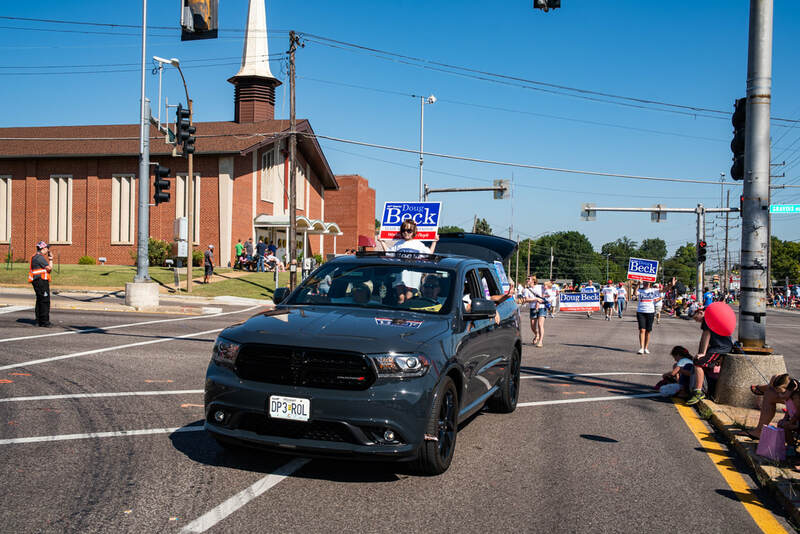 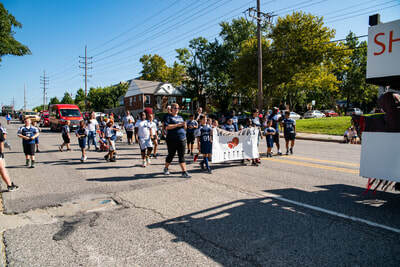 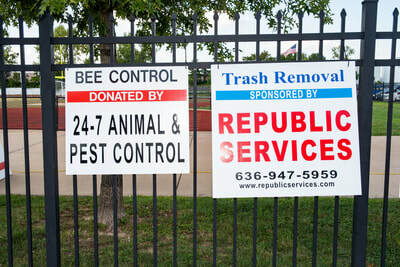 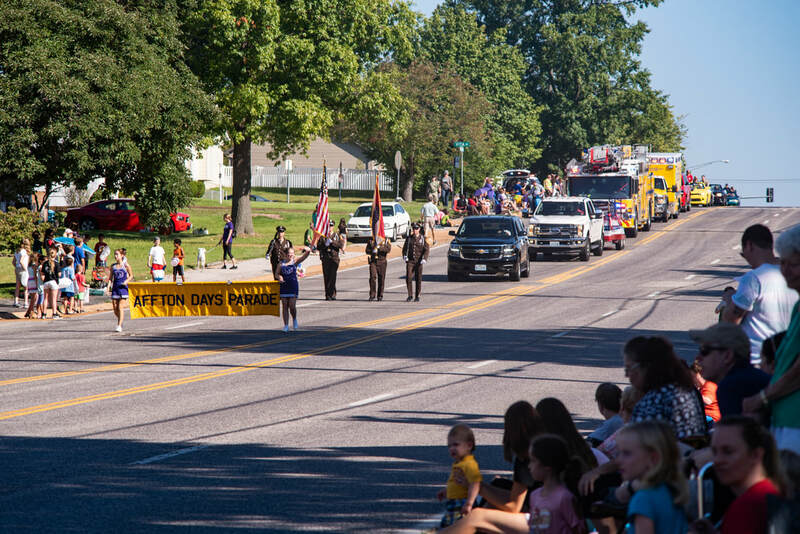 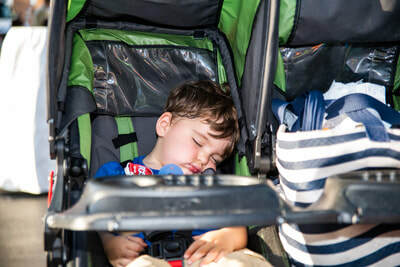 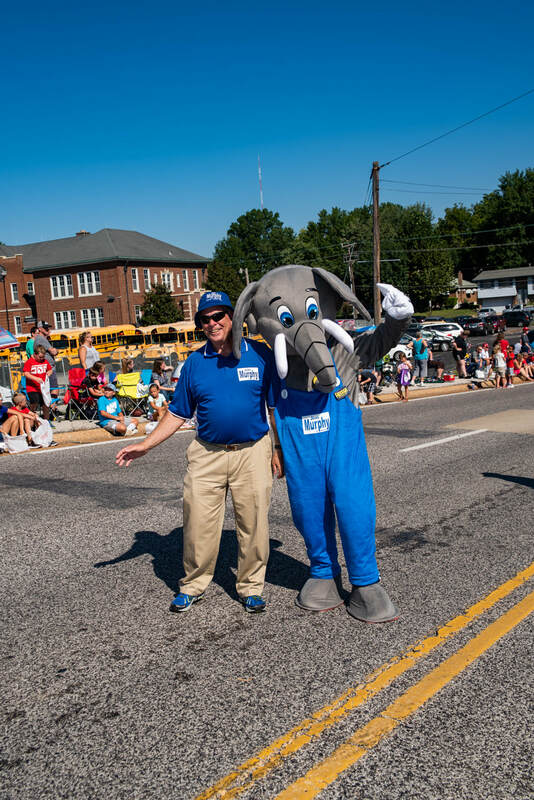 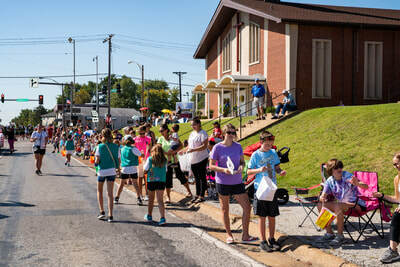 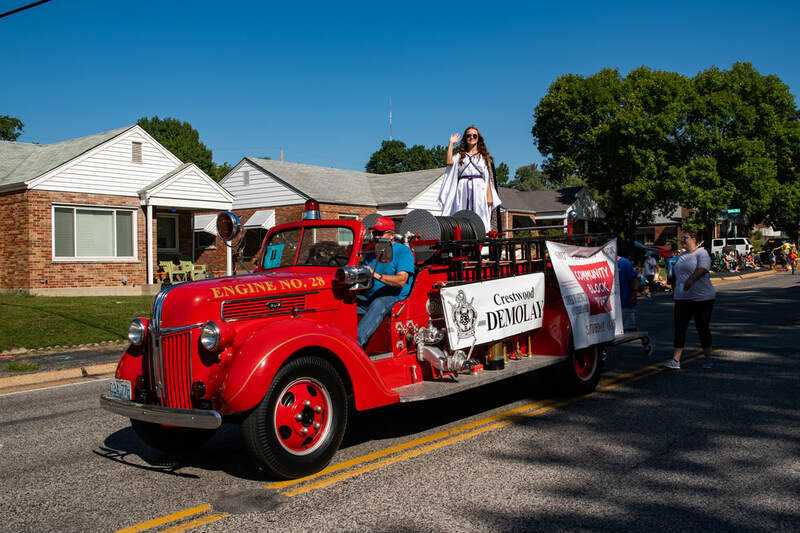 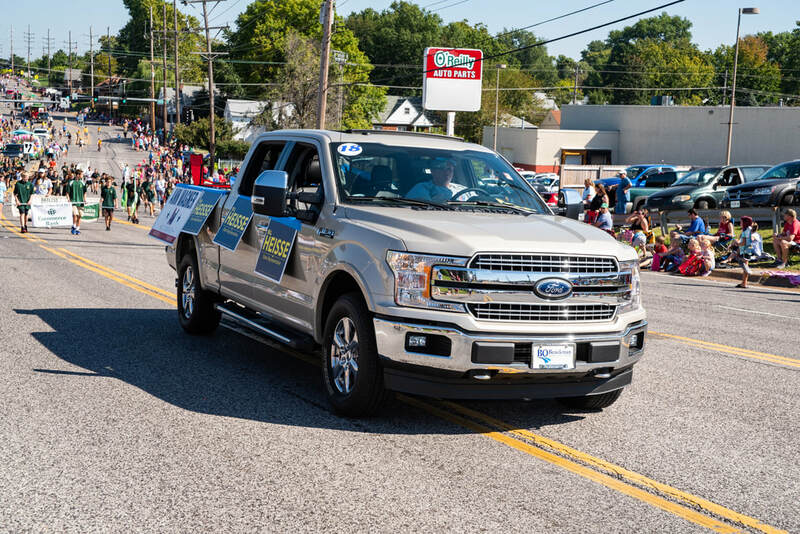 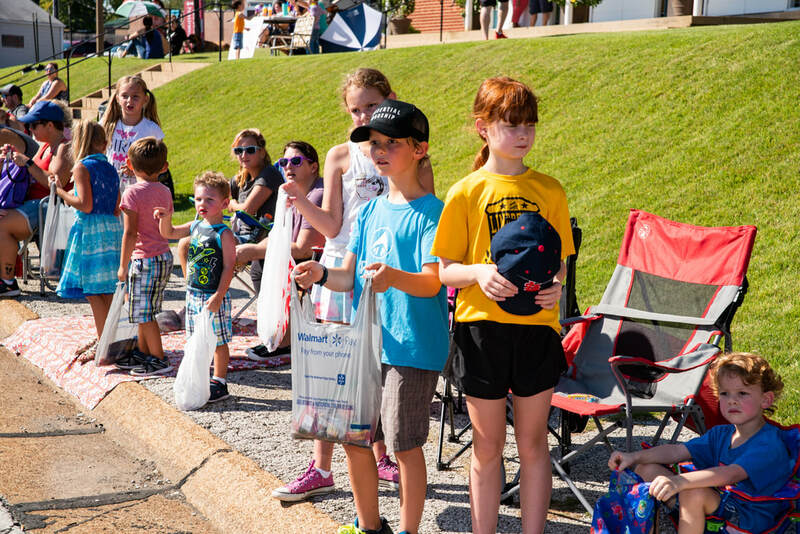 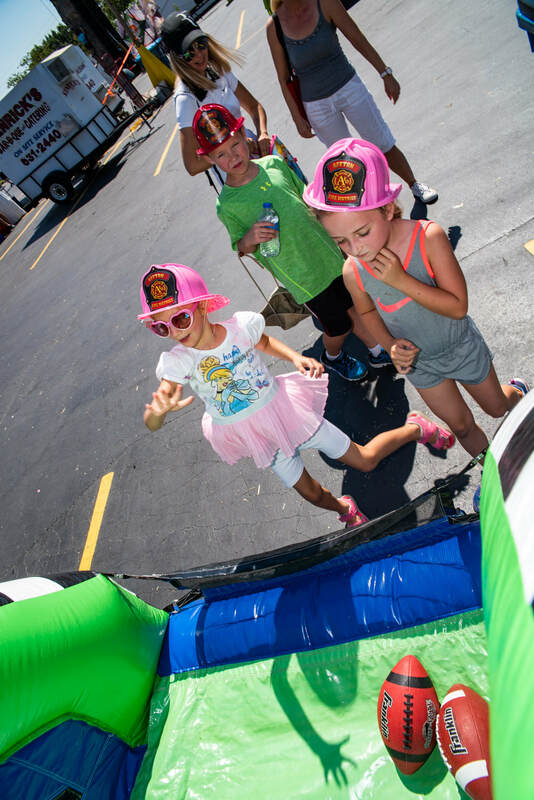 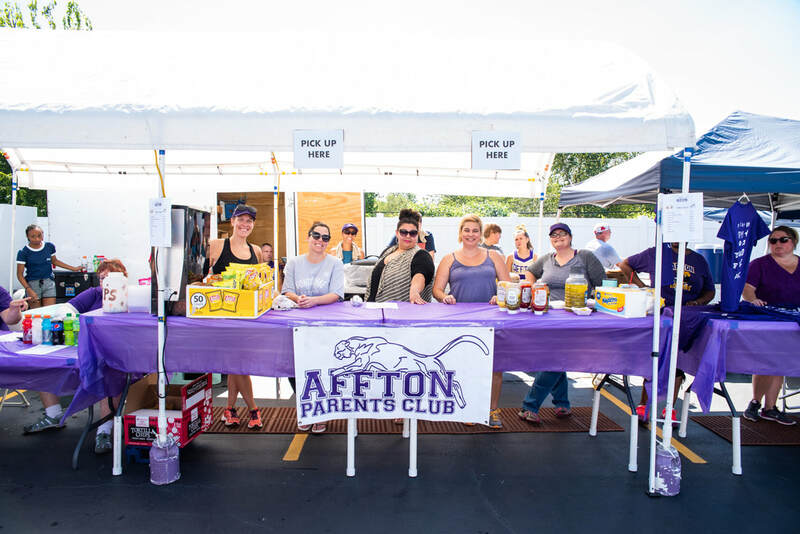 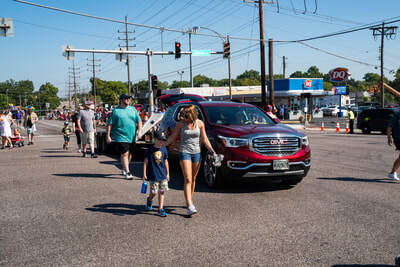 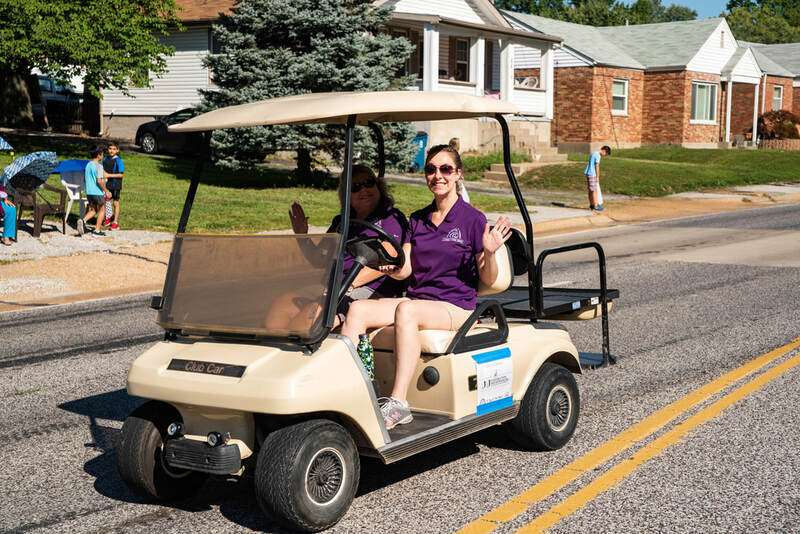 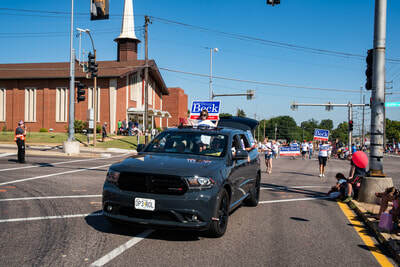 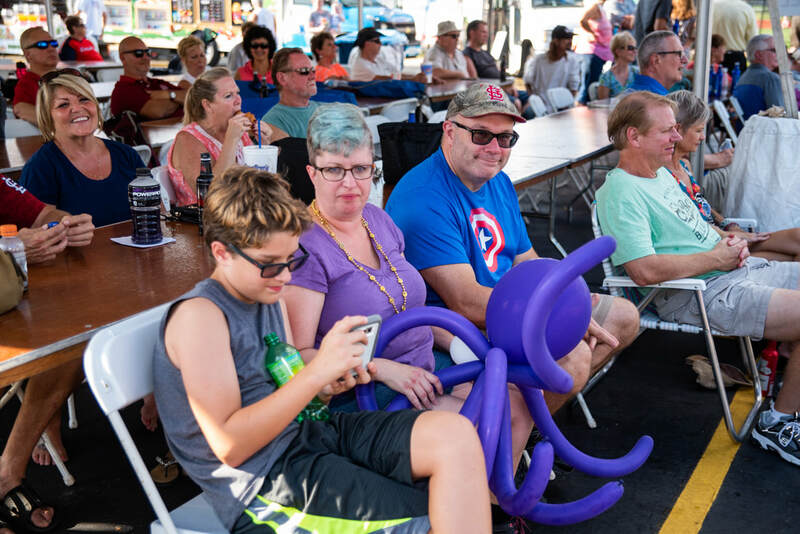 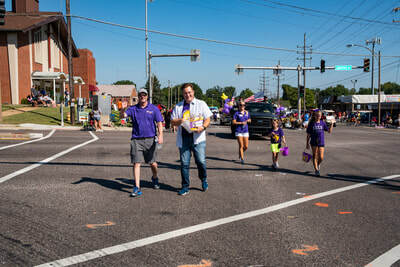 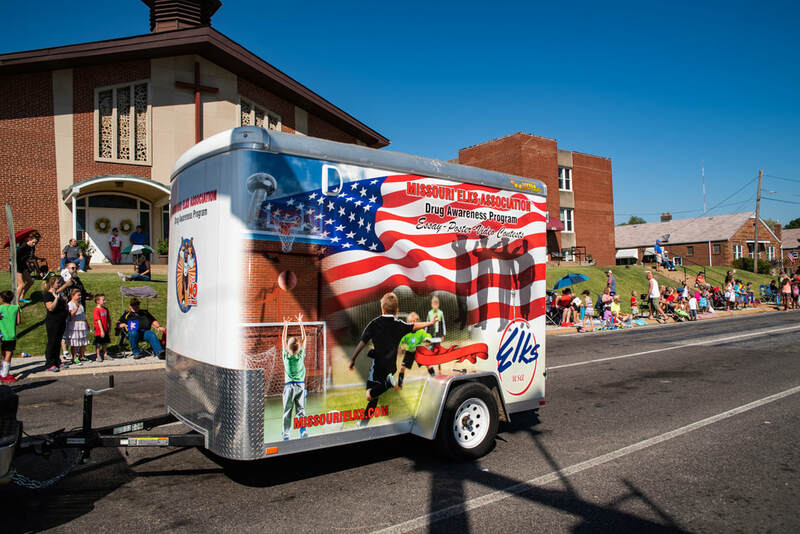 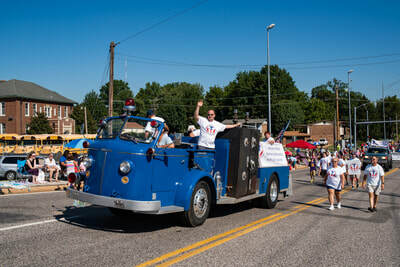 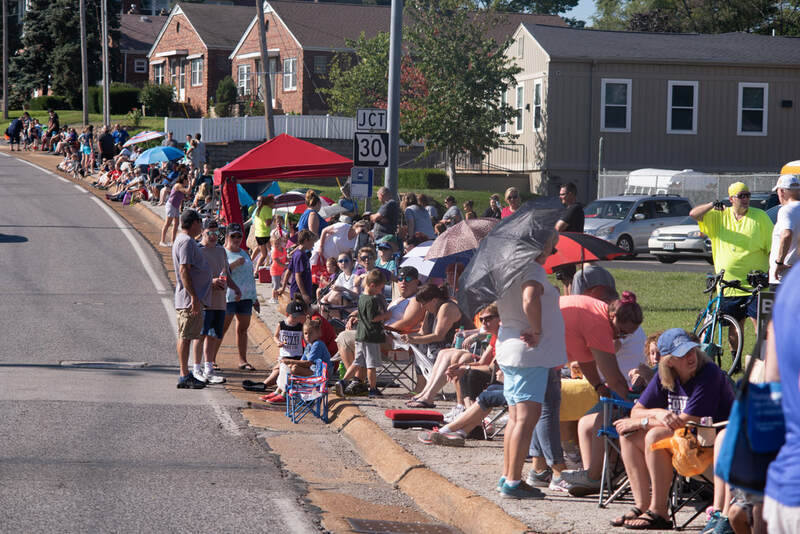 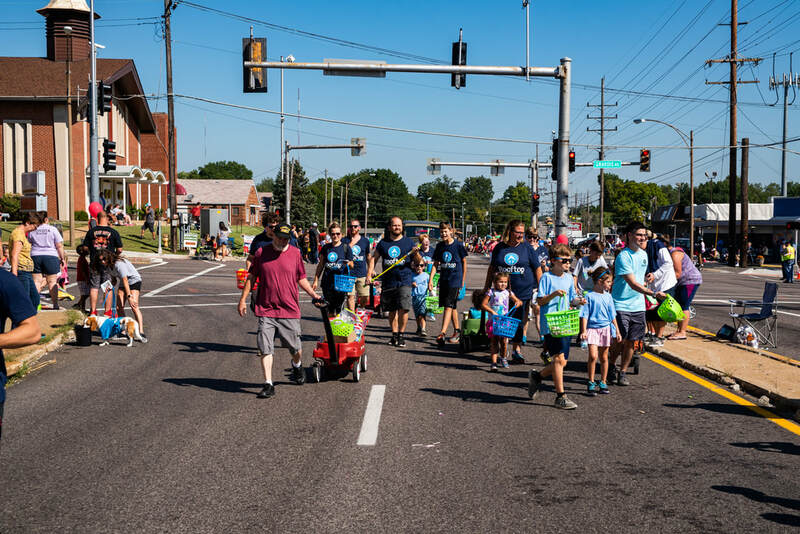 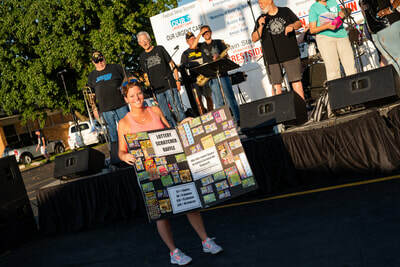 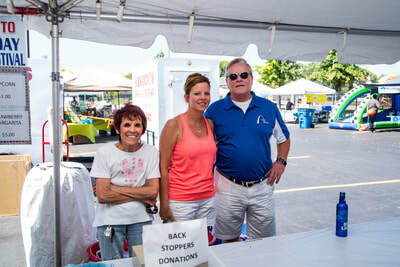 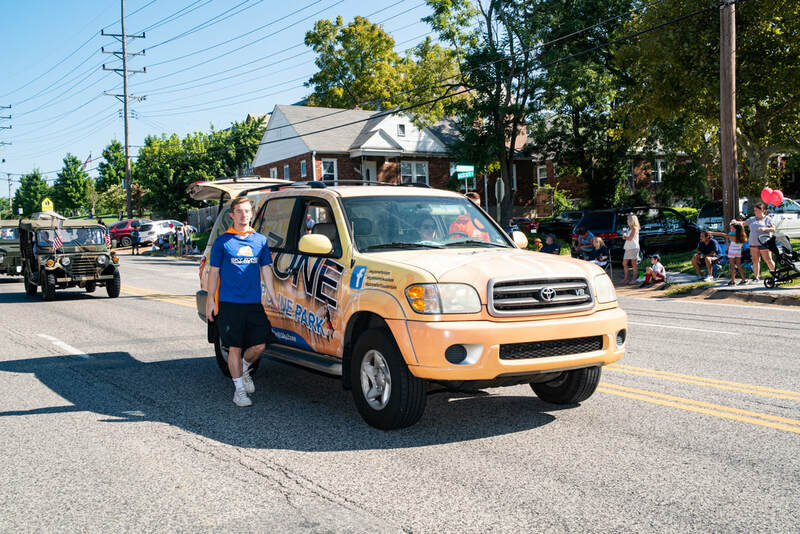 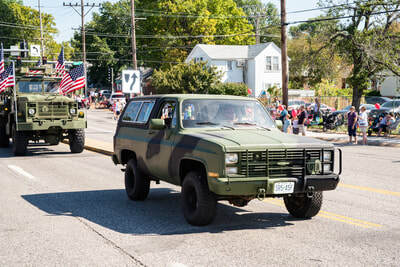 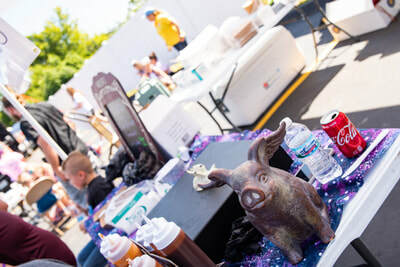 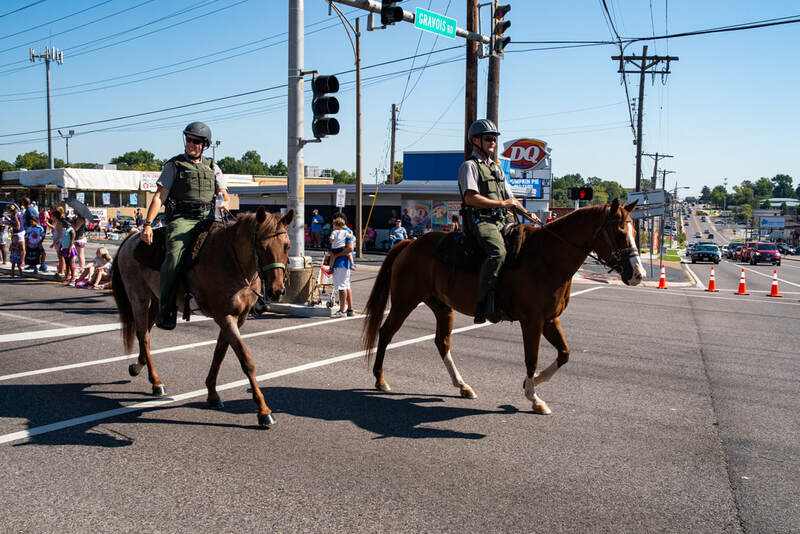 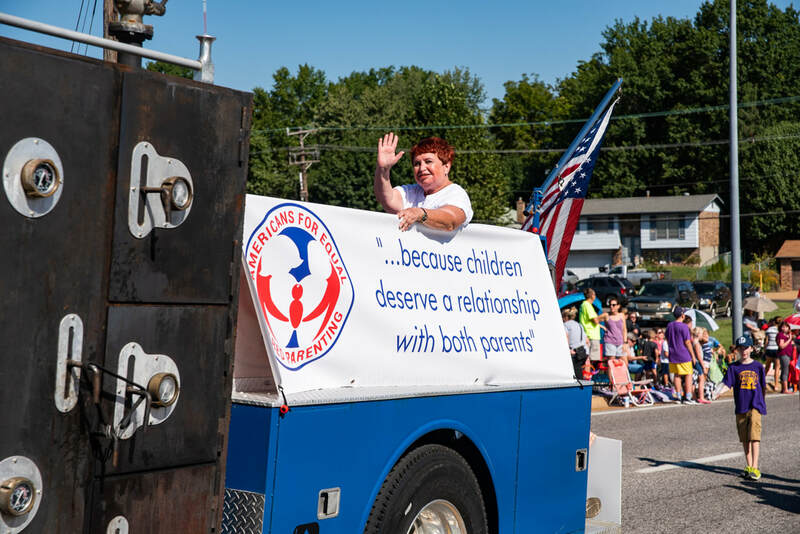 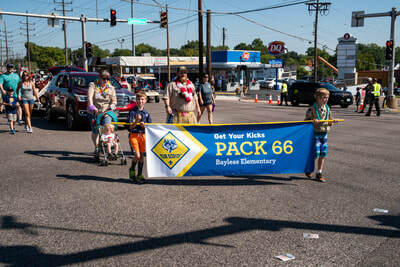 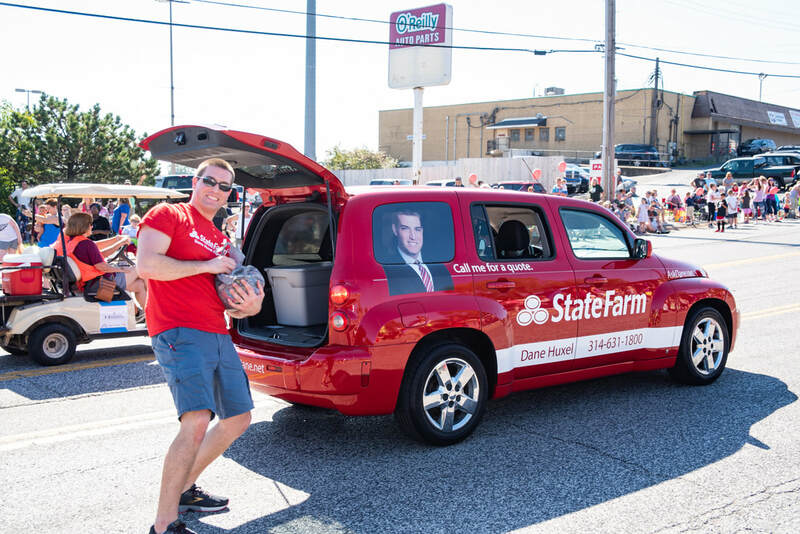 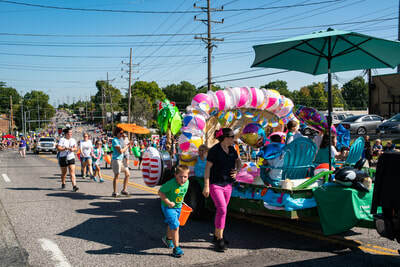 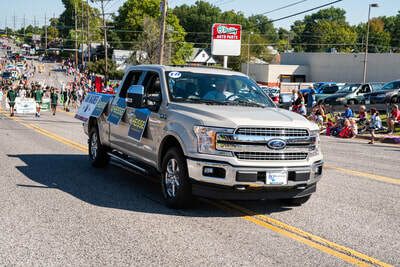 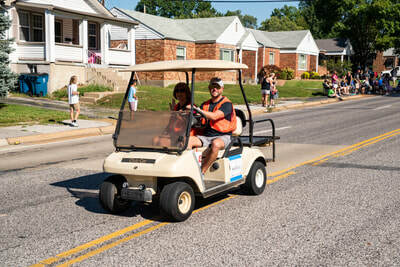 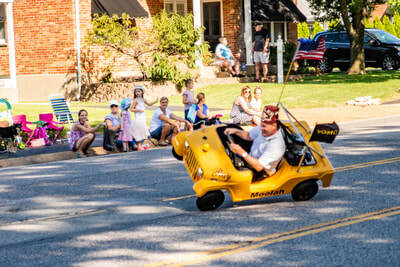 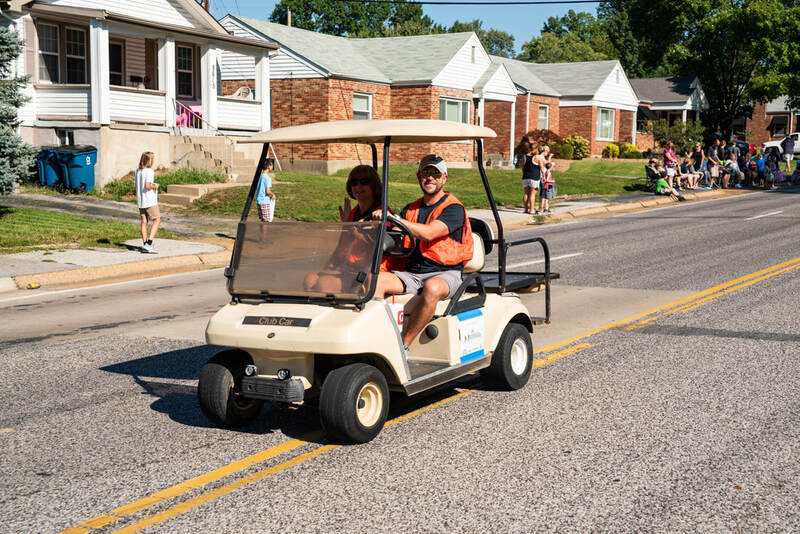 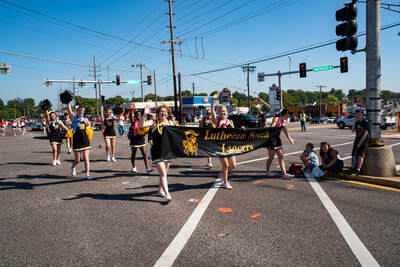 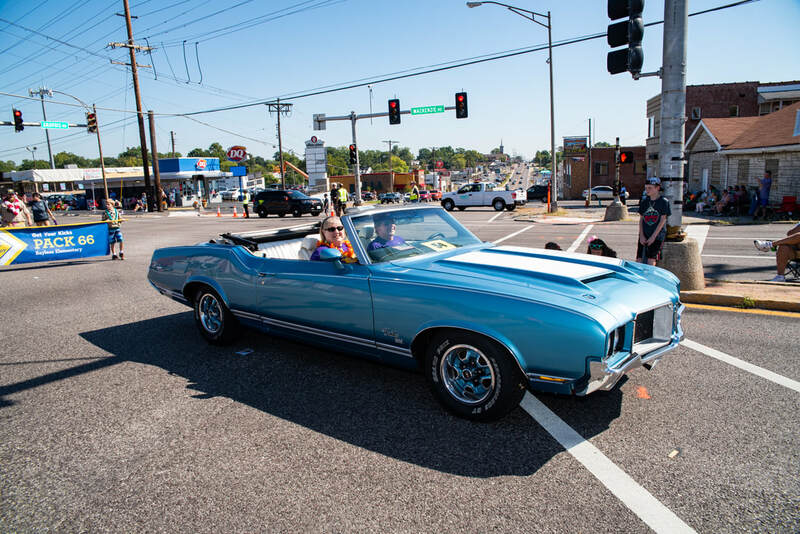 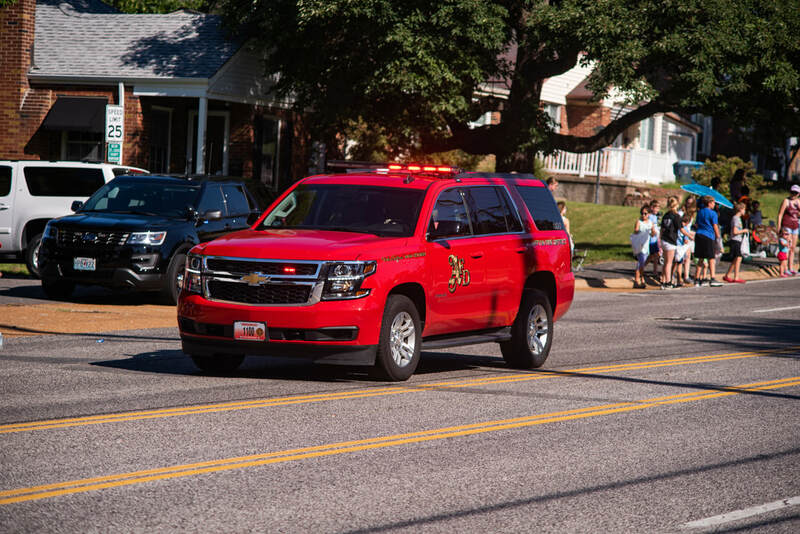 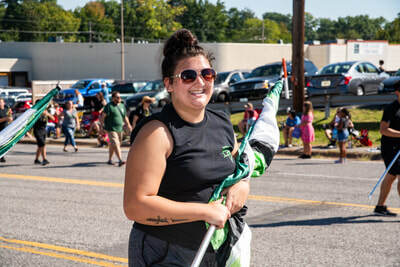 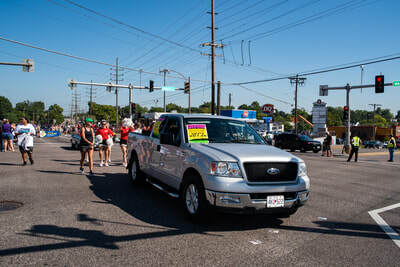 Even though the Affton Chamber is not hosting the festival, they will still uphold the standing tradition of the annual Affton Community Days parade that has taken place since 1984. 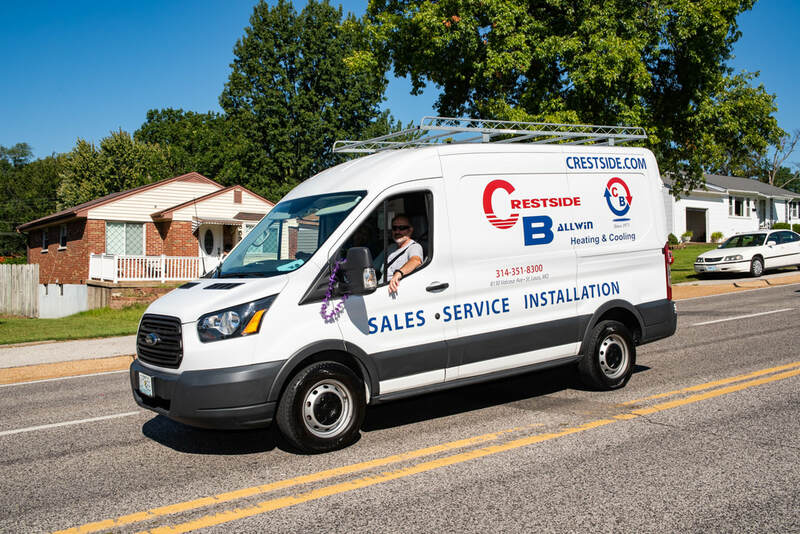 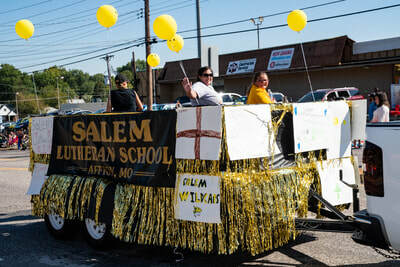 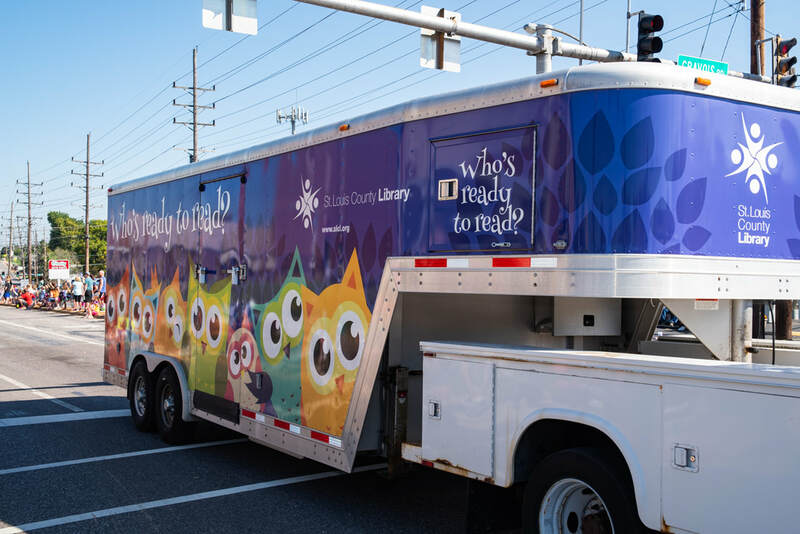 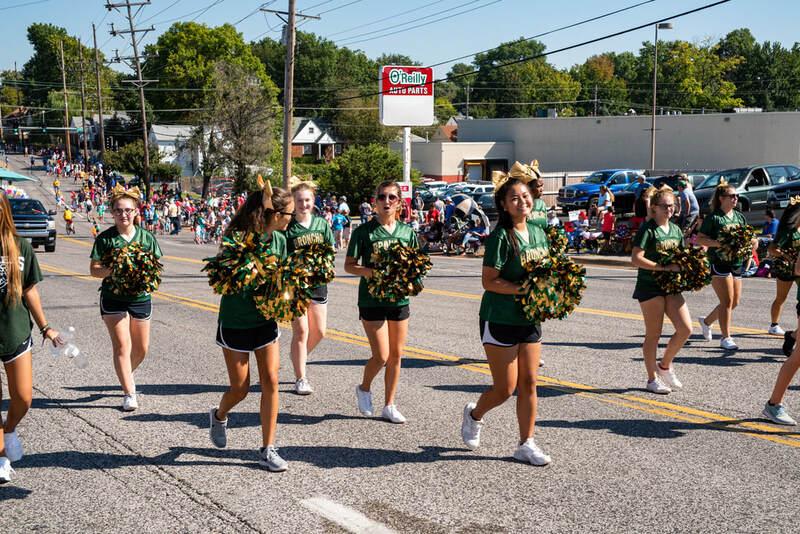 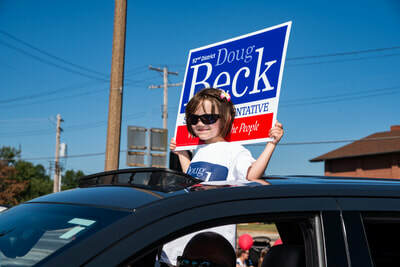 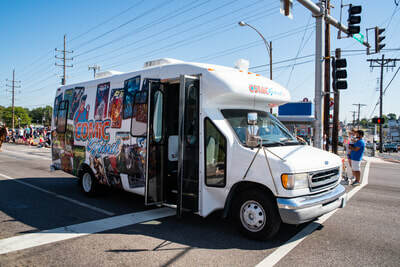 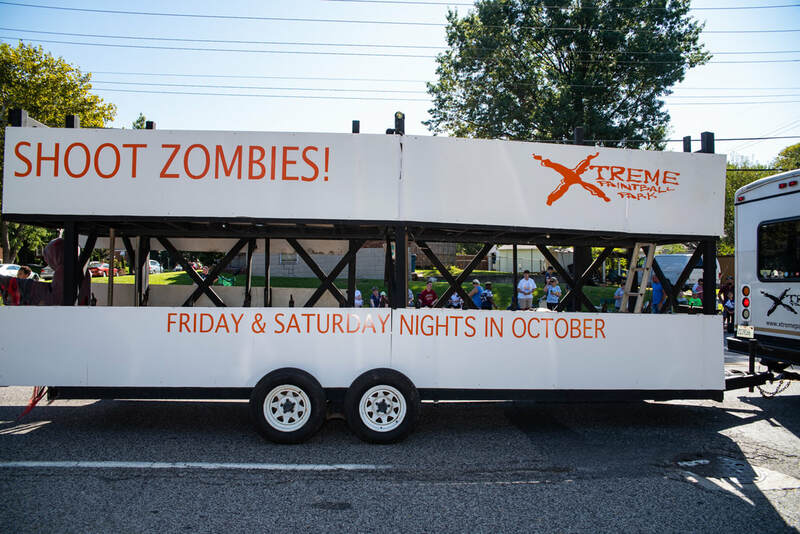 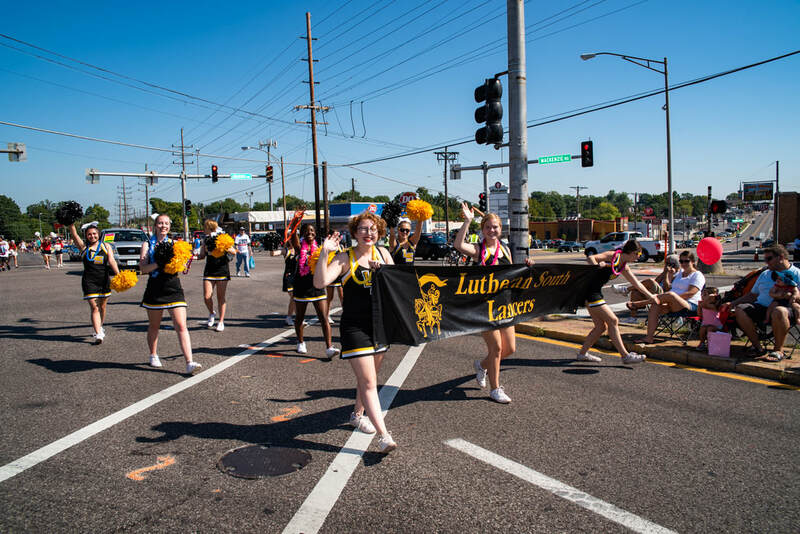 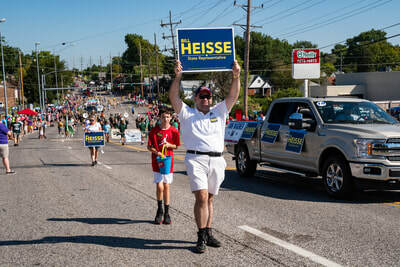 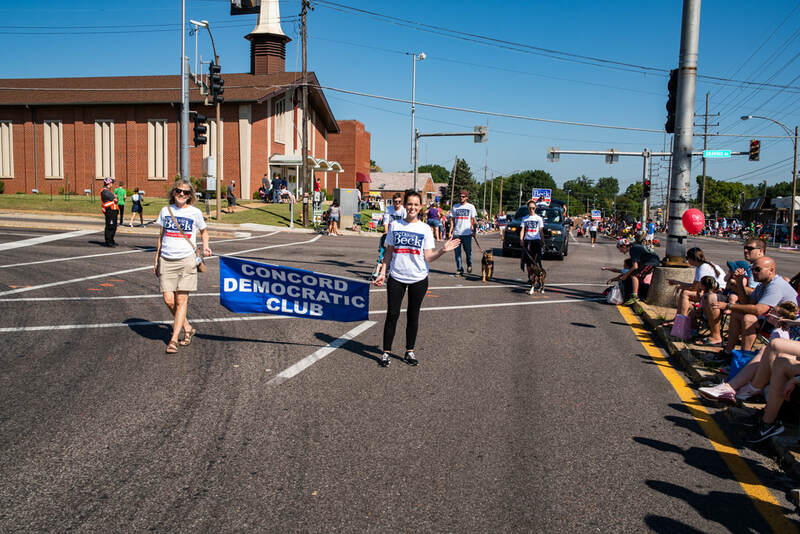 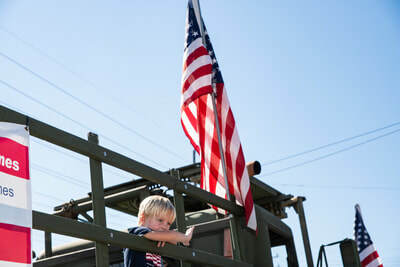 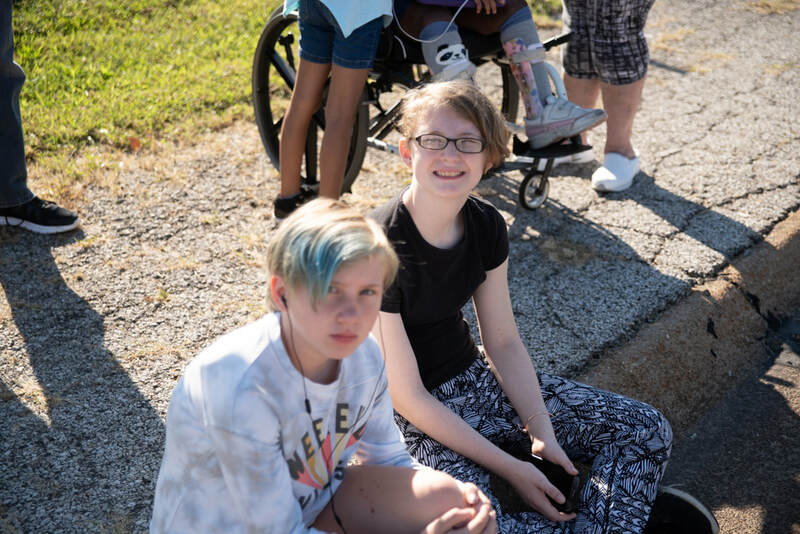 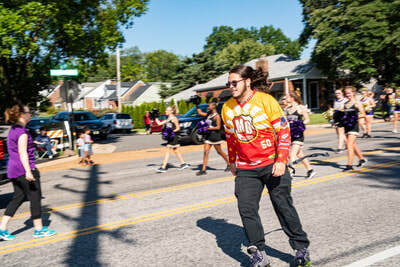 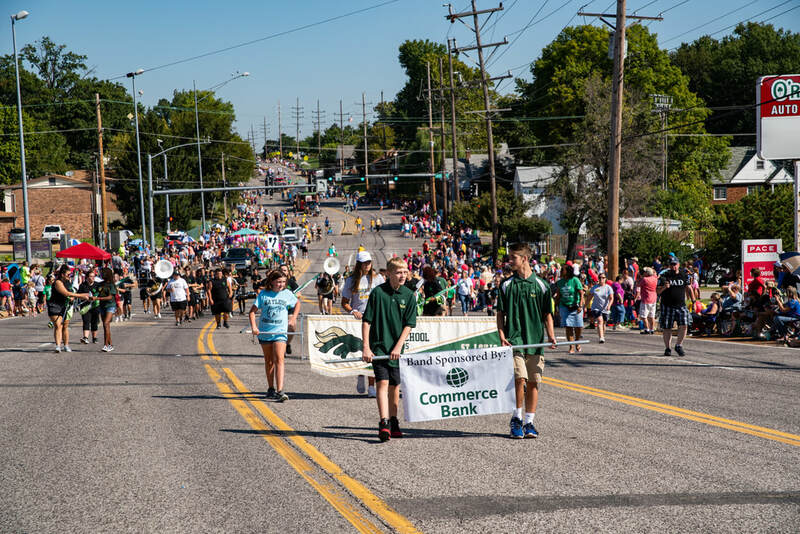 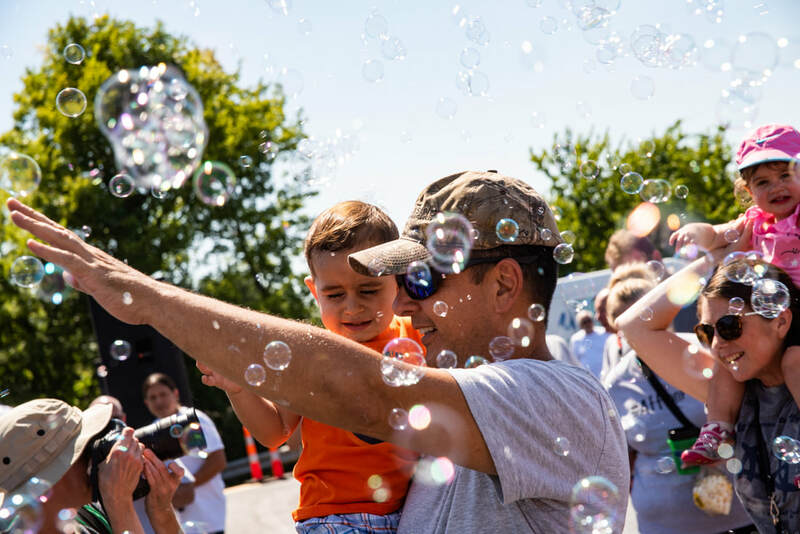 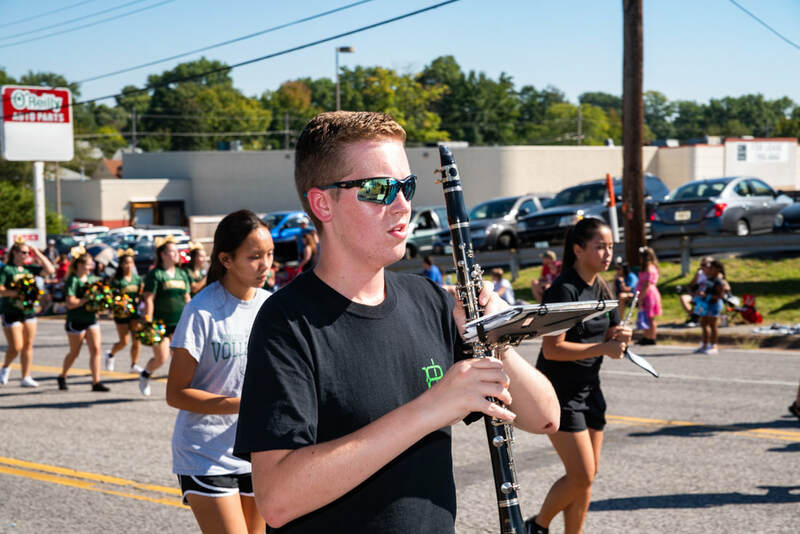 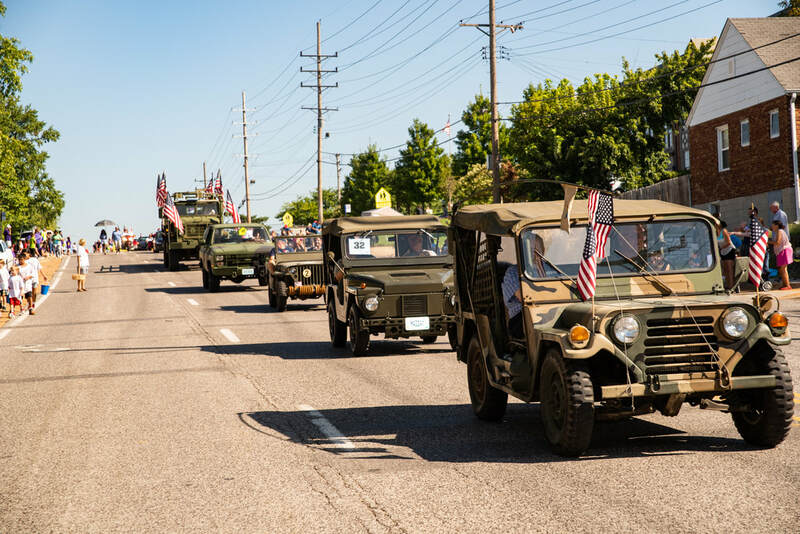 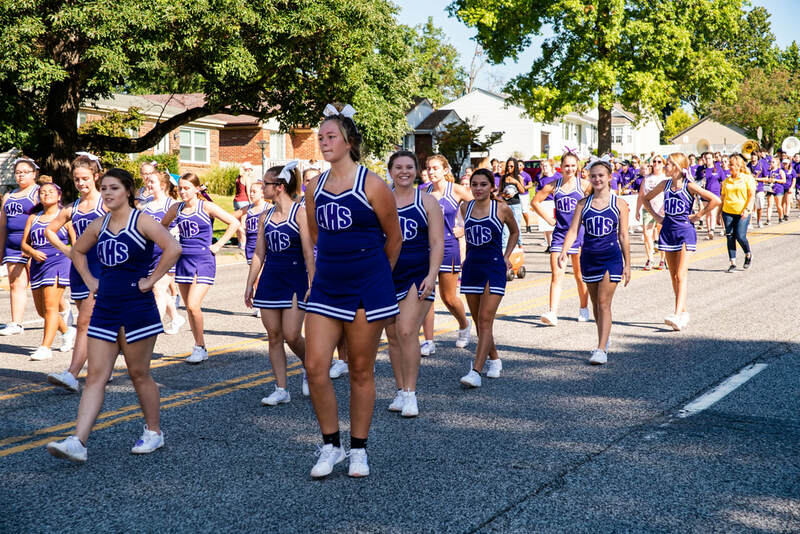 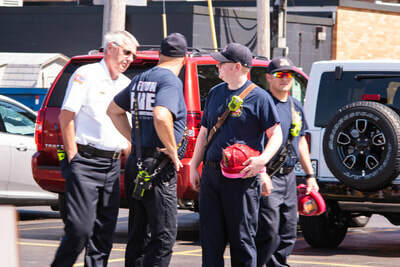 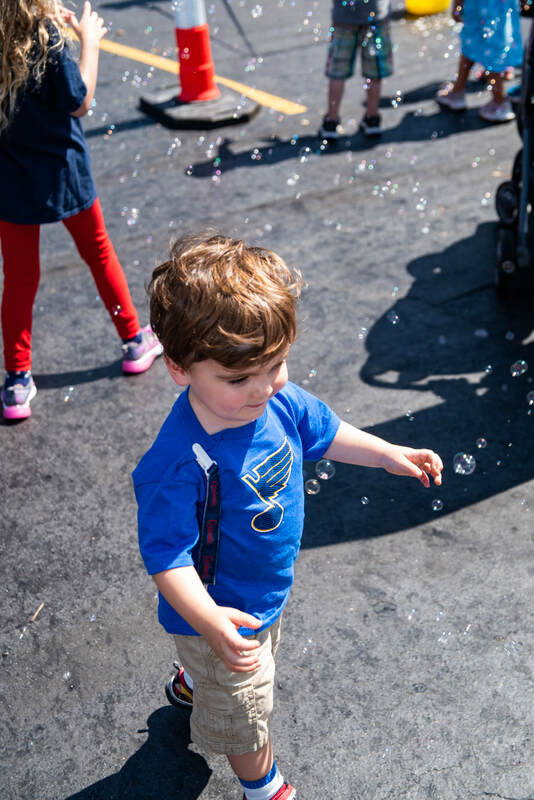 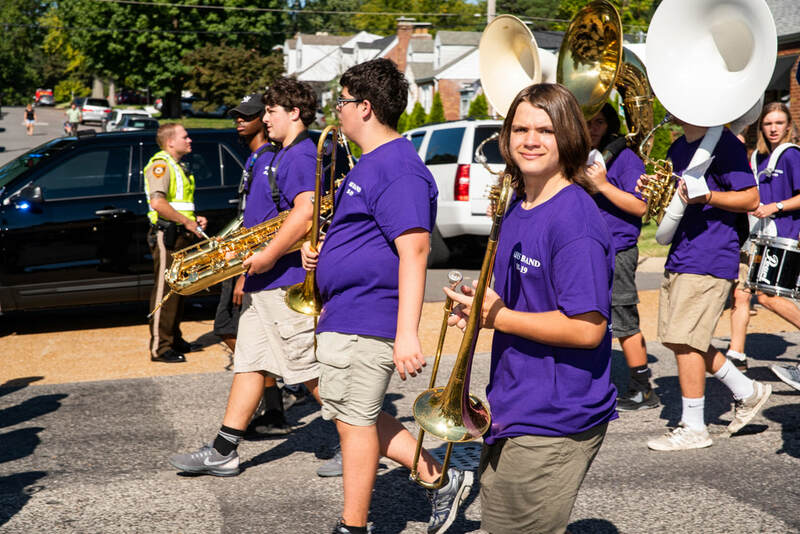 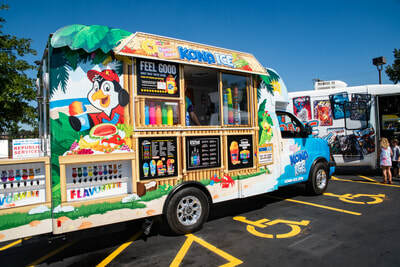 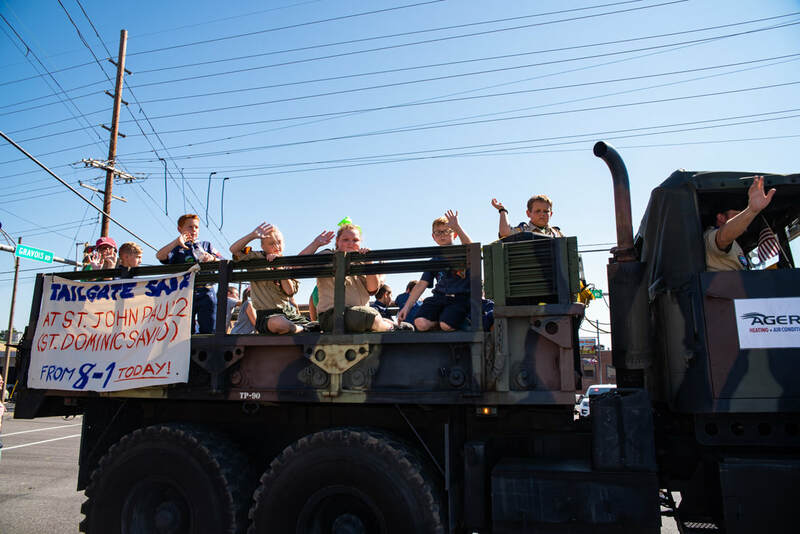 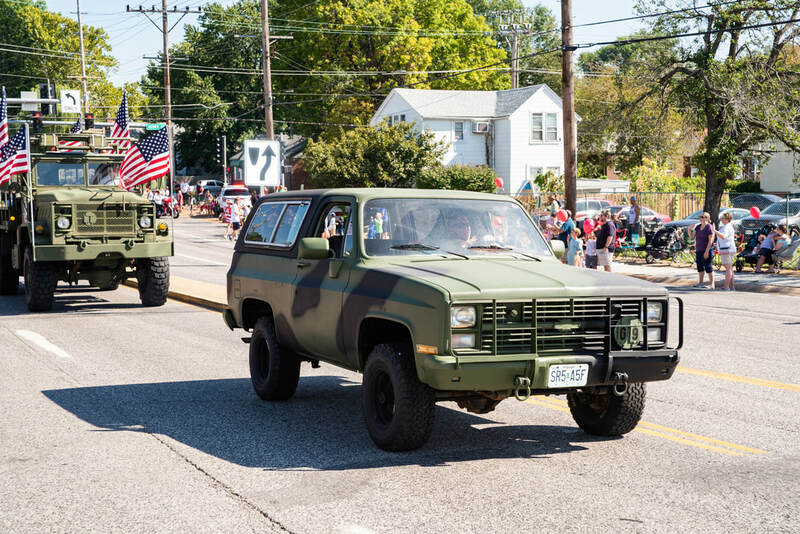 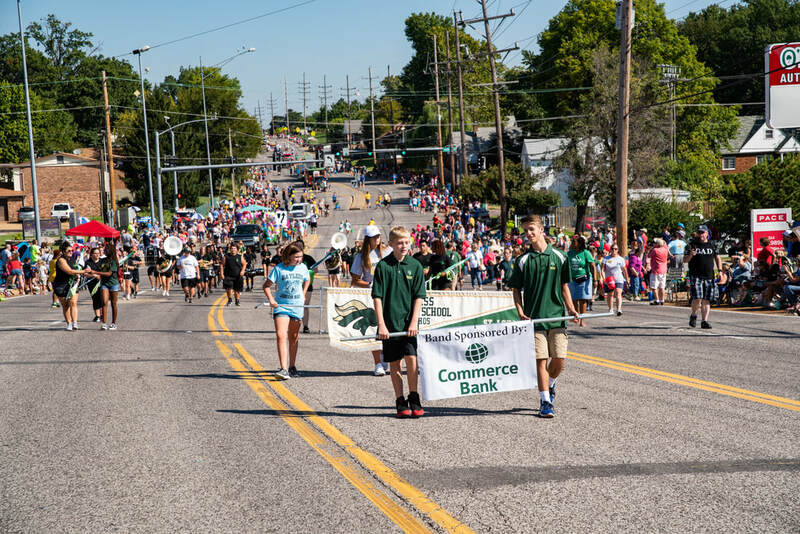 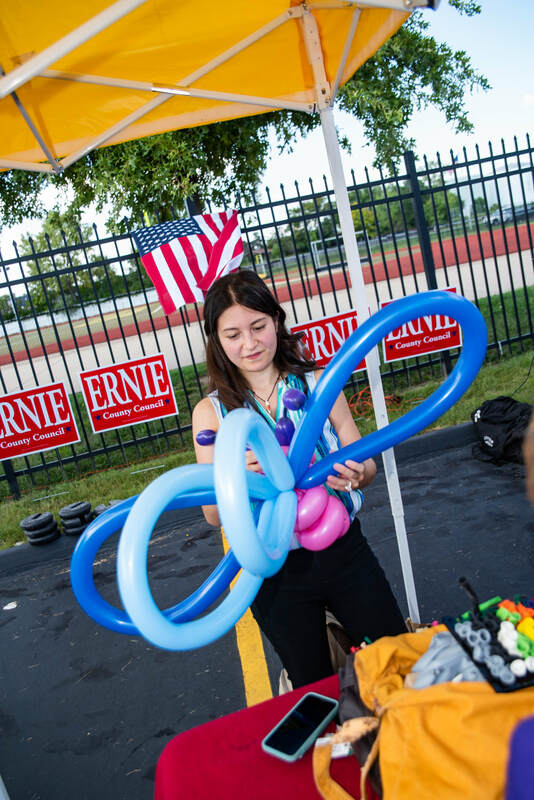 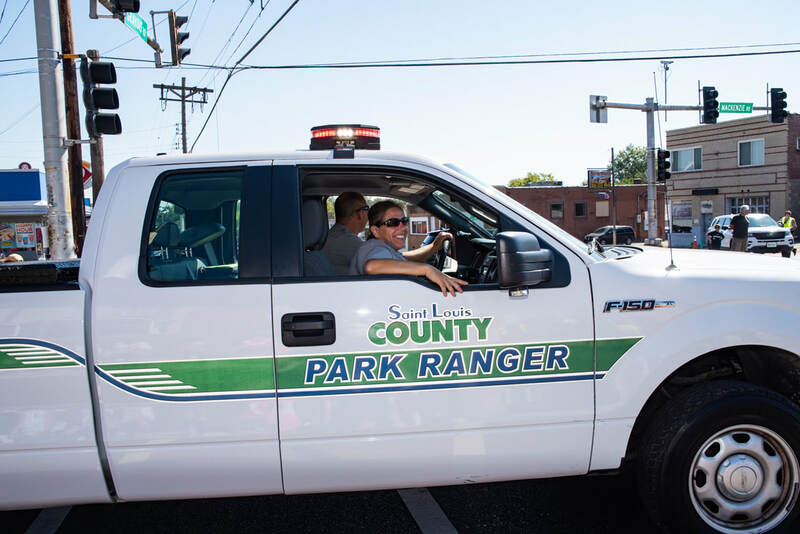 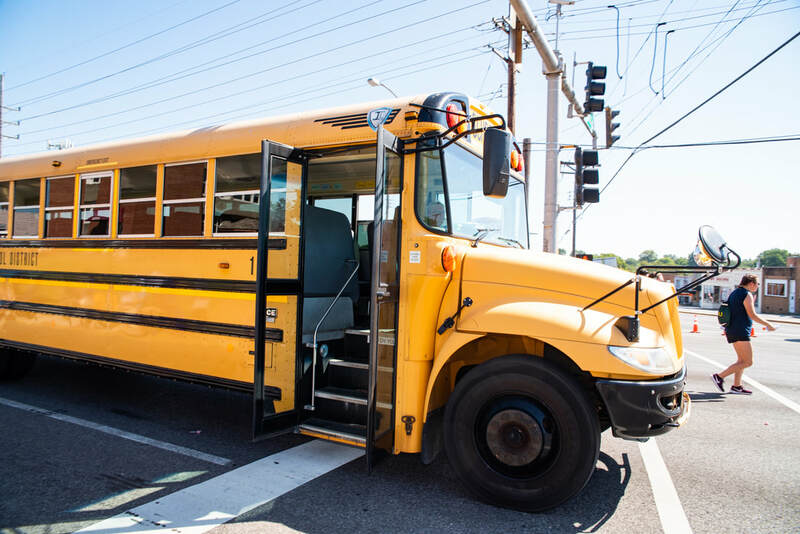 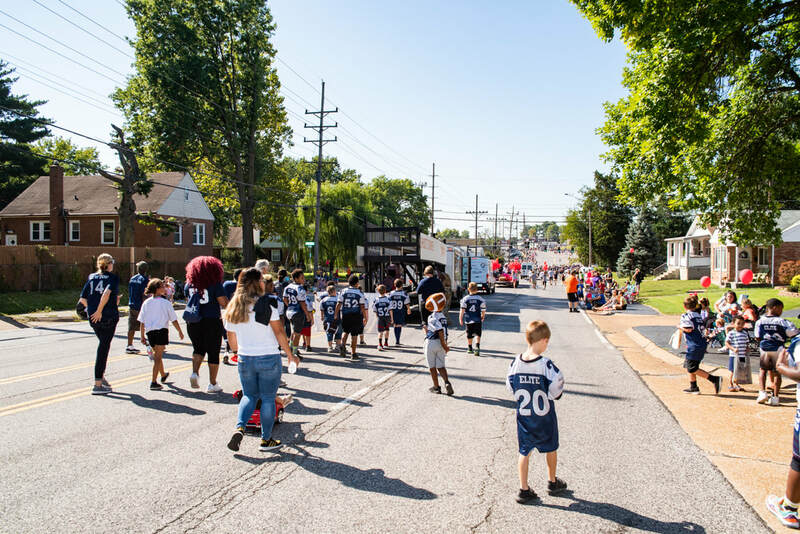 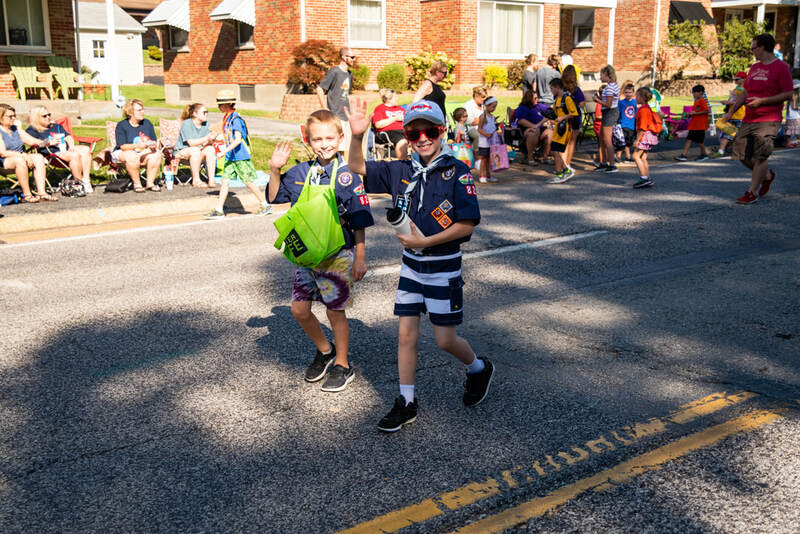 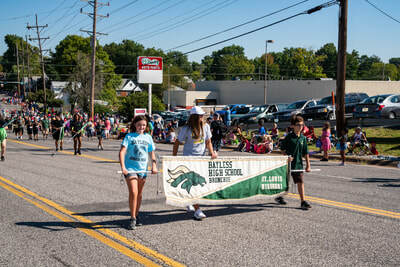 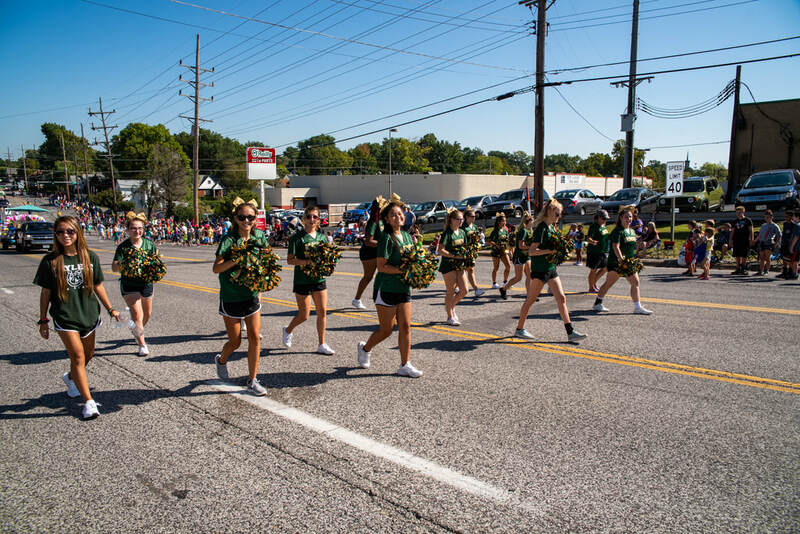 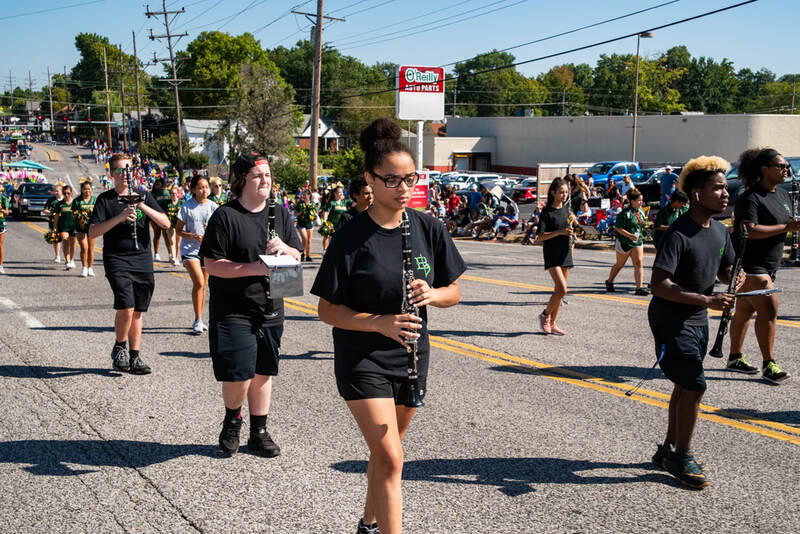 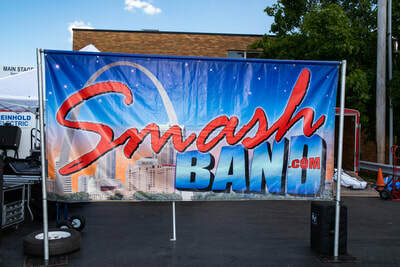 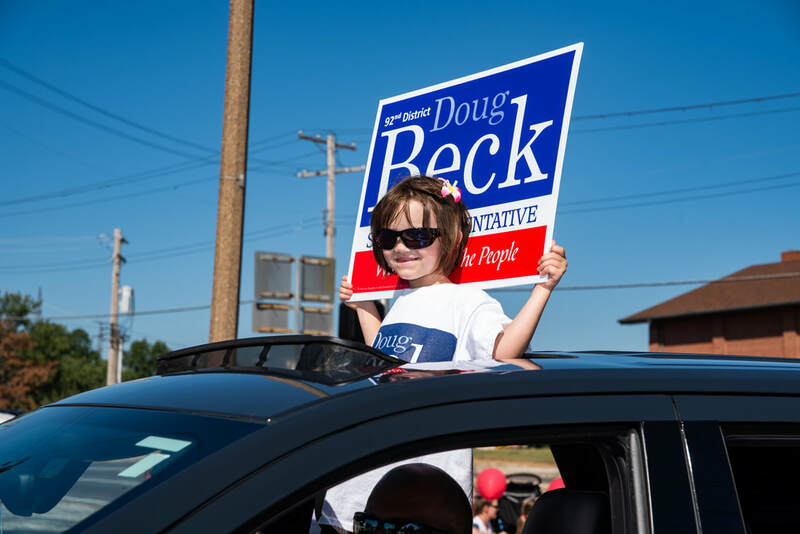 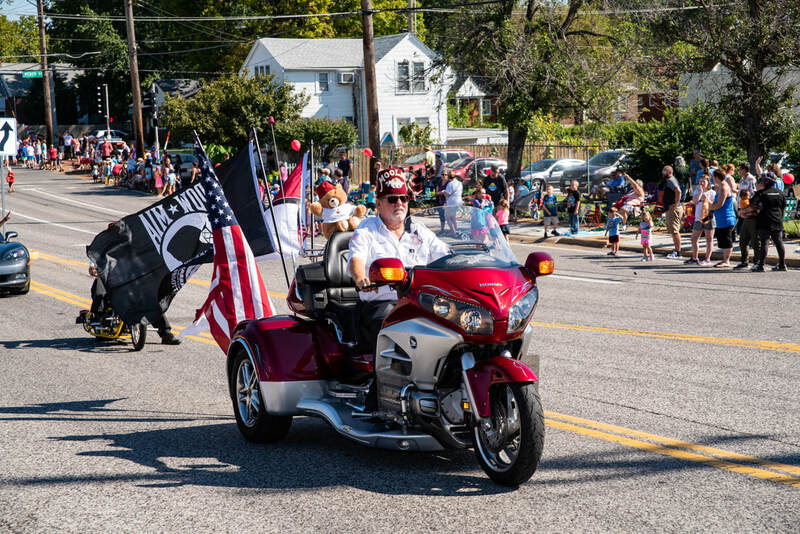 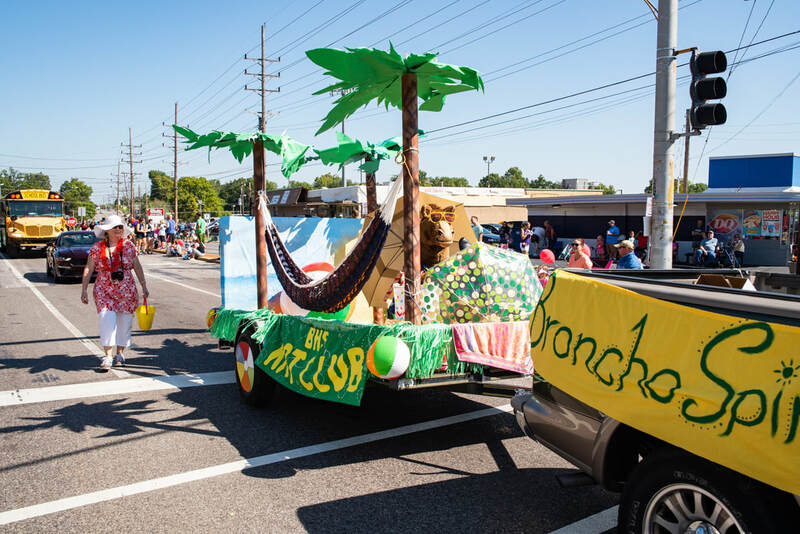 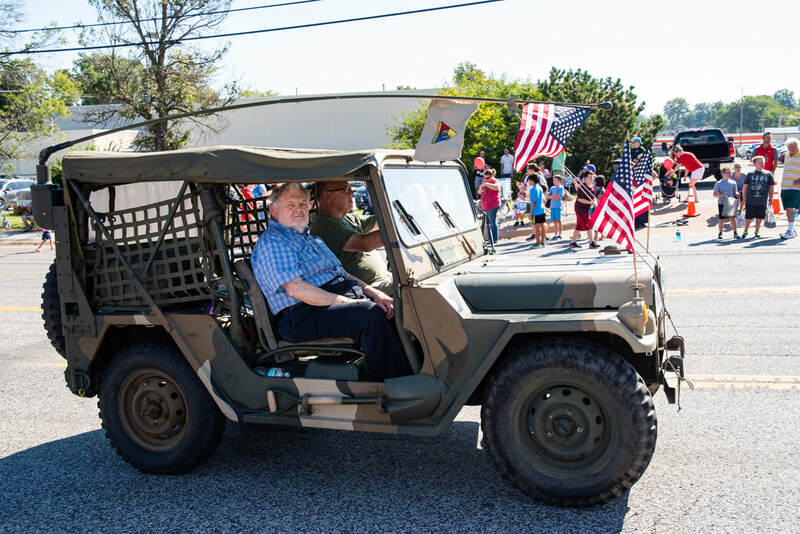 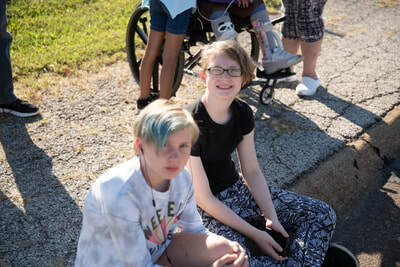 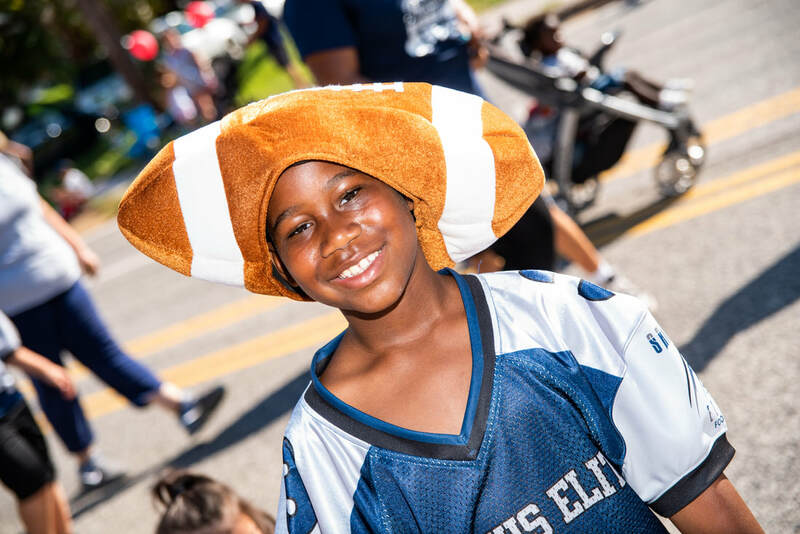 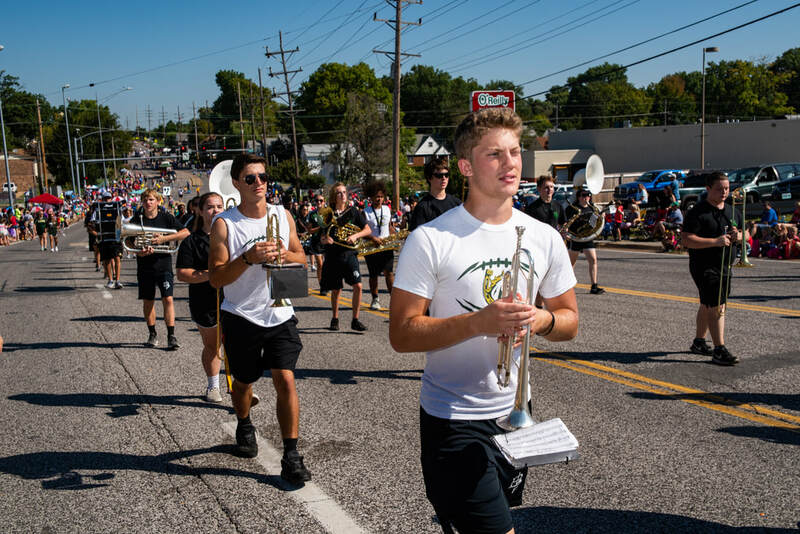 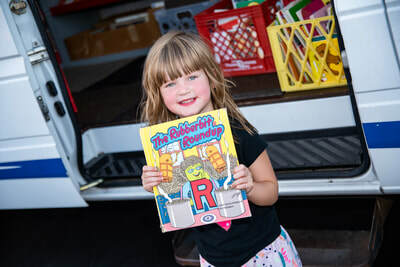 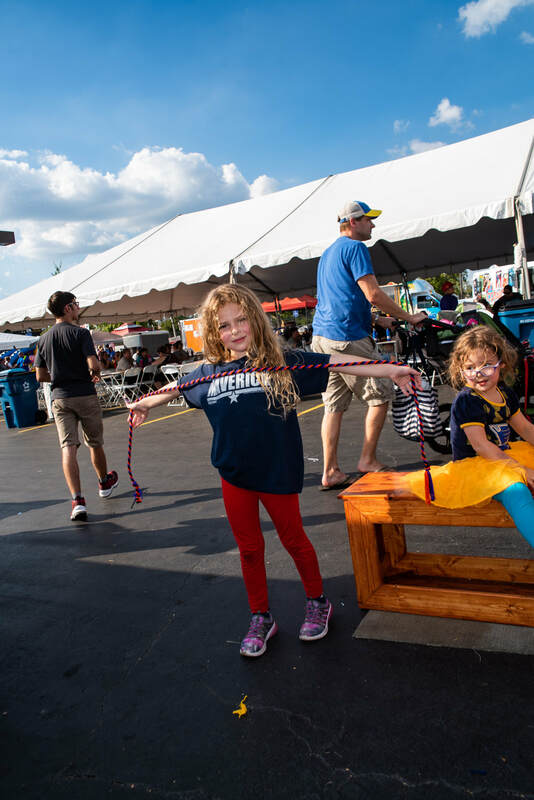 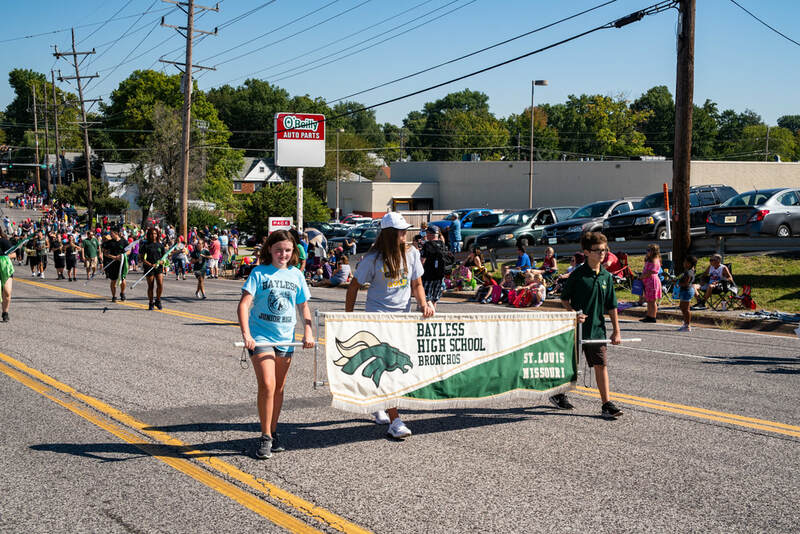 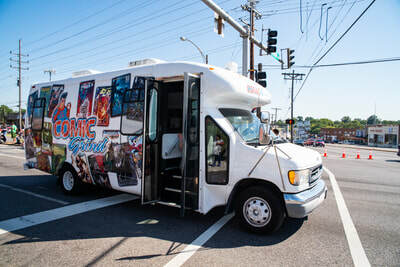 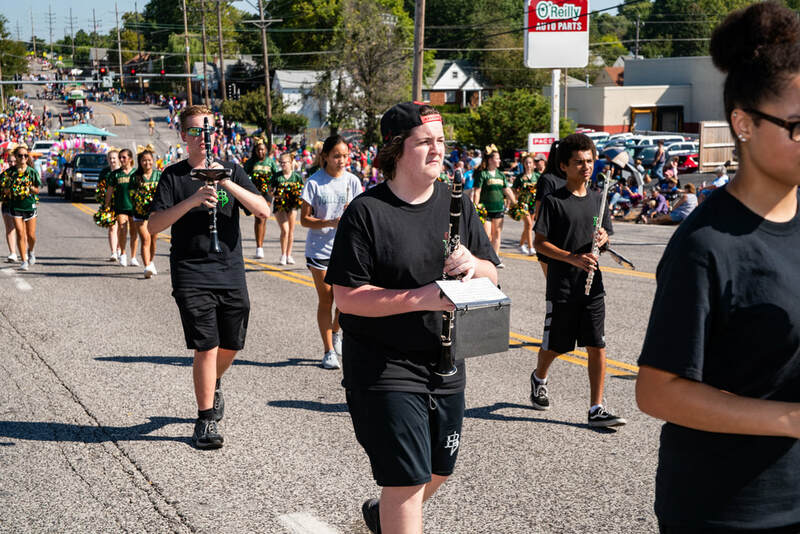 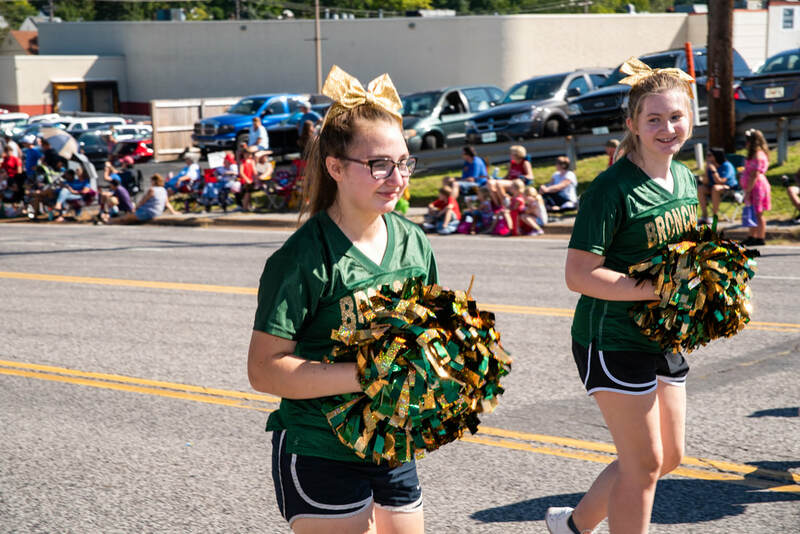 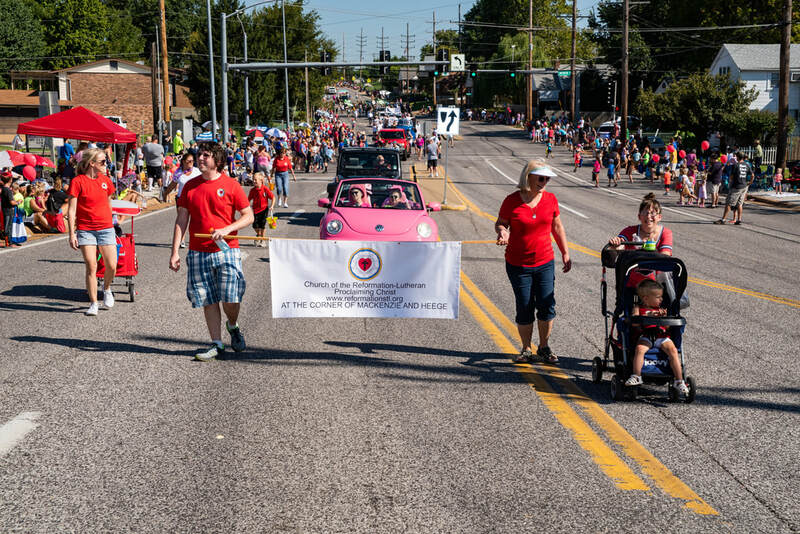 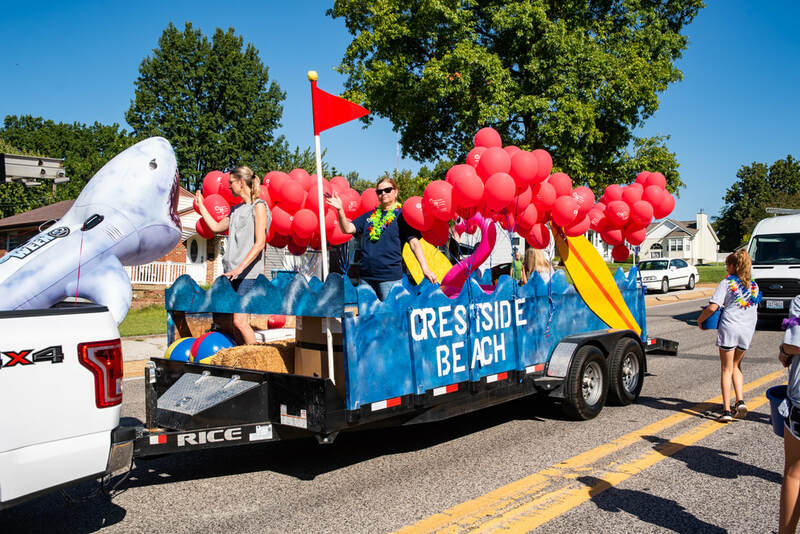 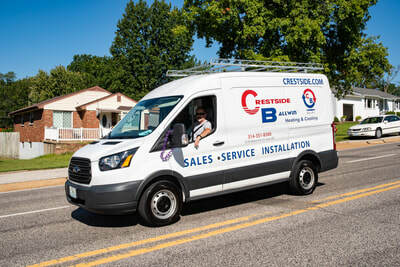 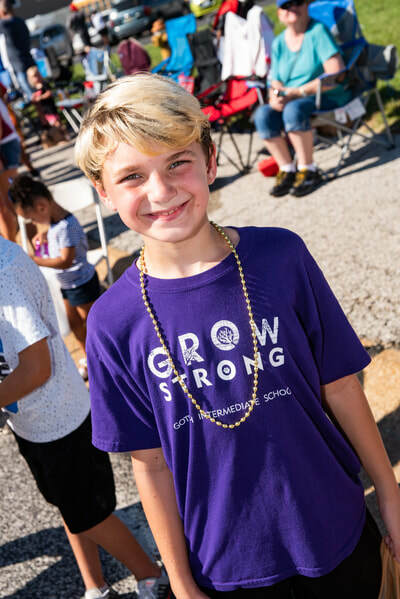 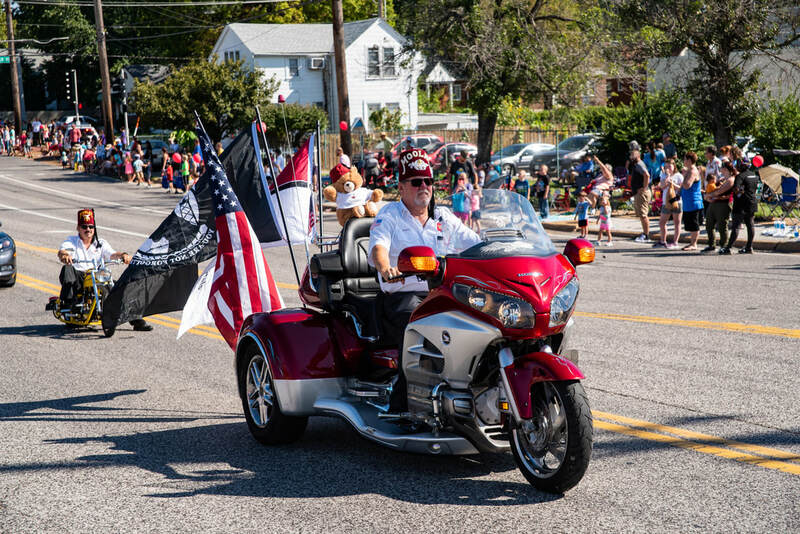 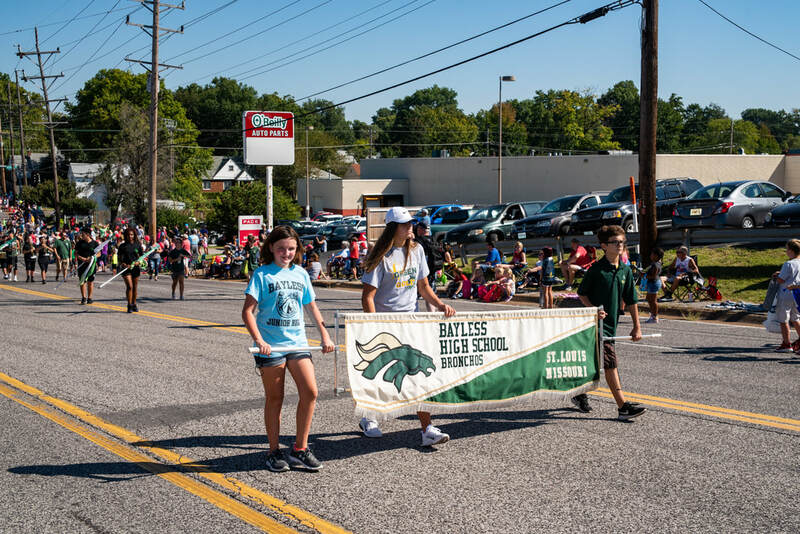 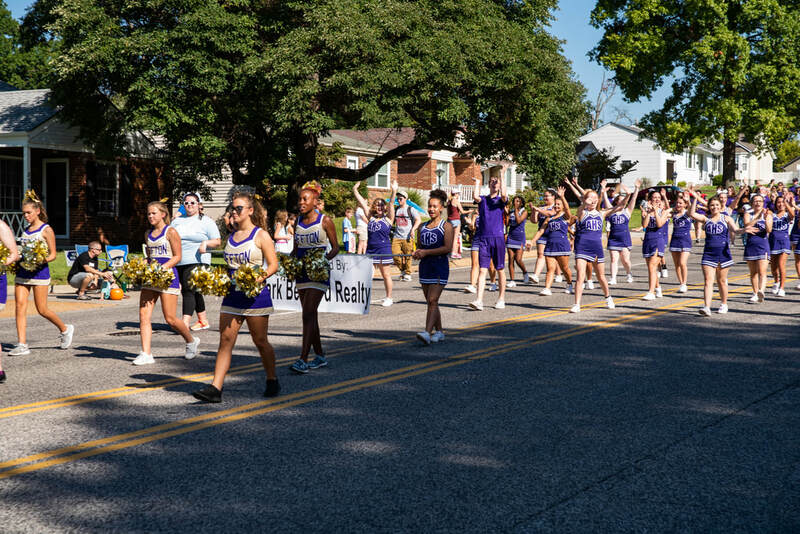 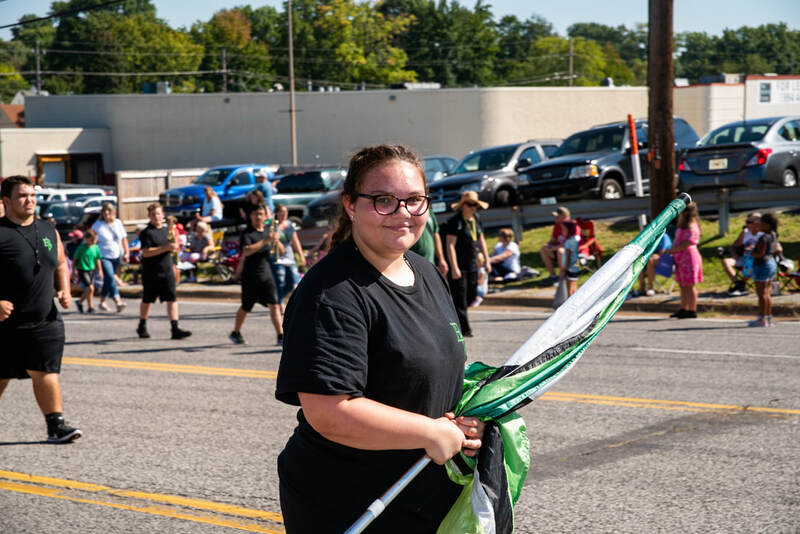 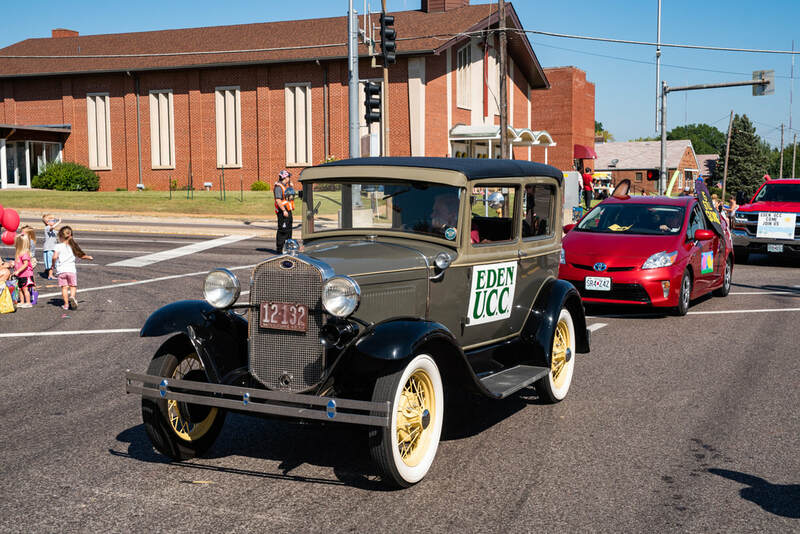 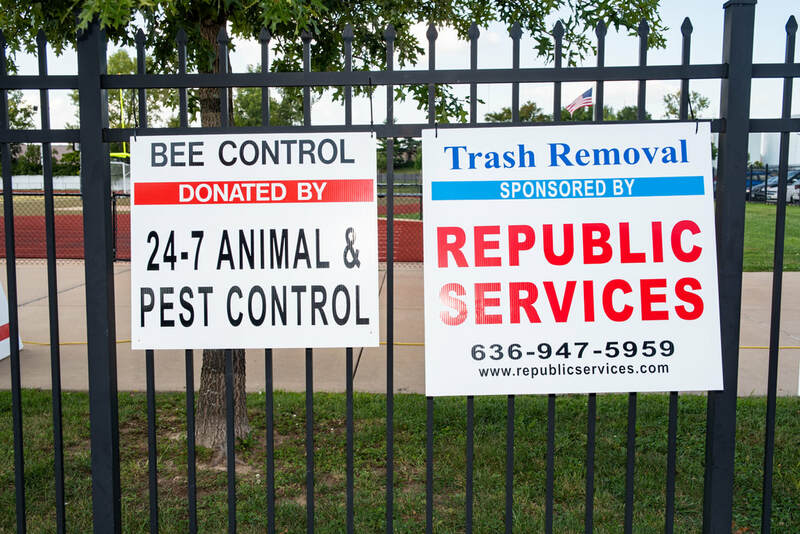 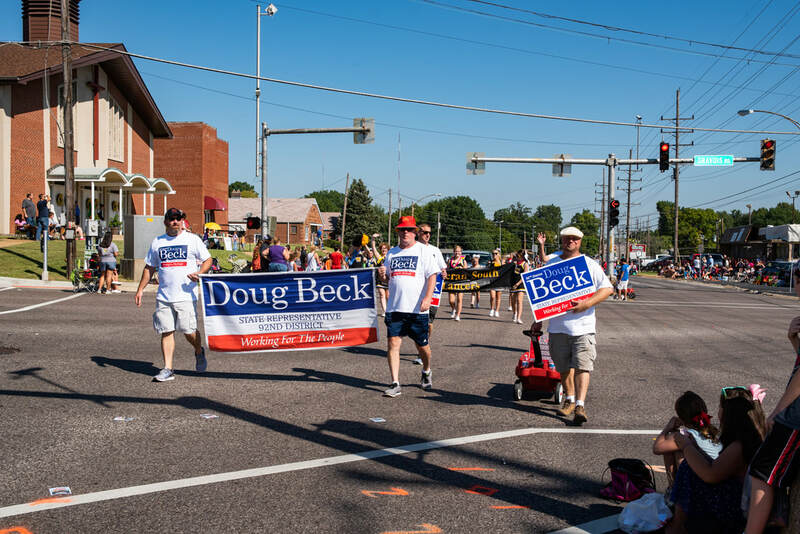 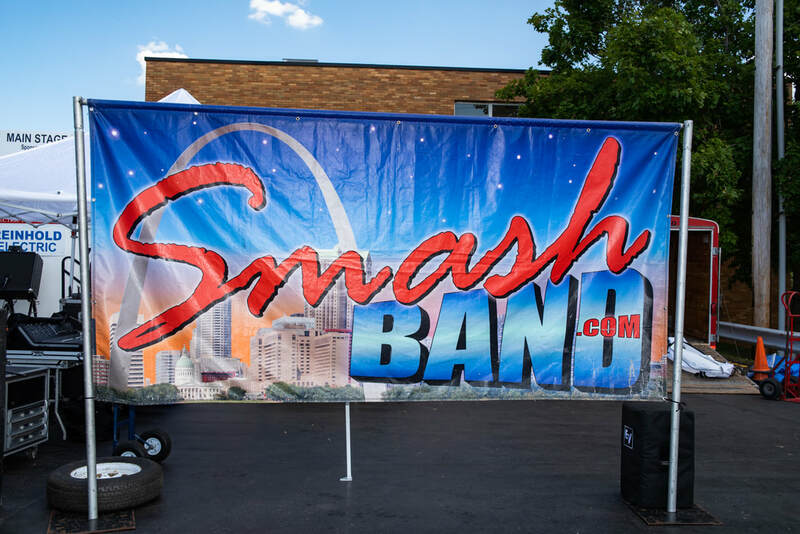 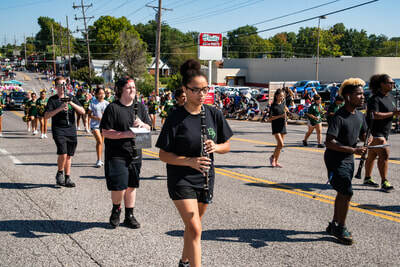 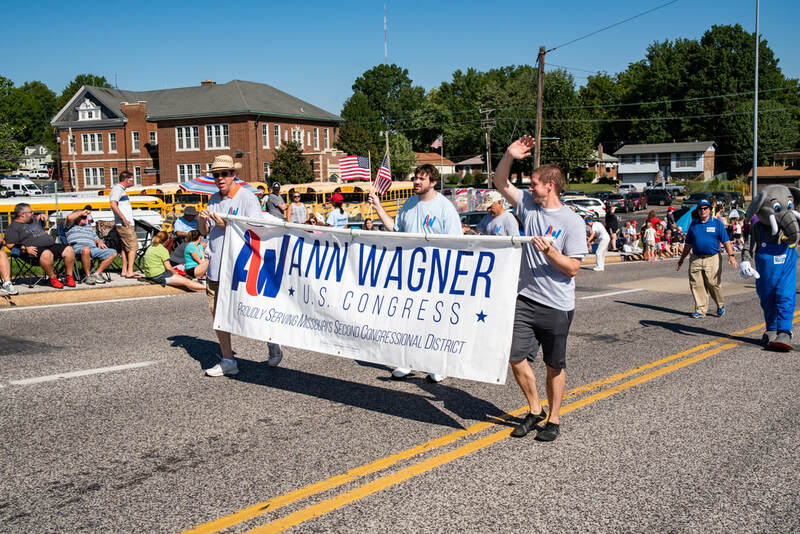 On Saturday, September 21, 2019, the parade will begin at 10:00 am from Affton High School, traveling south on Mackenzie, then proceeding down Gravois Road to Weber Road, and ending at Bayless Elementary School. 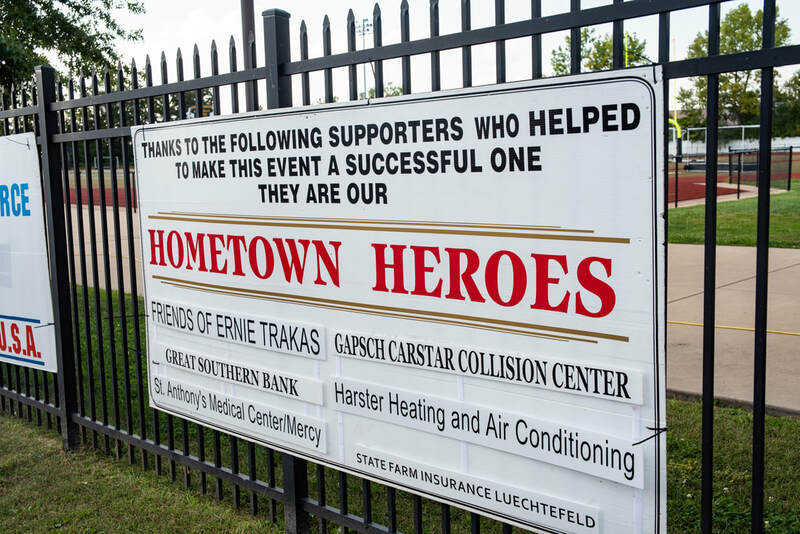 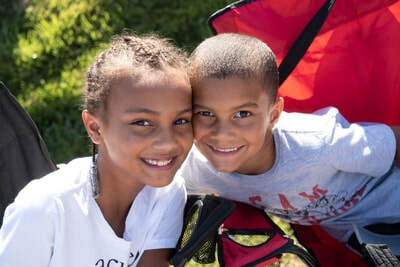 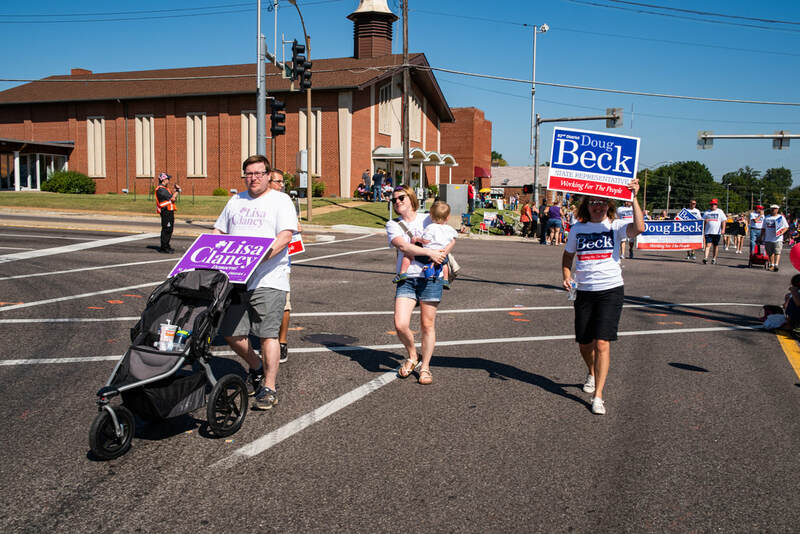 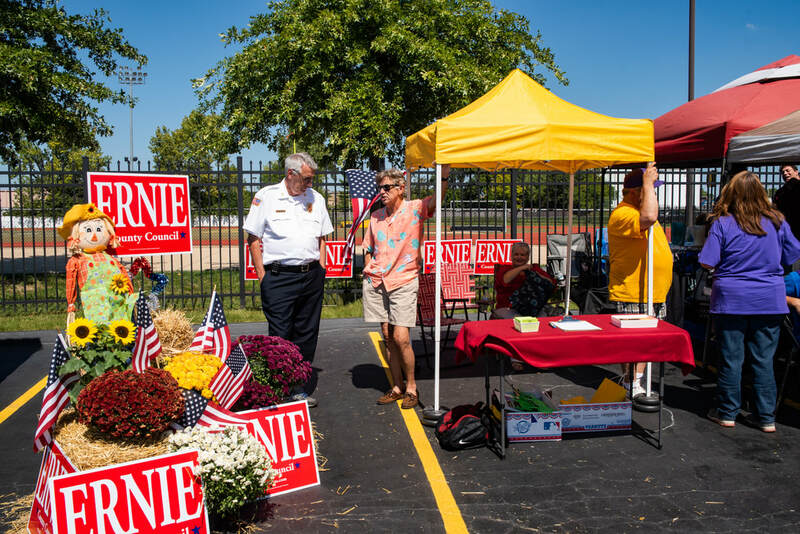 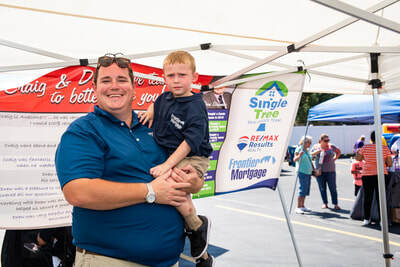 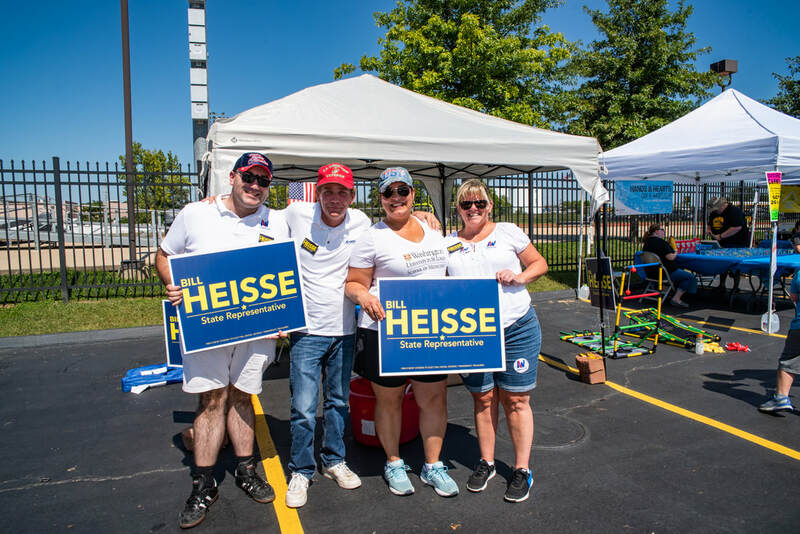 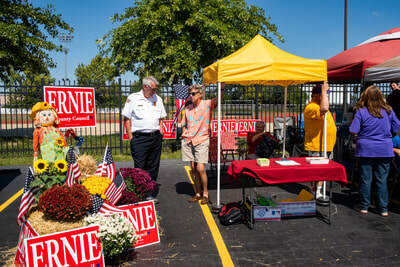 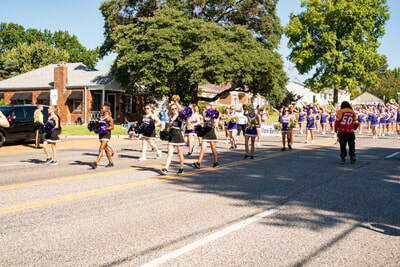 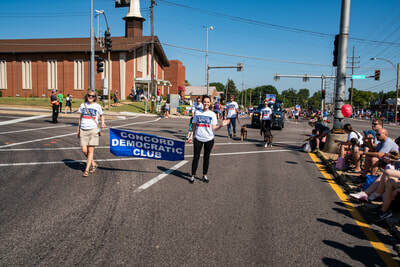 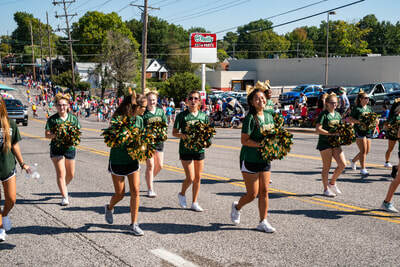 Affton Community Days Parade & Festival are made possible by the financial contributions of our members & the community. 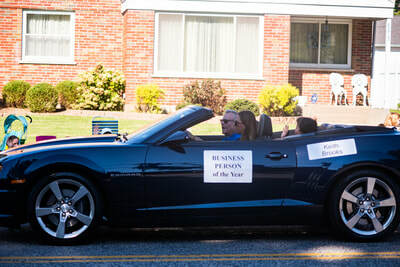 ​Rich Whited, PenTech Computer Services, Inc.